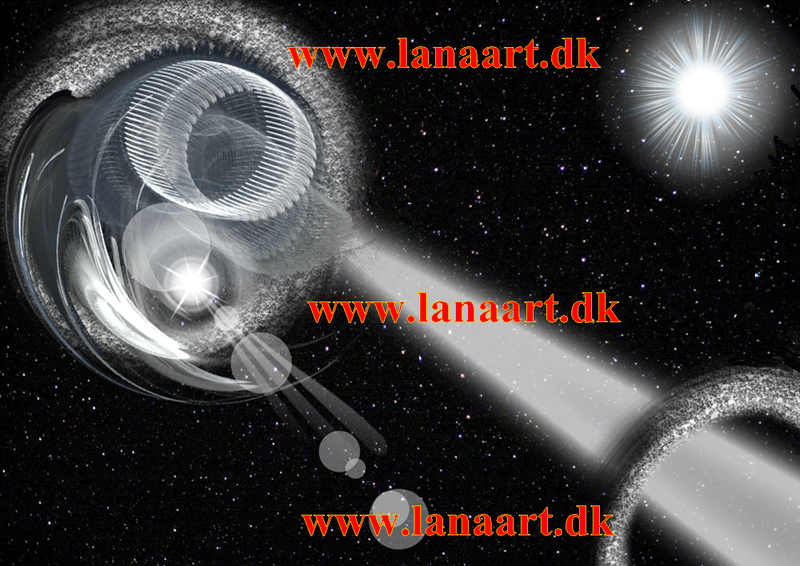 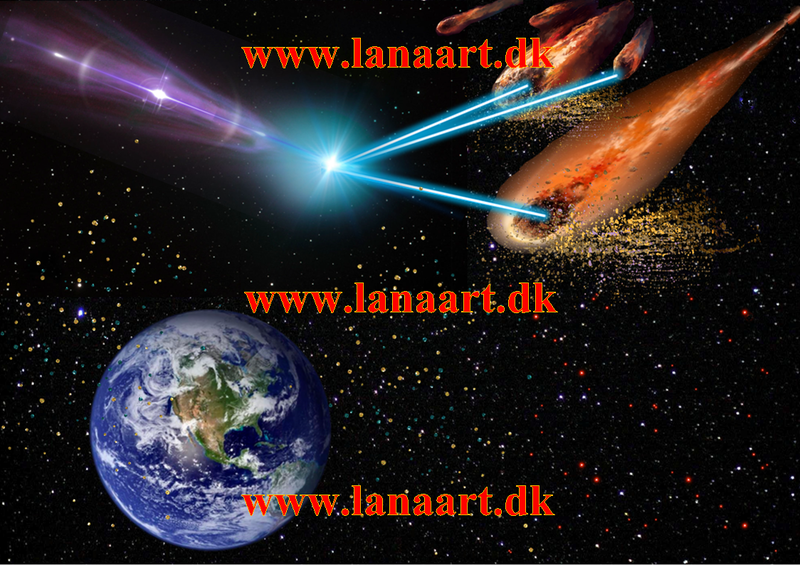 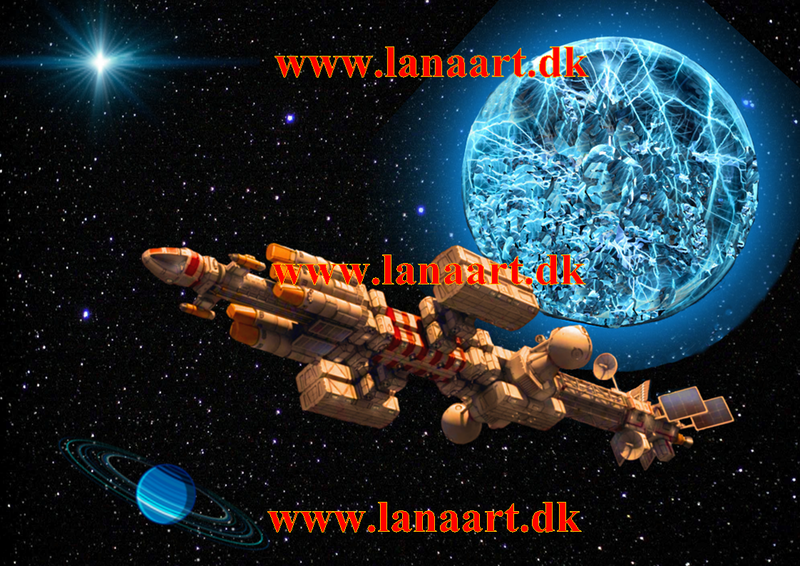 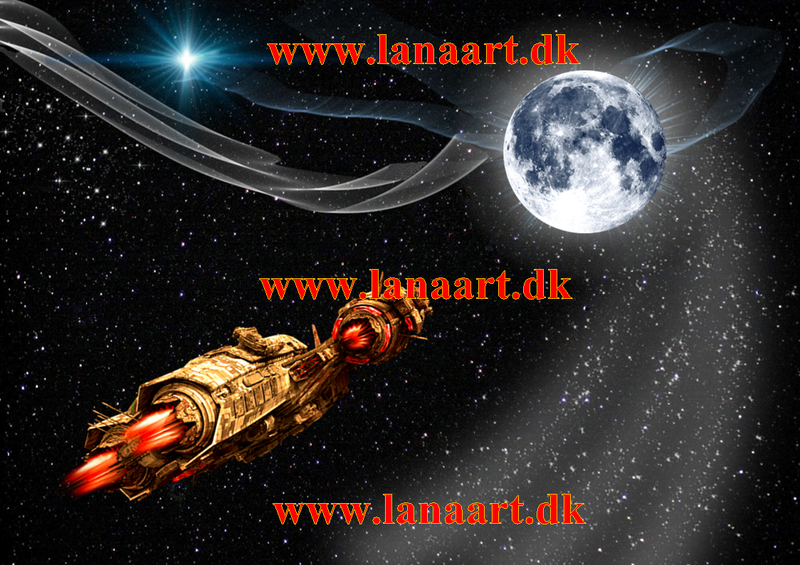 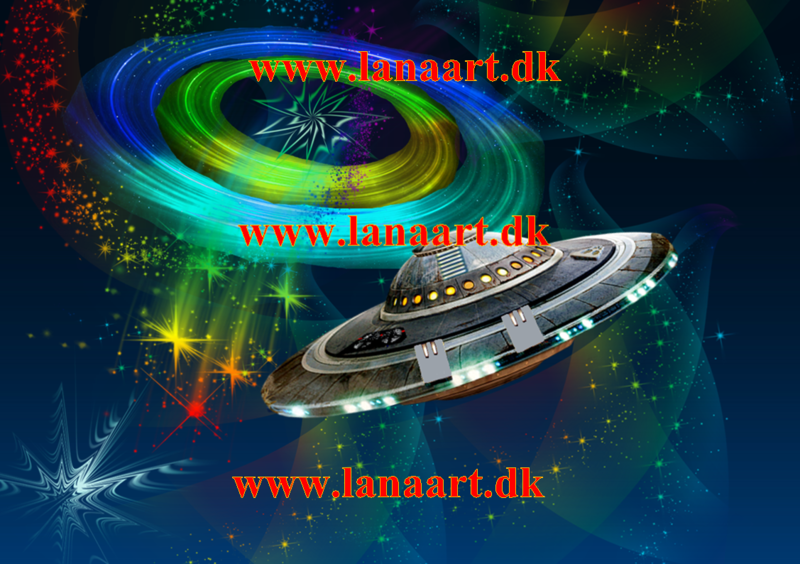 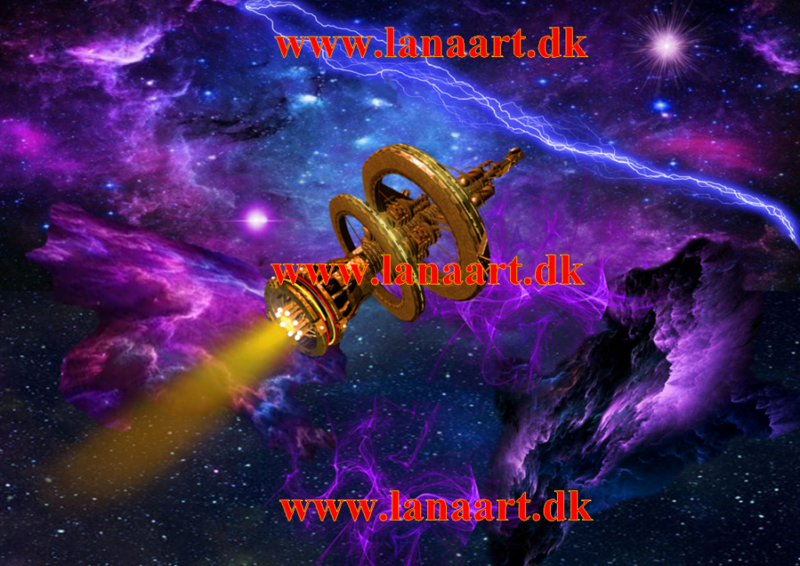 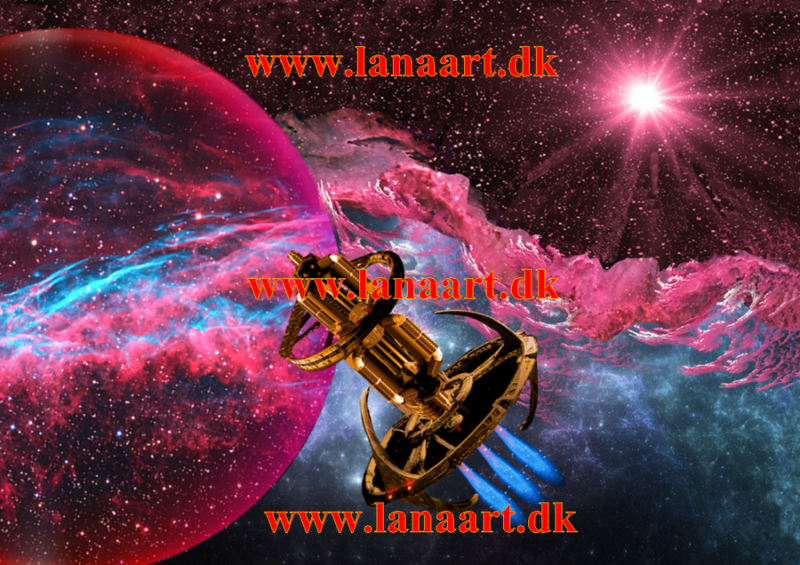 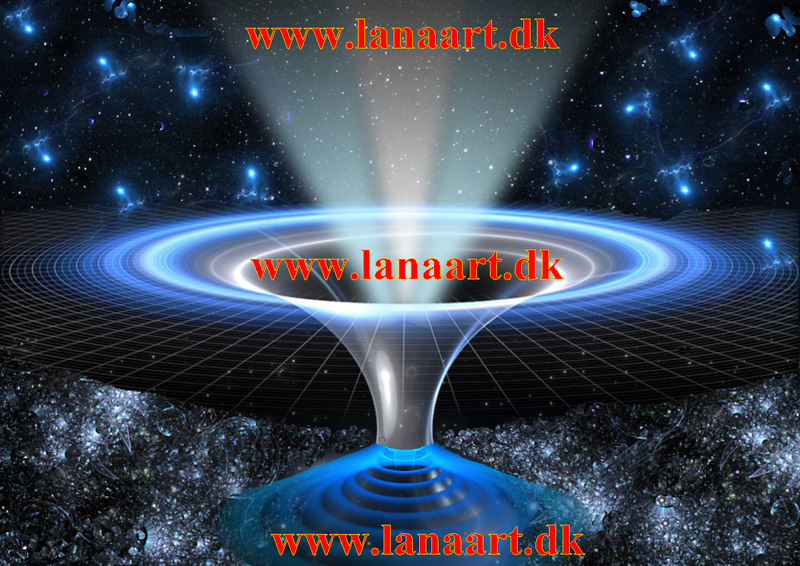 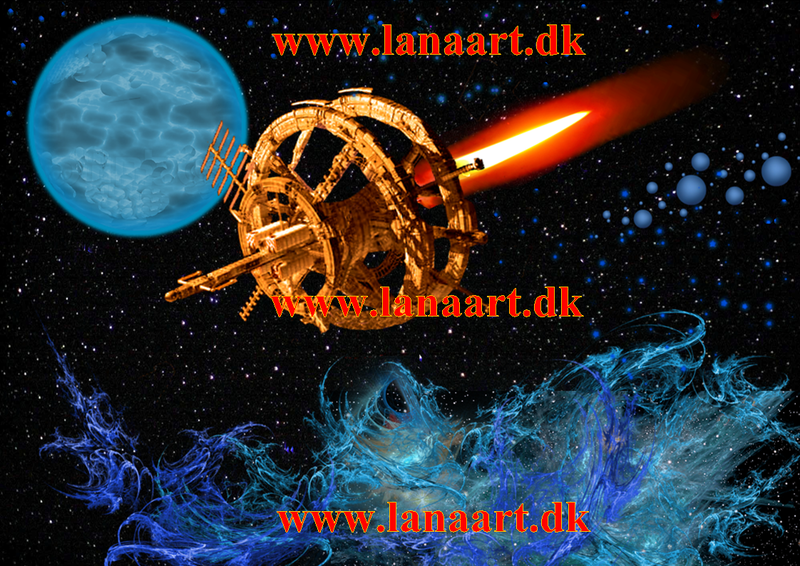 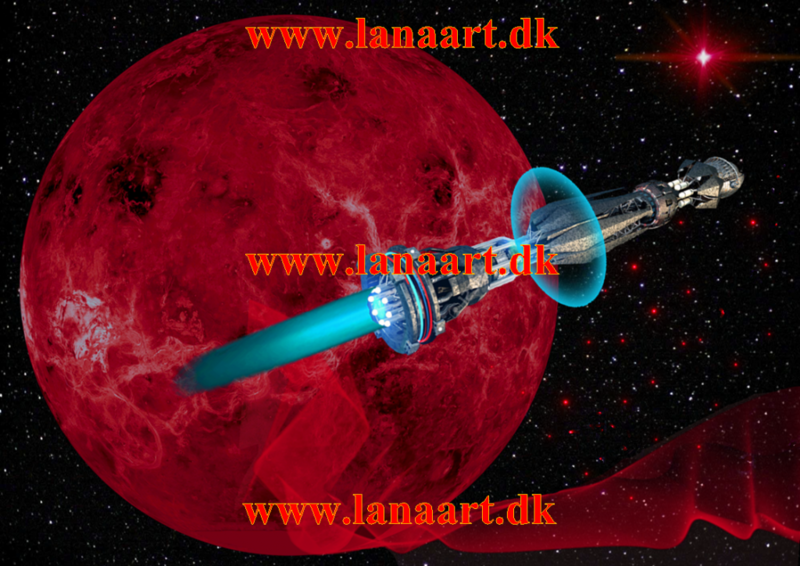 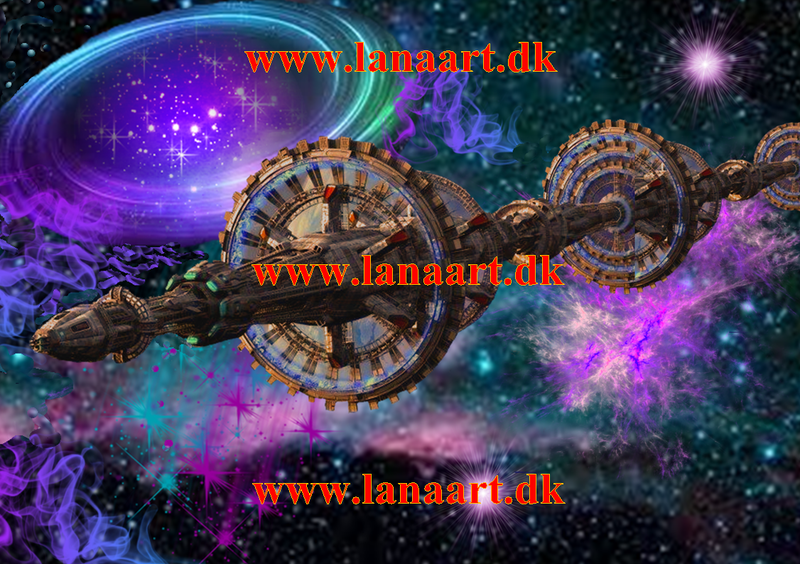 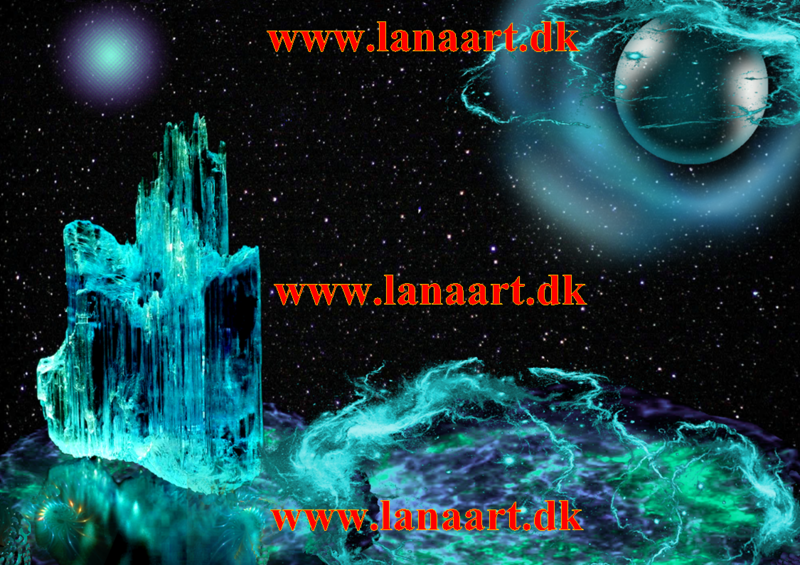 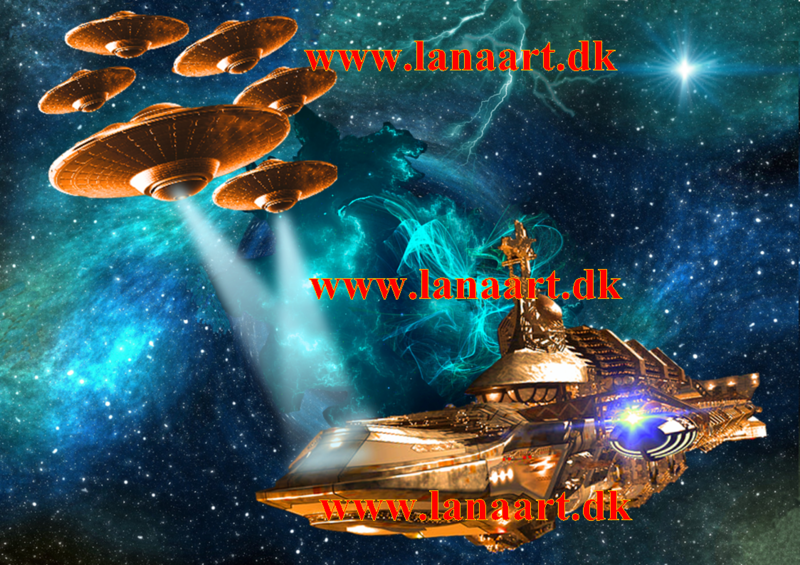 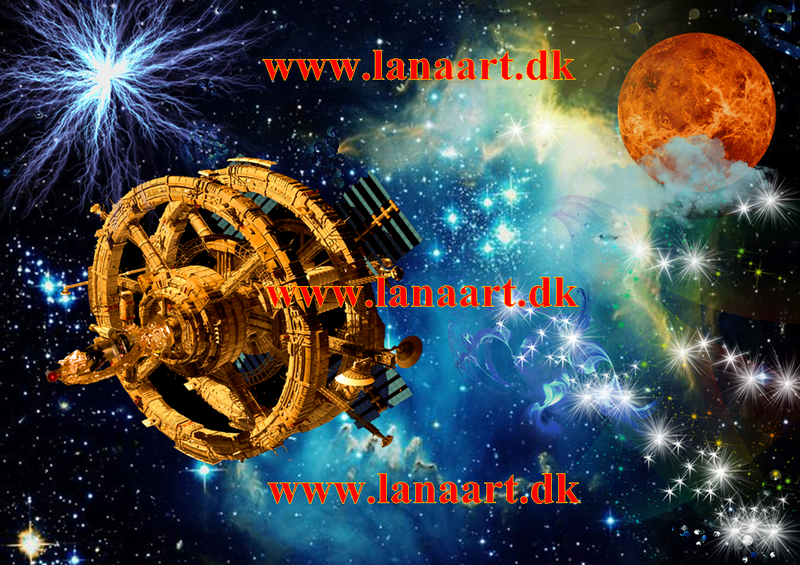 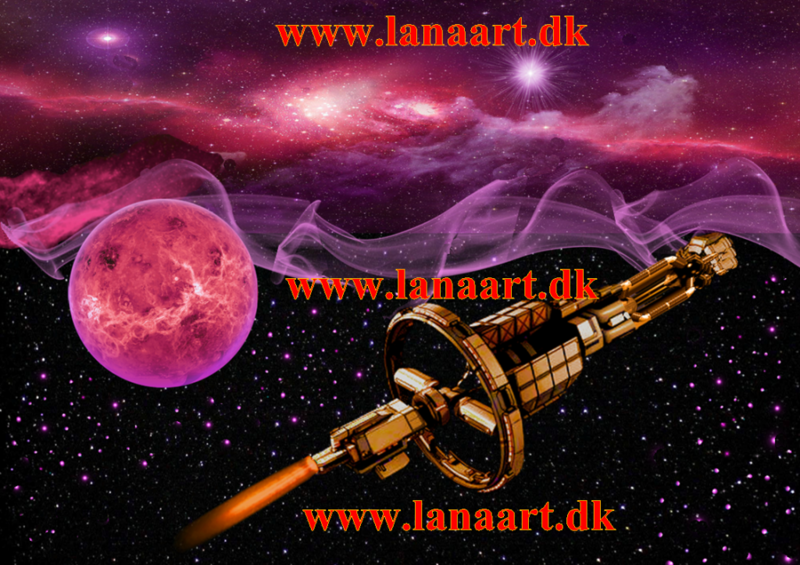 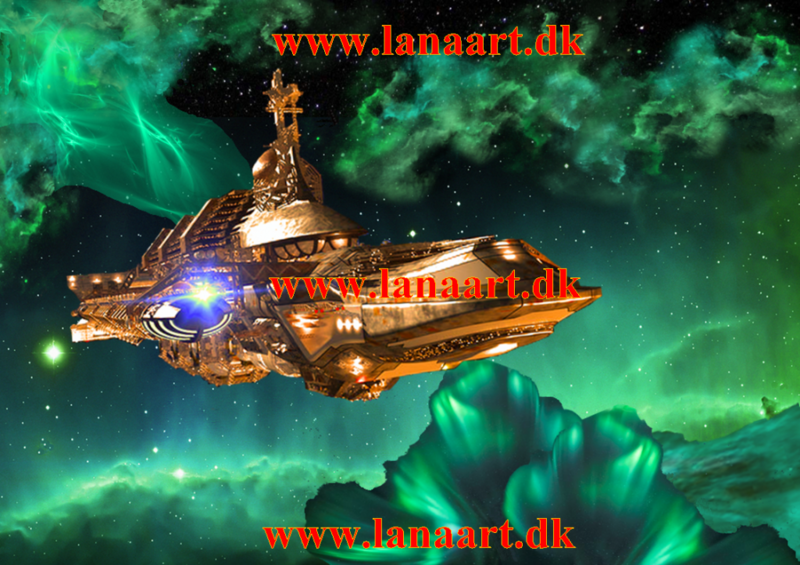 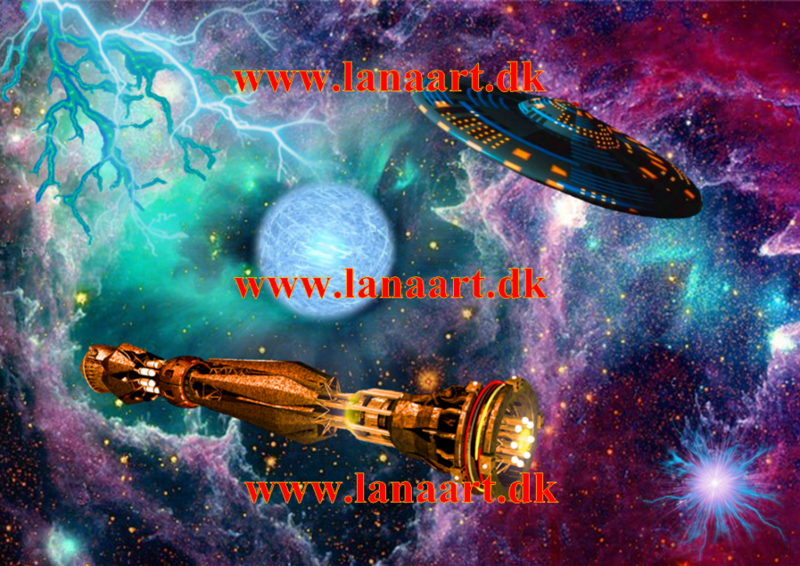 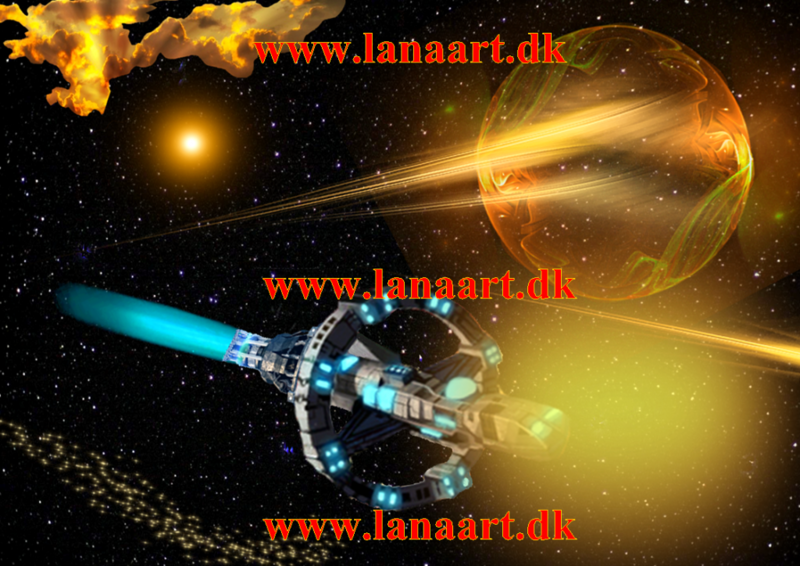 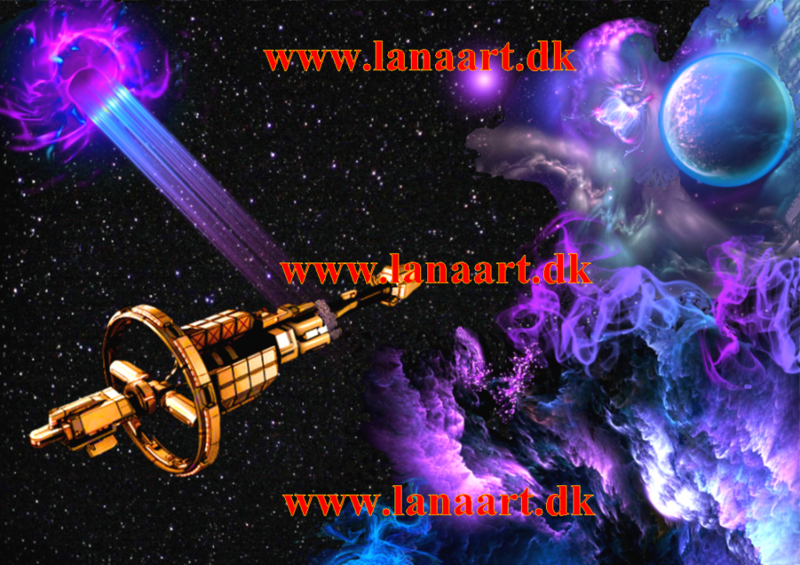 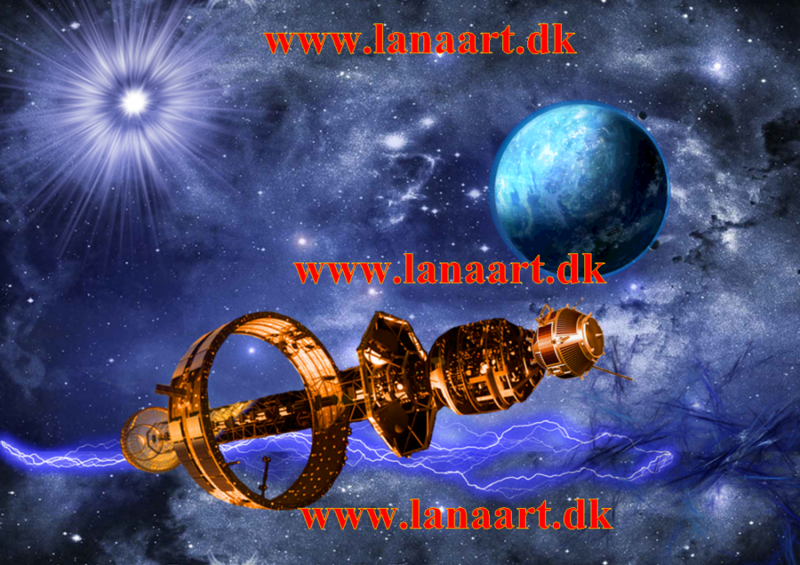 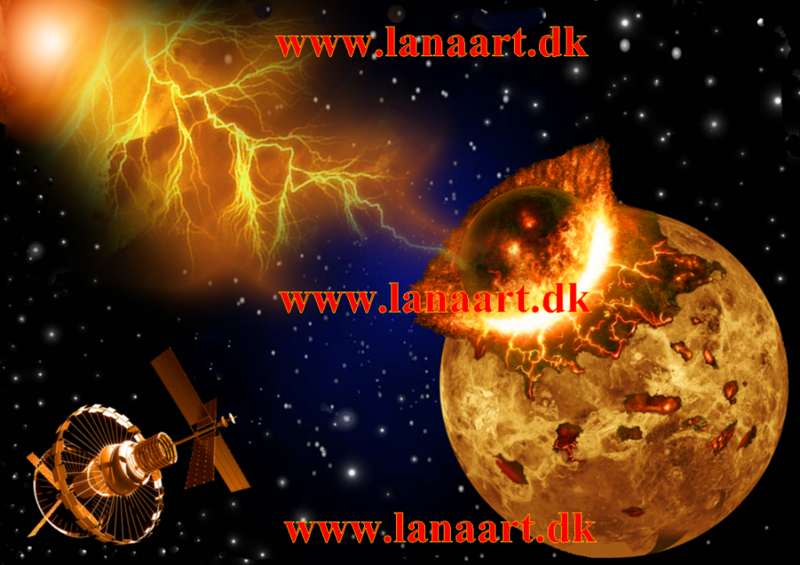 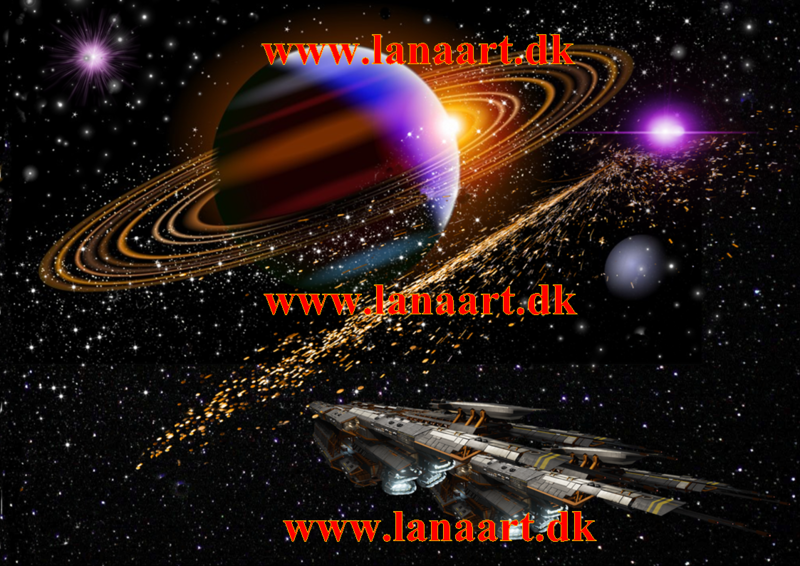 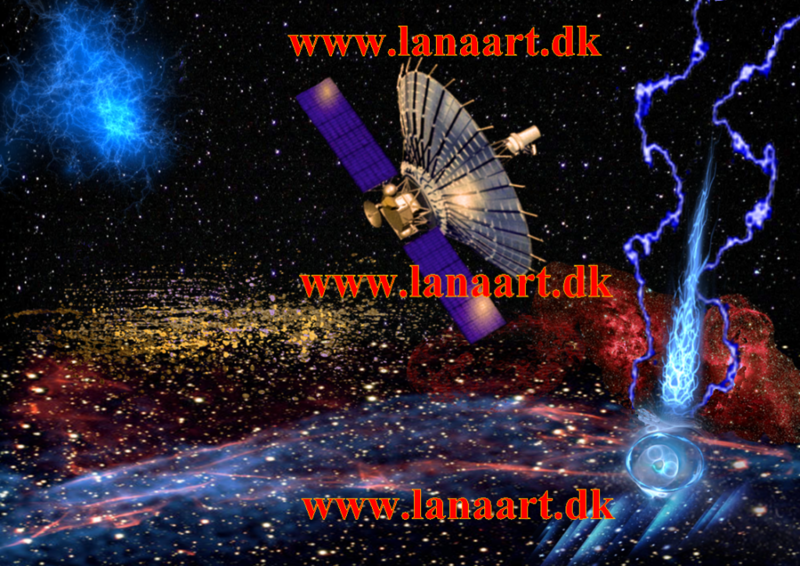 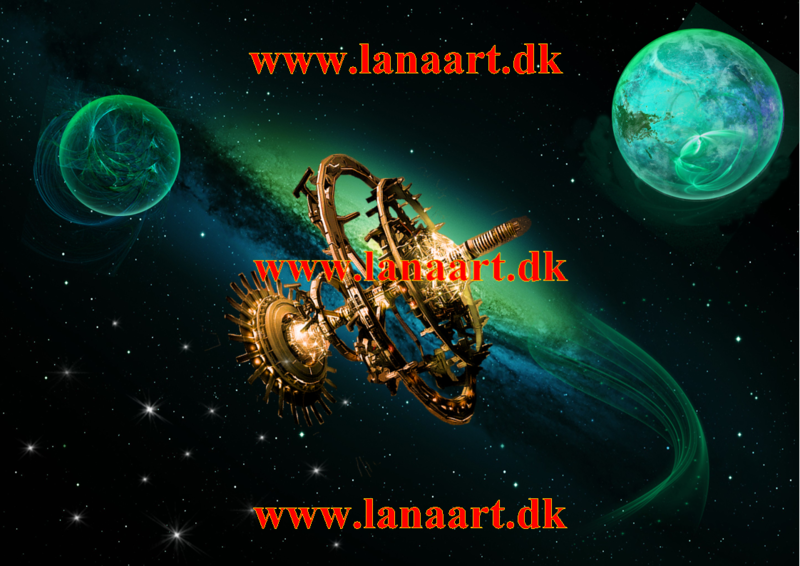 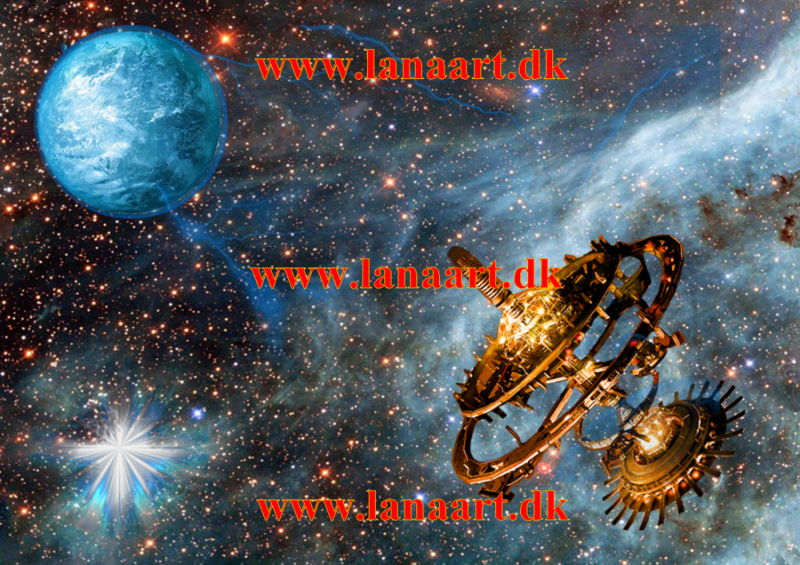 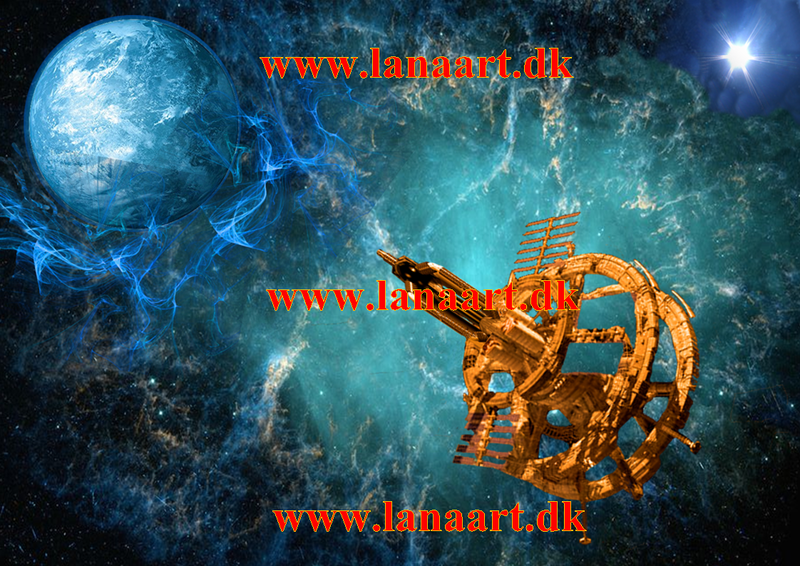 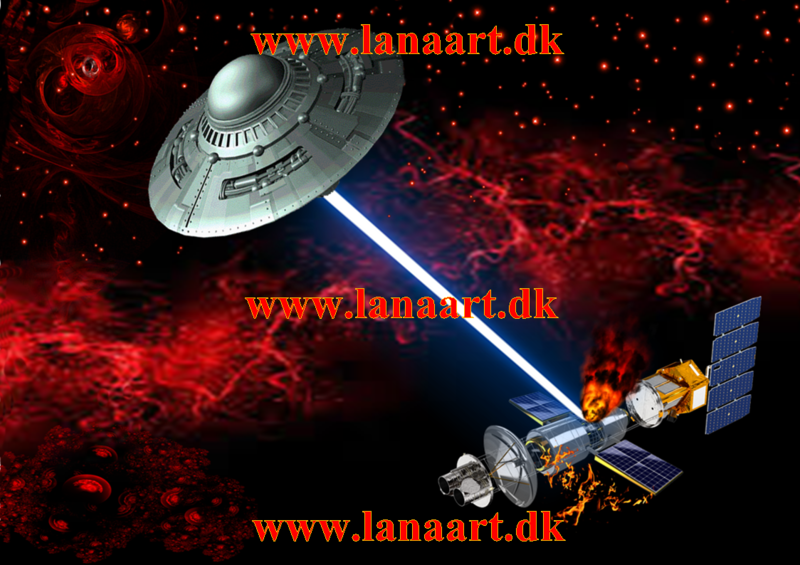 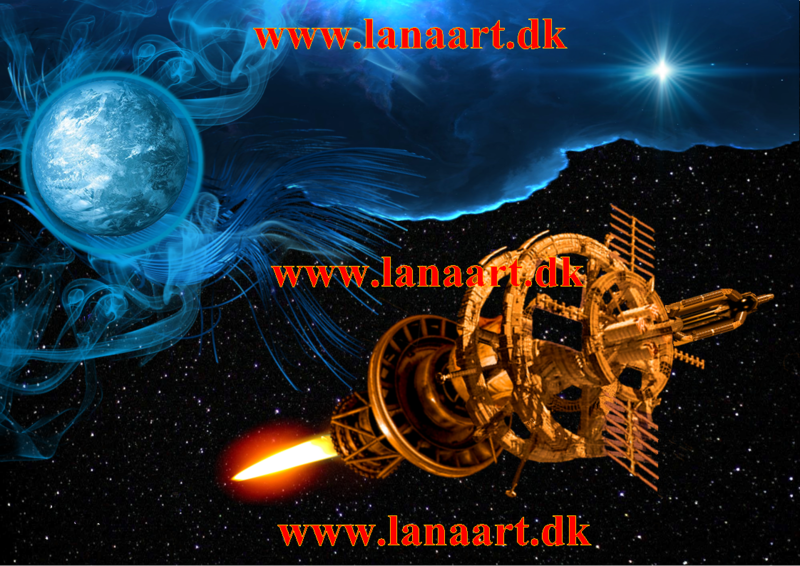 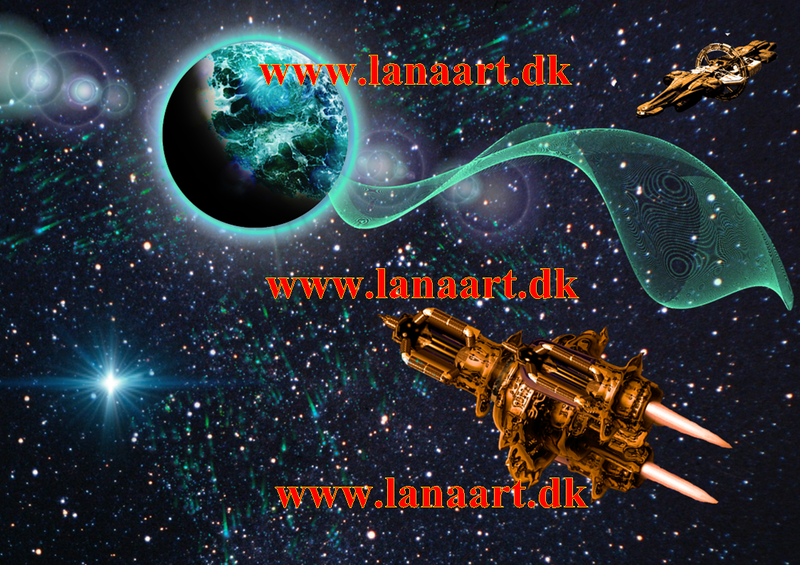 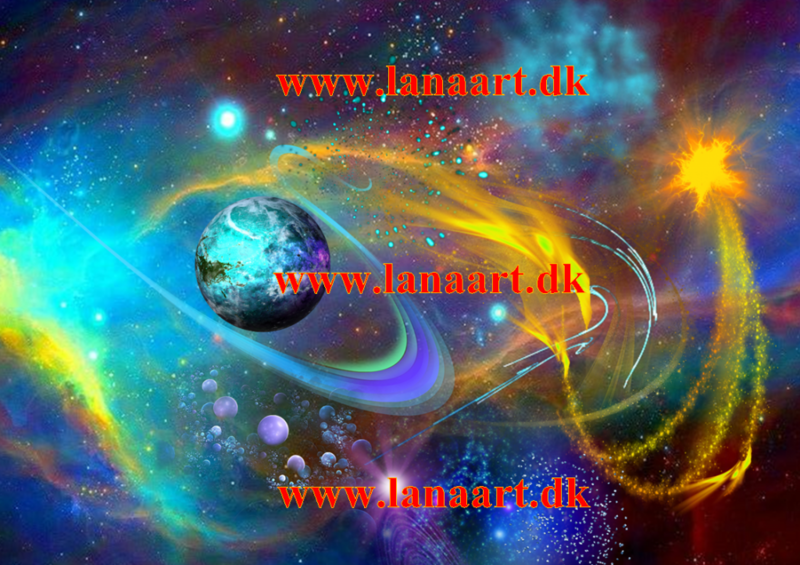 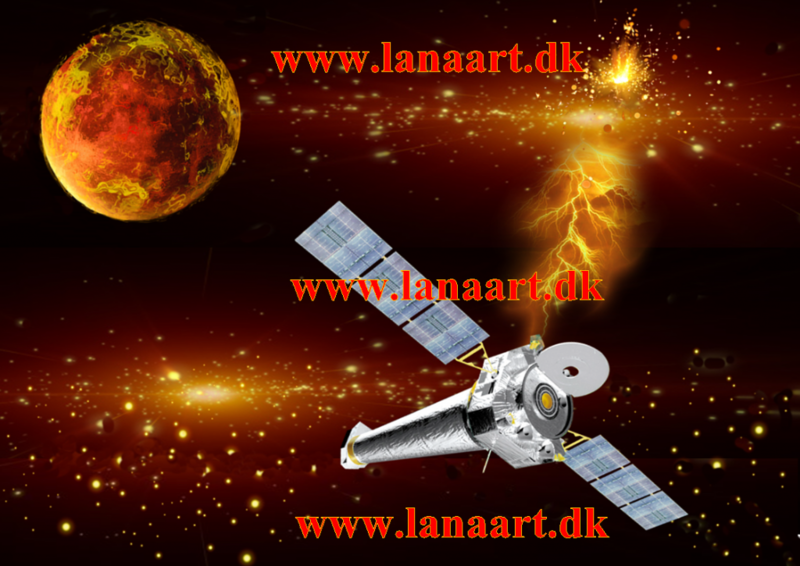 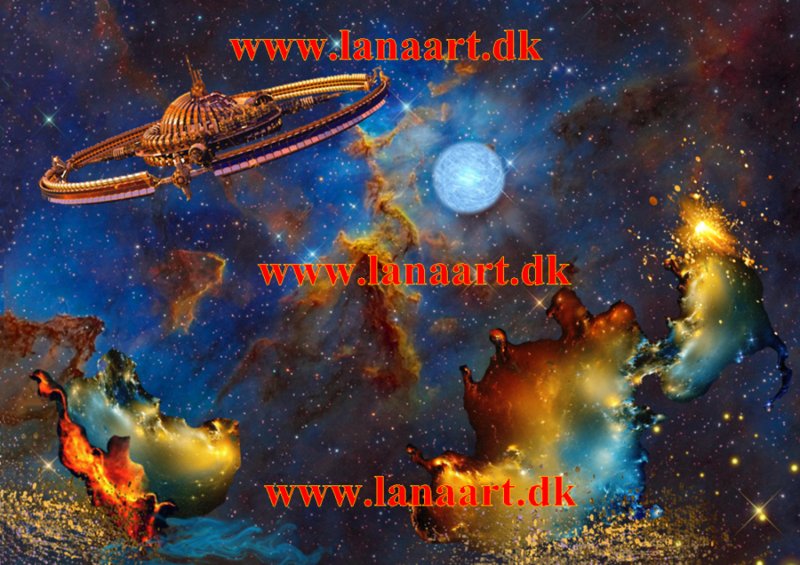 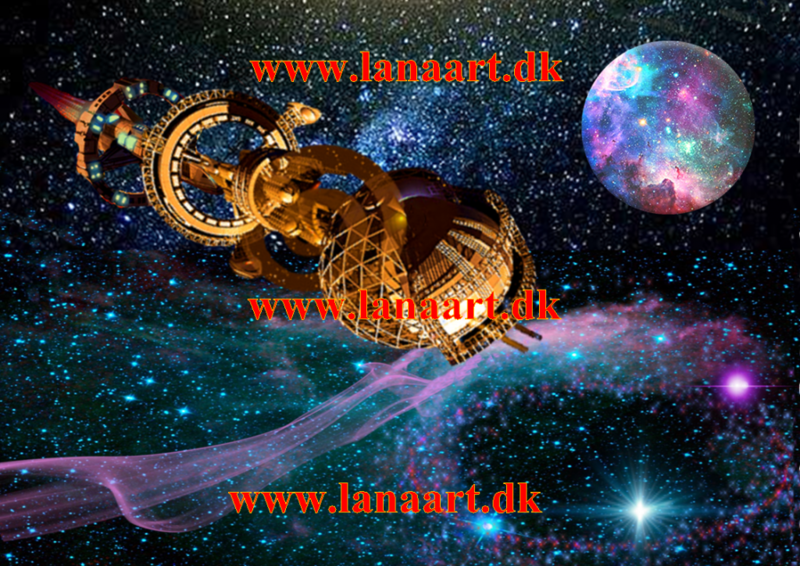 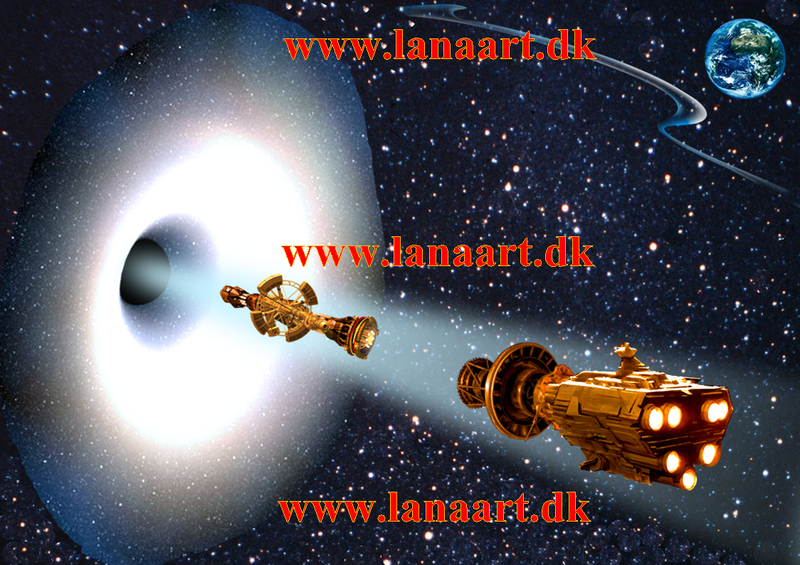 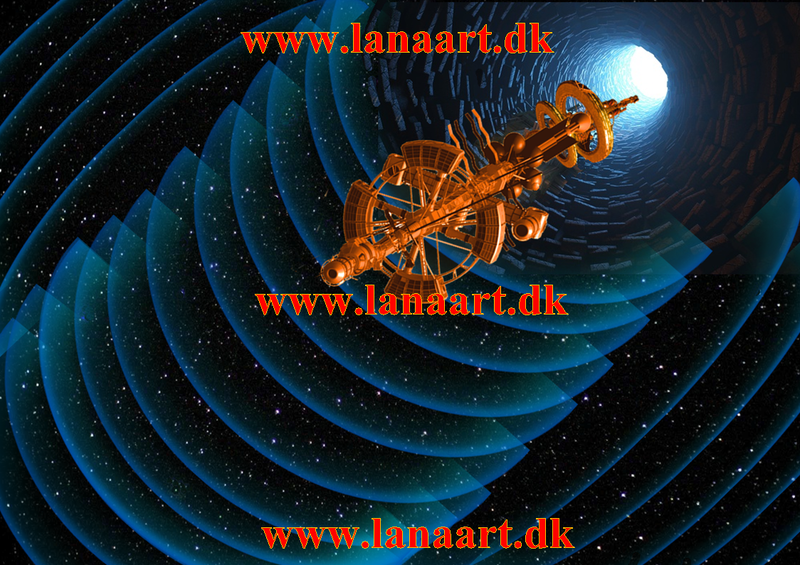 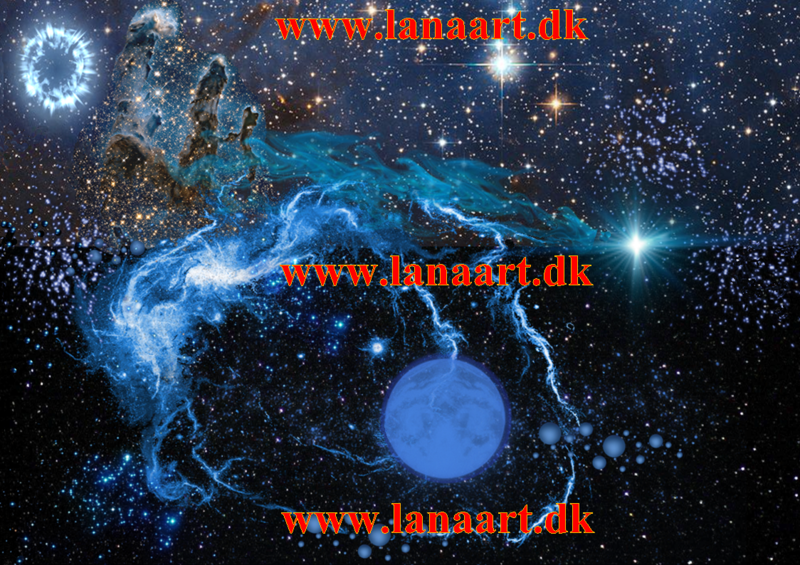 Space, science fiction, aliens, ufo, planets, galaxy. 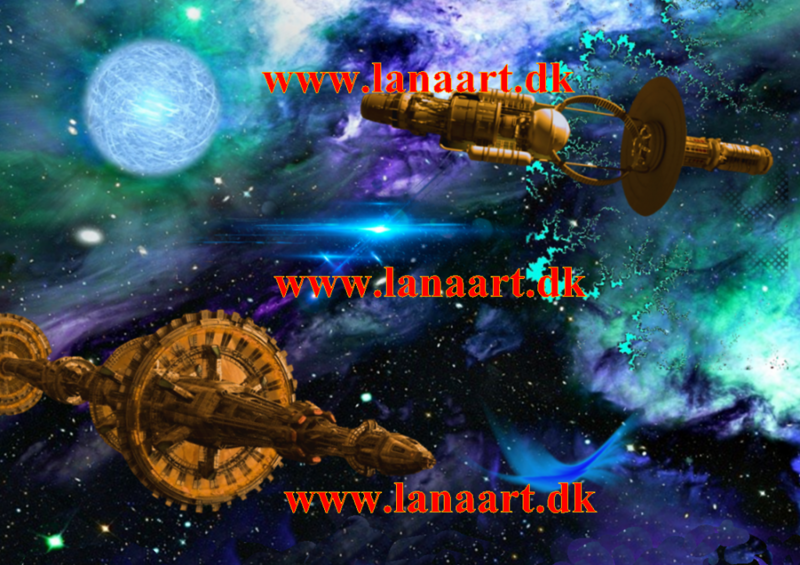 My digital posters have that all. 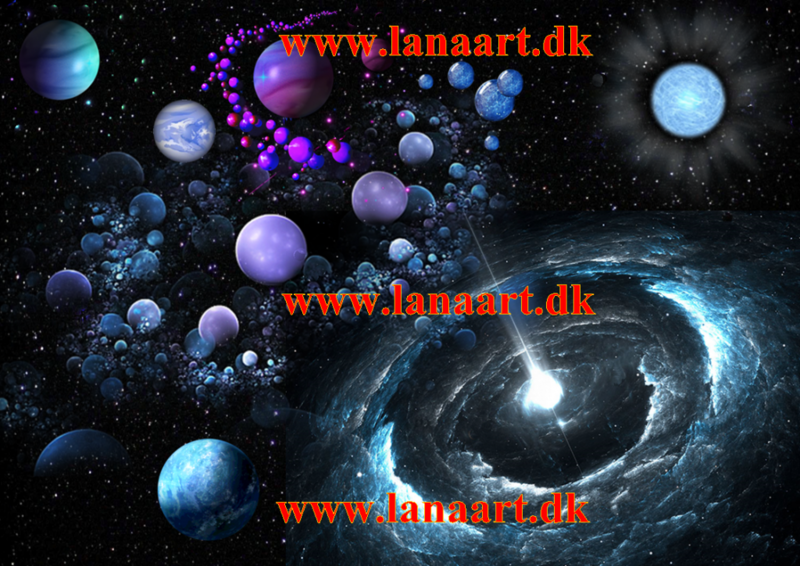 Our universe is huge and there are billions of stars and planets everywhere. What about aliens? 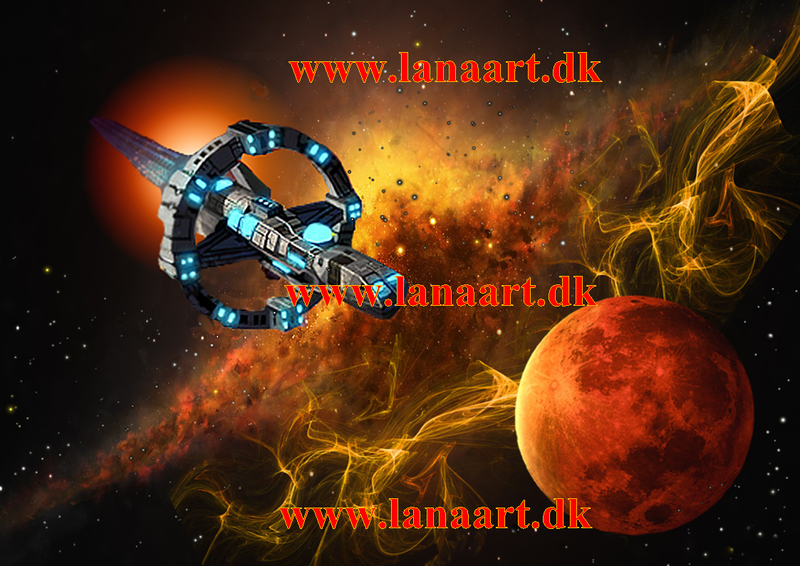 Many people beleive that the aliens visit our planet ret ofte and perhaps make all kind of genetic recearches and experiments on Humans. 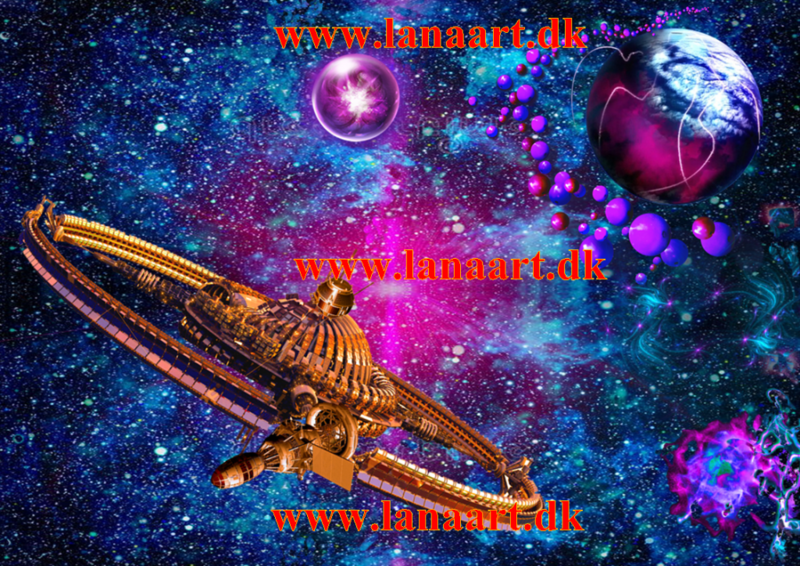 People wish to find out the truth about High civilisations from Outer space og perhaps to get the contact to the Aliens. 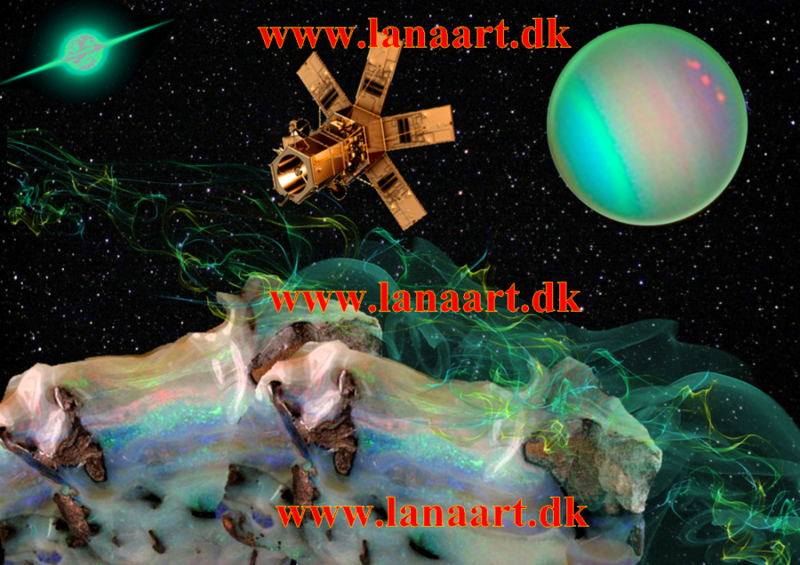 My digital posters consist of a few space themes: Aliens and Human evolution, cosmic and fancy motives, Paradise on planet Earth. 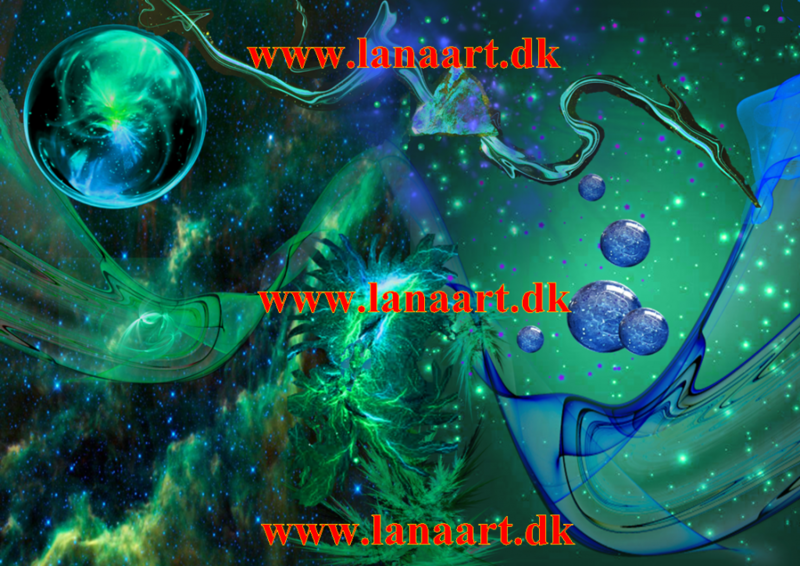 My posters make it clear, that I think the Paradise on our planet was not some place in the Middle East, but the genetic engineering laboratory of Aliens who created both Humans and anymals by manipulating DNA codes. 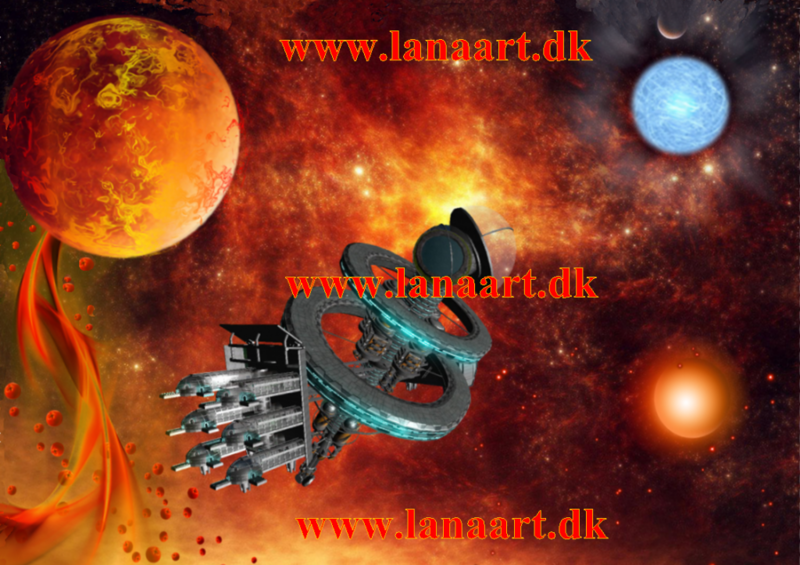 Paradise is the experimental place where High Civilisations Aliens study the creatures which they created and developed during all kind of experiments and manipulations. 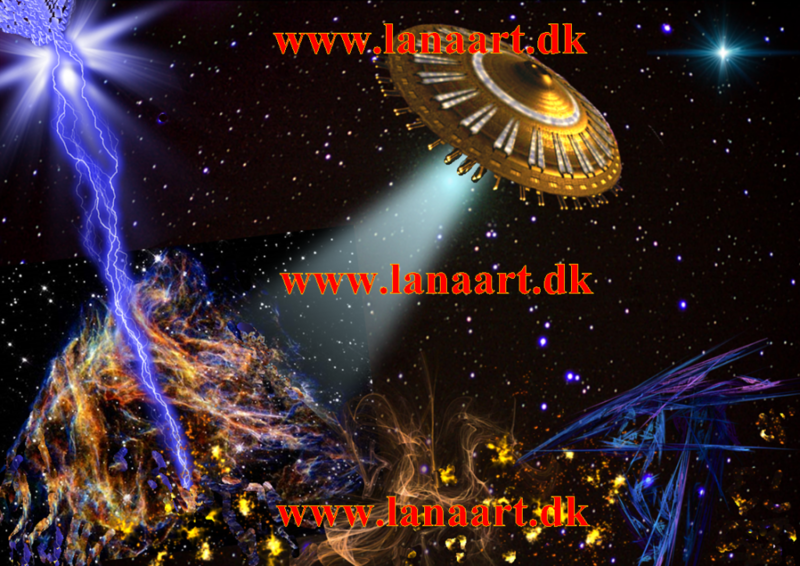 It seems to be that even nowadays The Aliens continue their experiments on Humans and they adopt people for their new researches and awful examines. 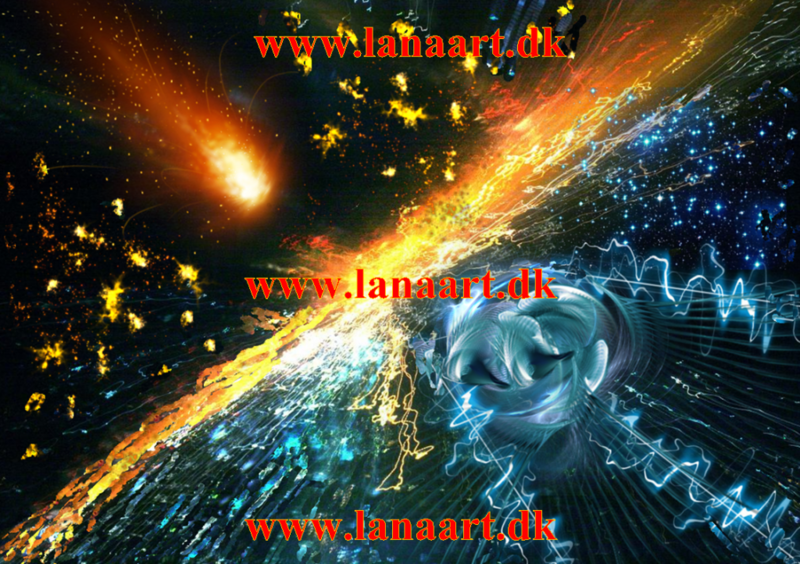 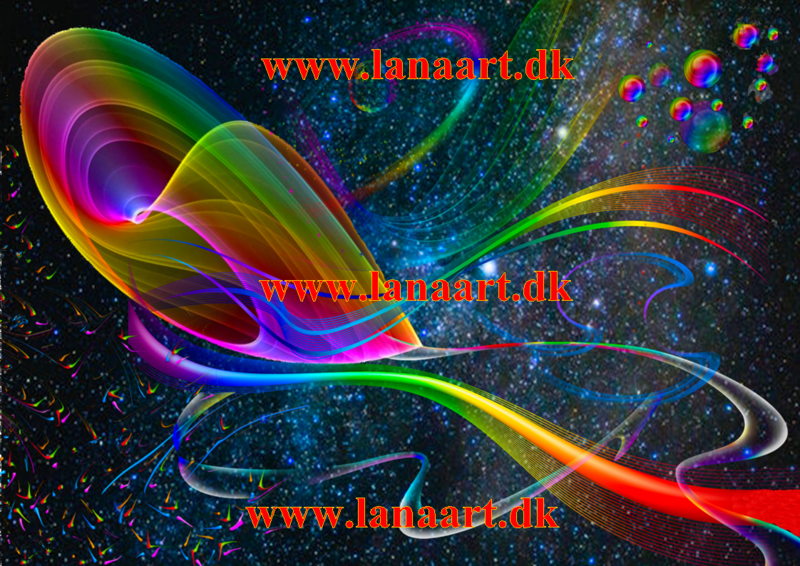 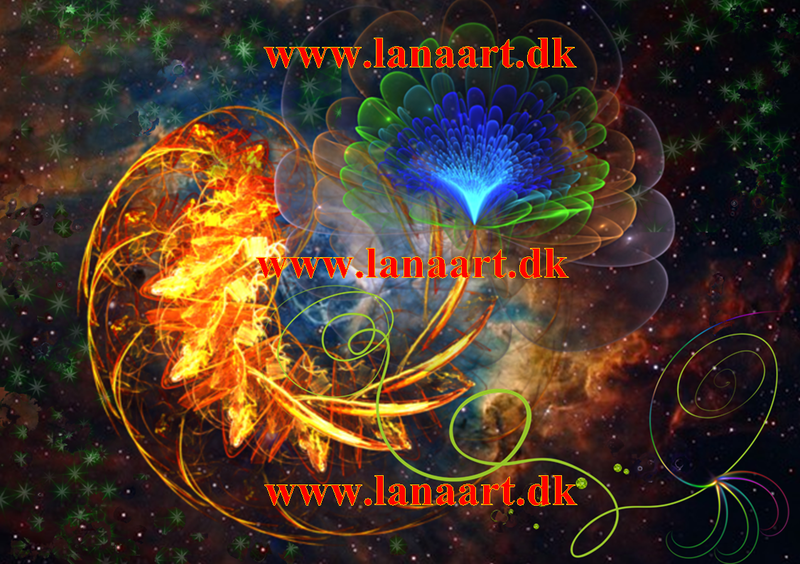 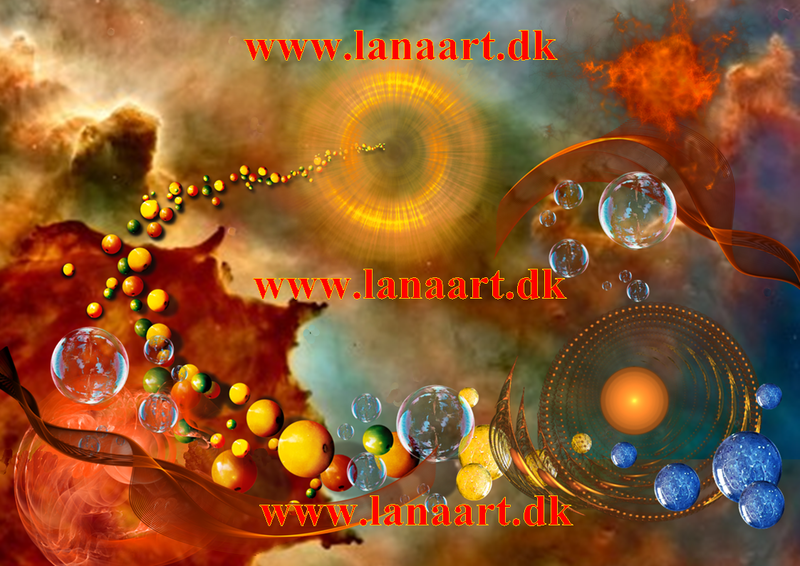 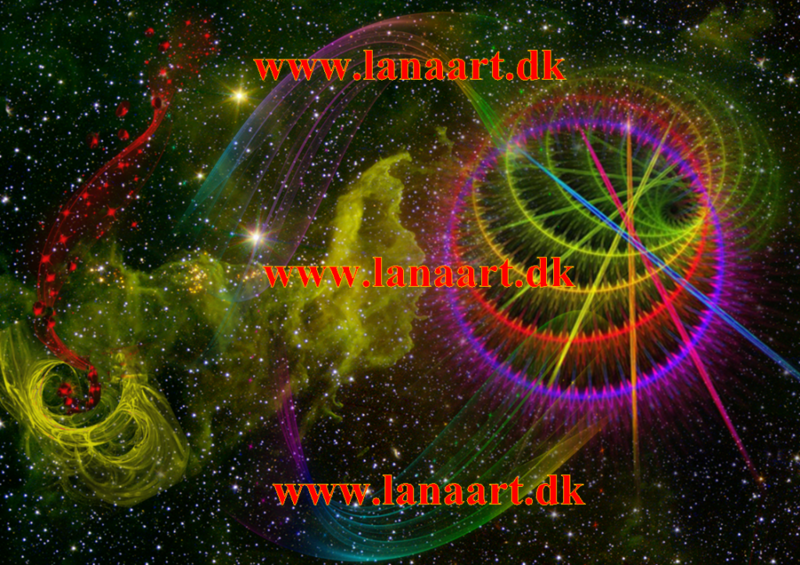 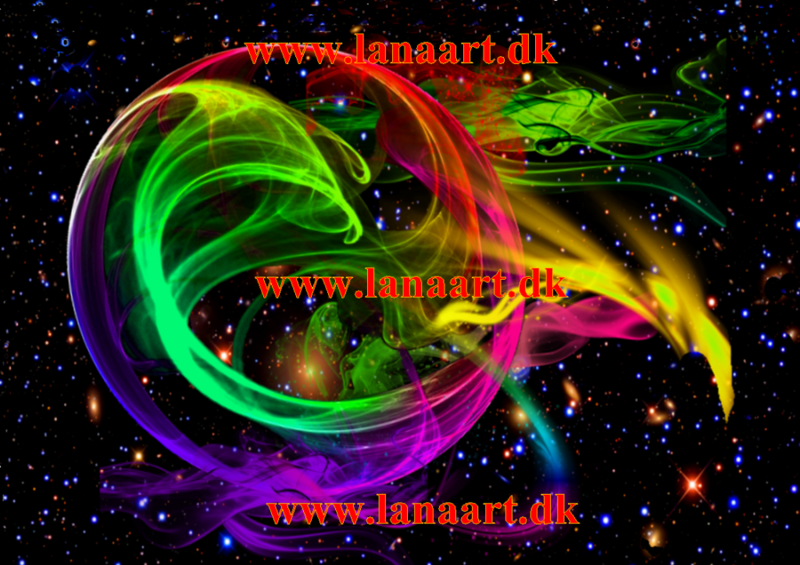 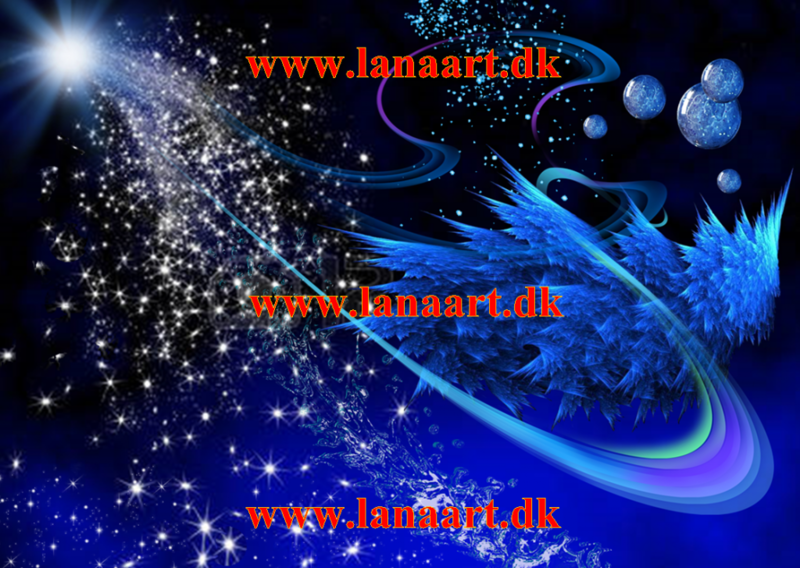 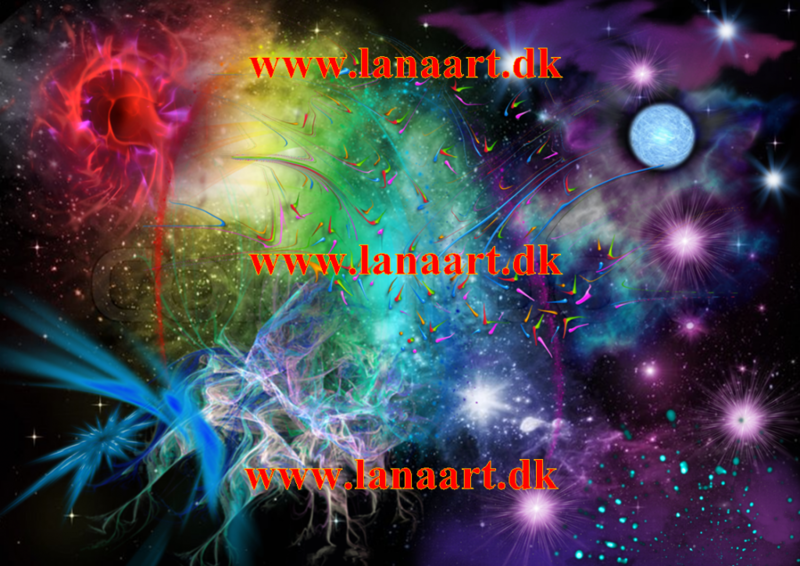 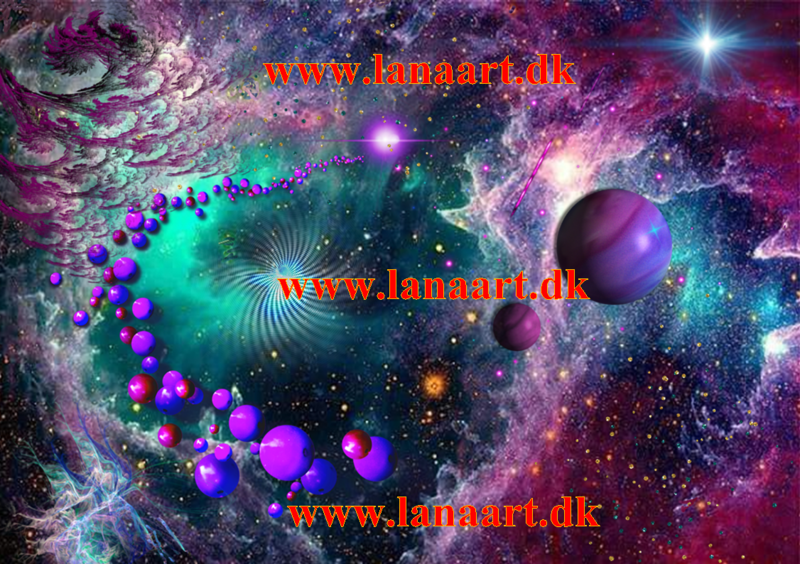 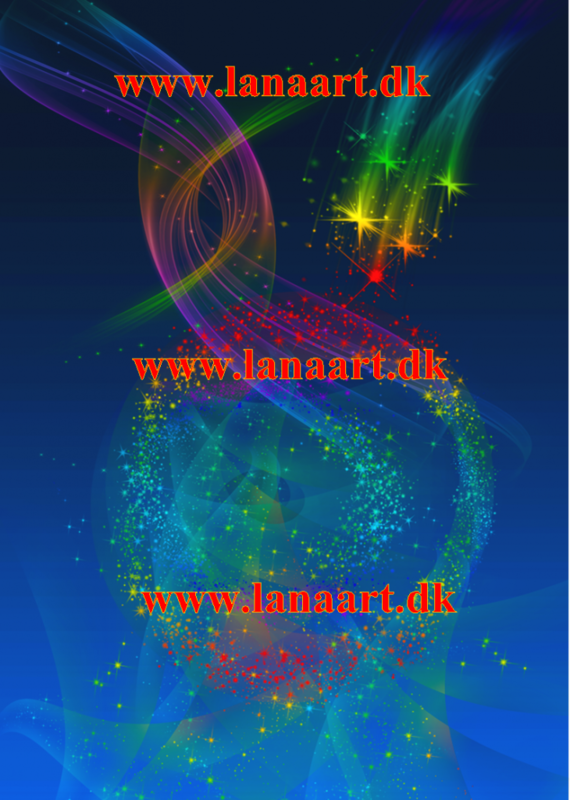 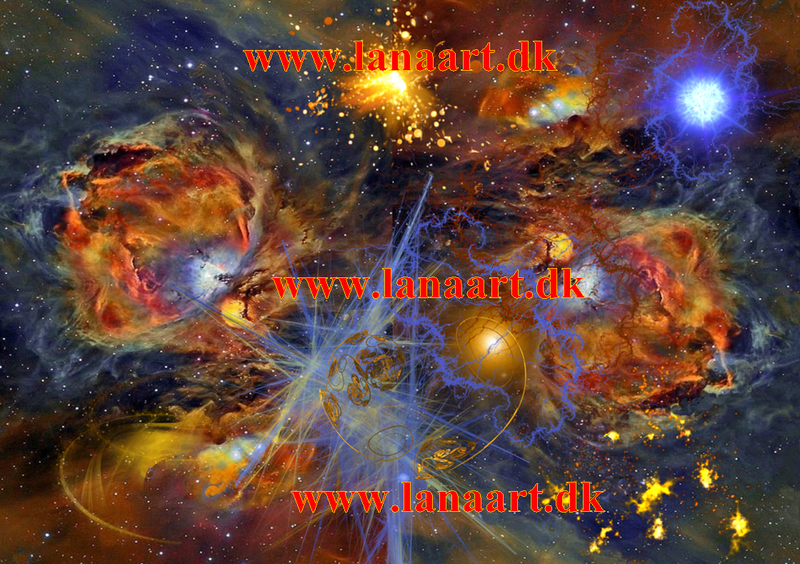 Our Univers is an enorm beautiful and colorful place ful of life in huge proportions. 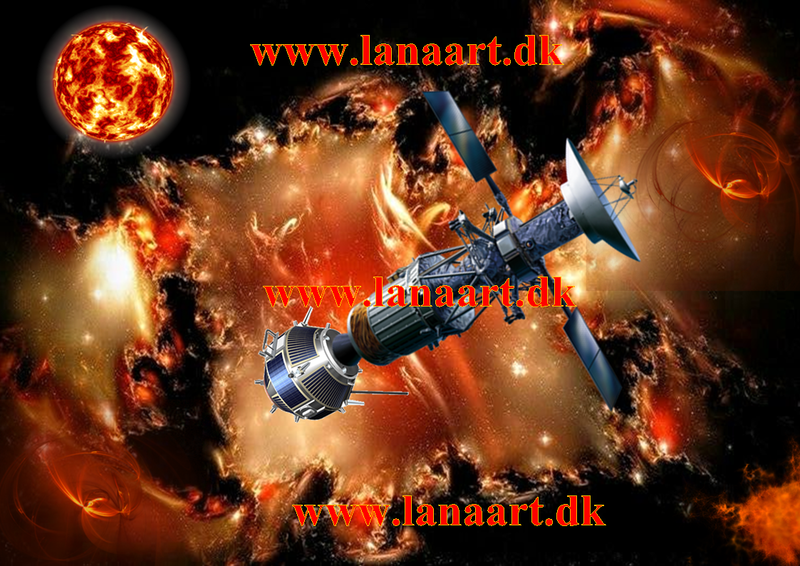 Look at the pictures of the beautiful stars, galaxies, planets and other space subjects. 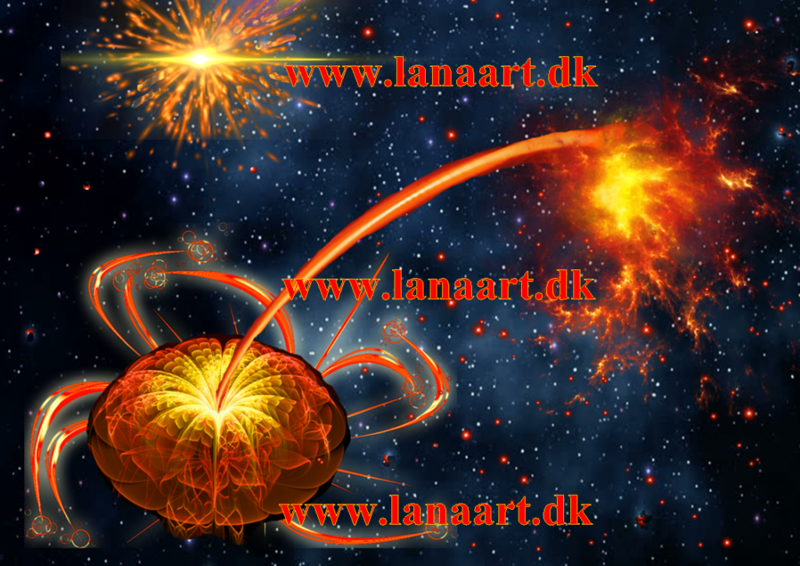 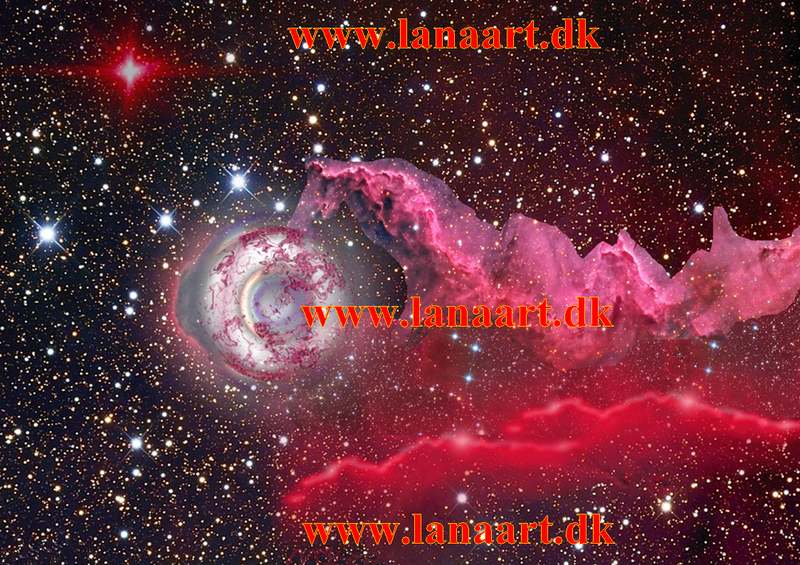 People did not know that the Outer Univers is so exciting and impressiv. 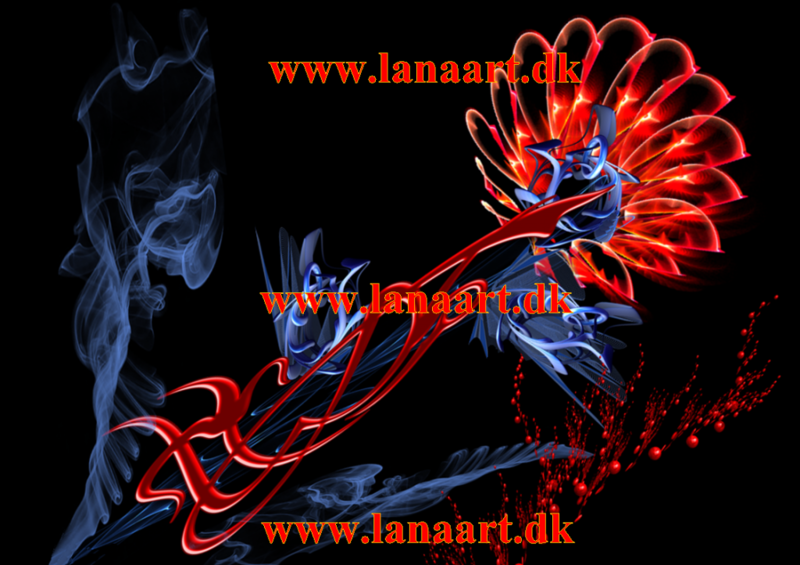 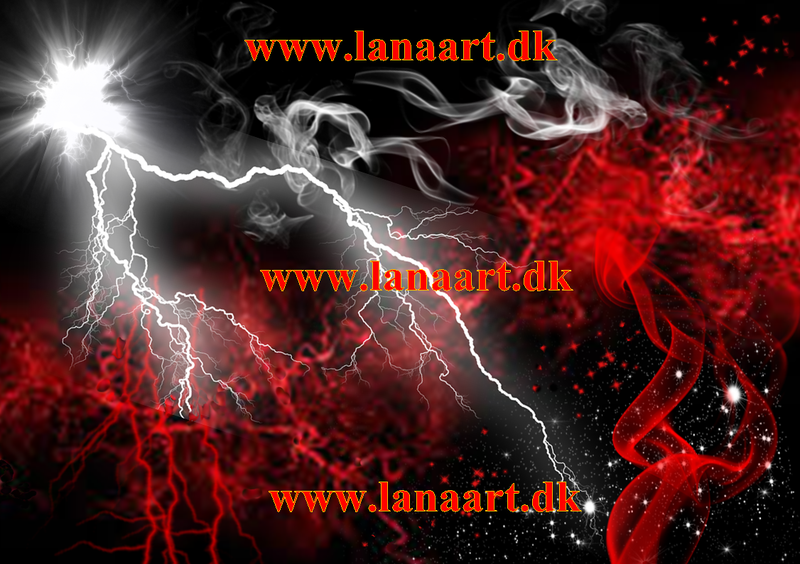 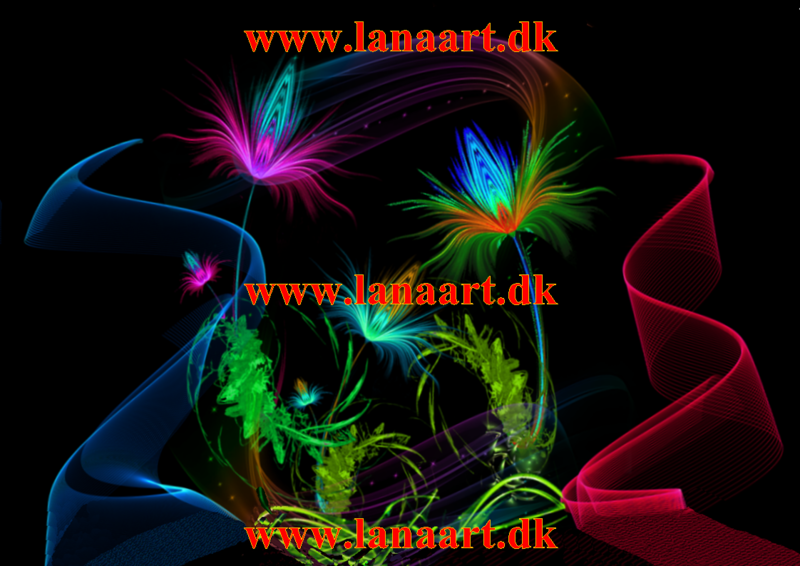 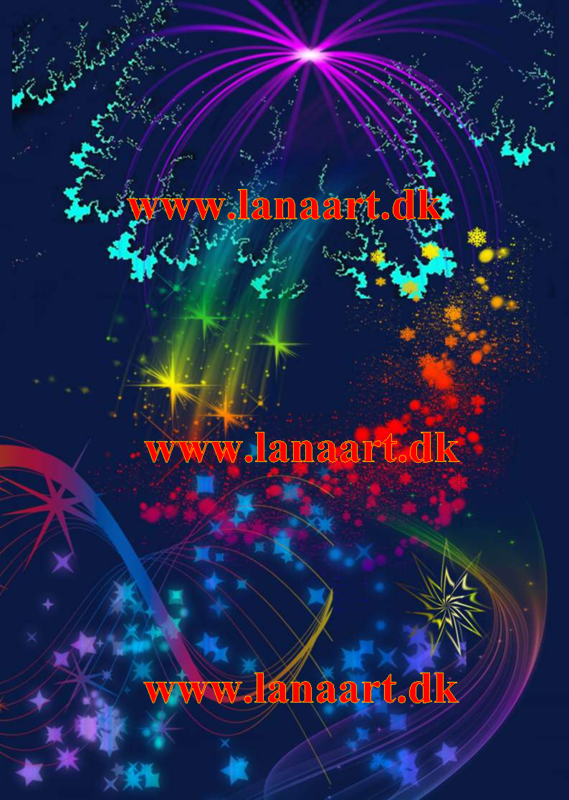 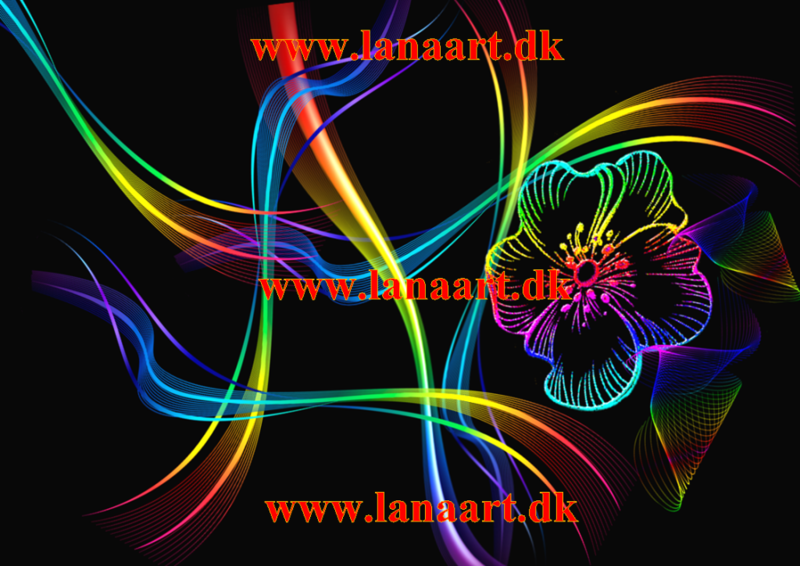 It is not black and boring at look at. 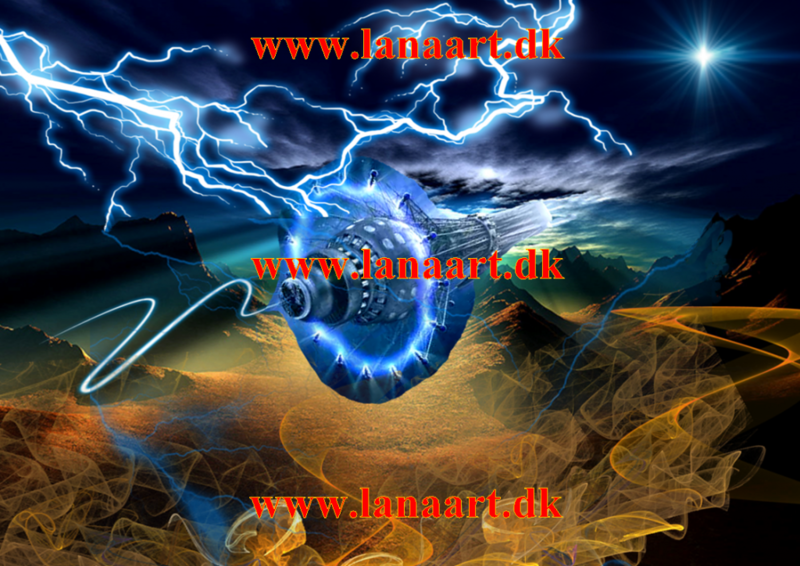 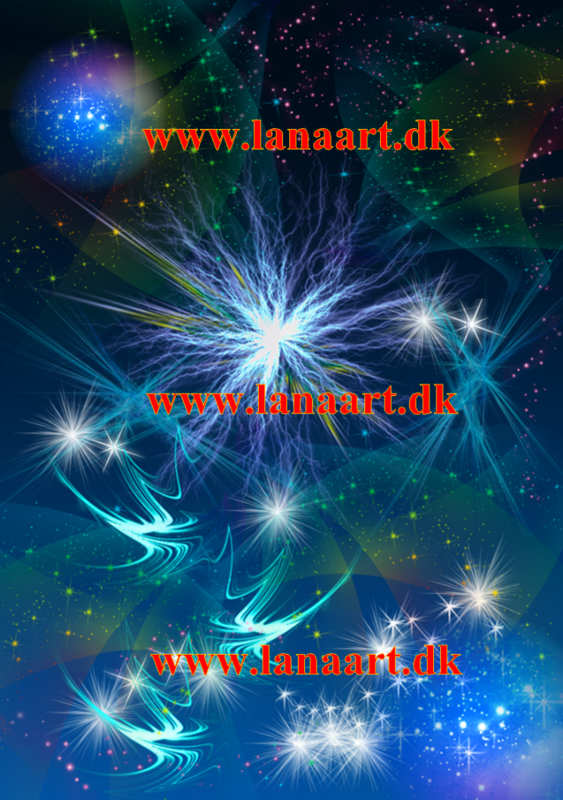 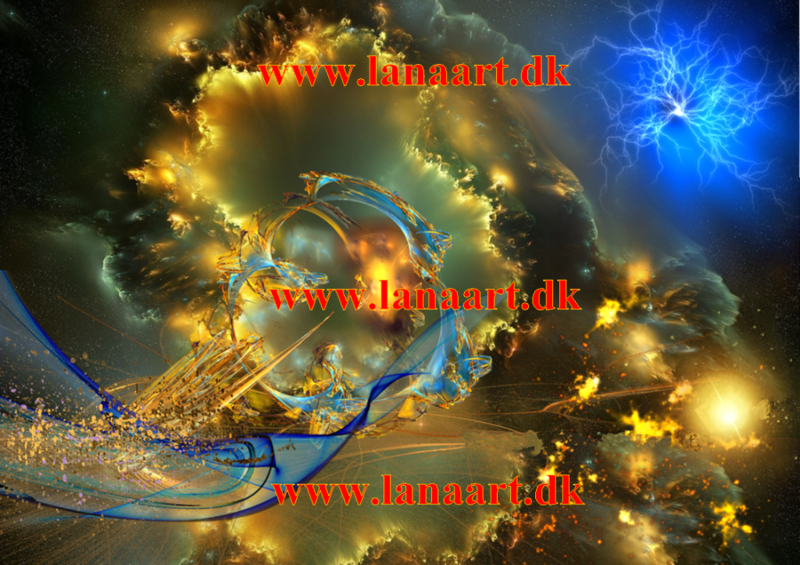 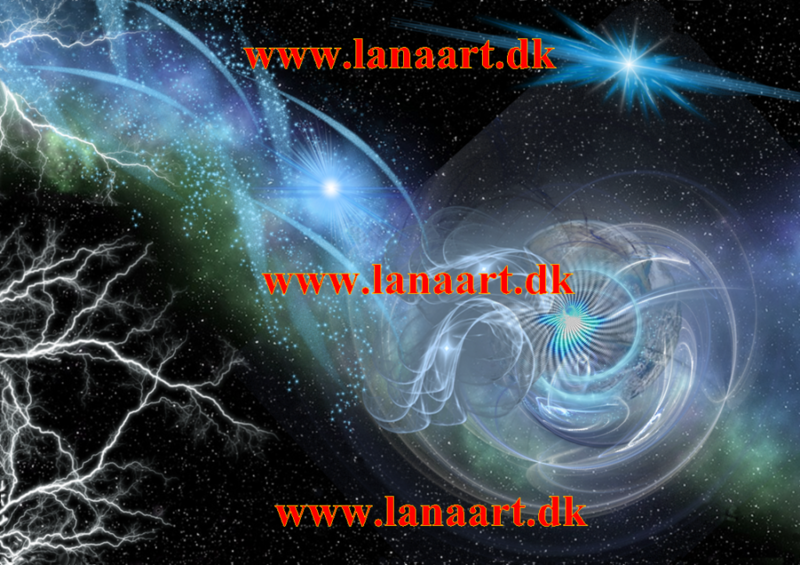 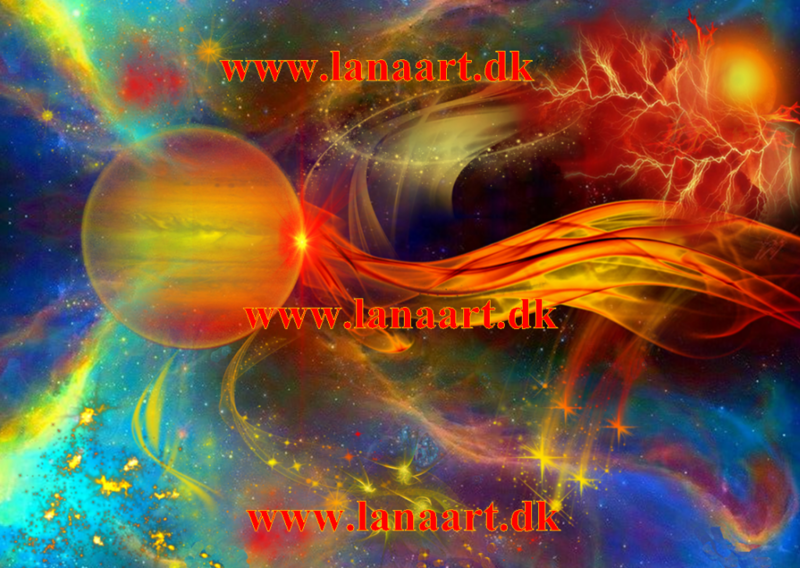 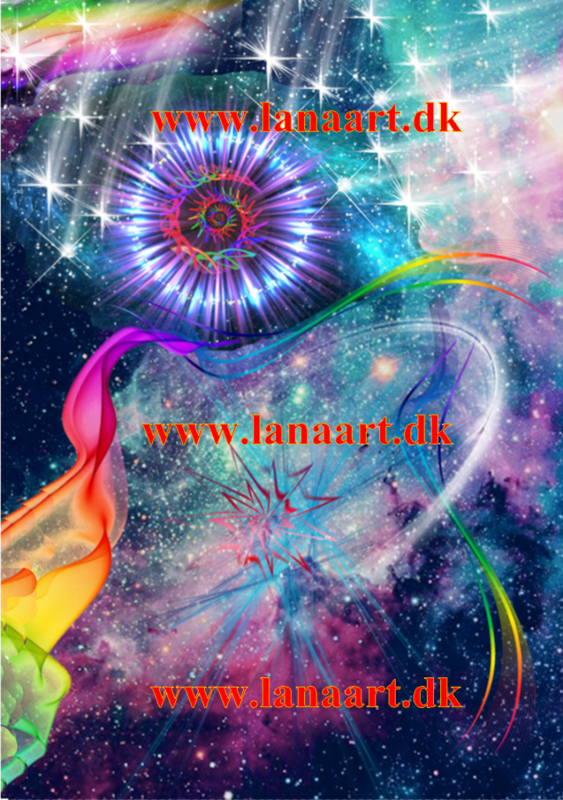 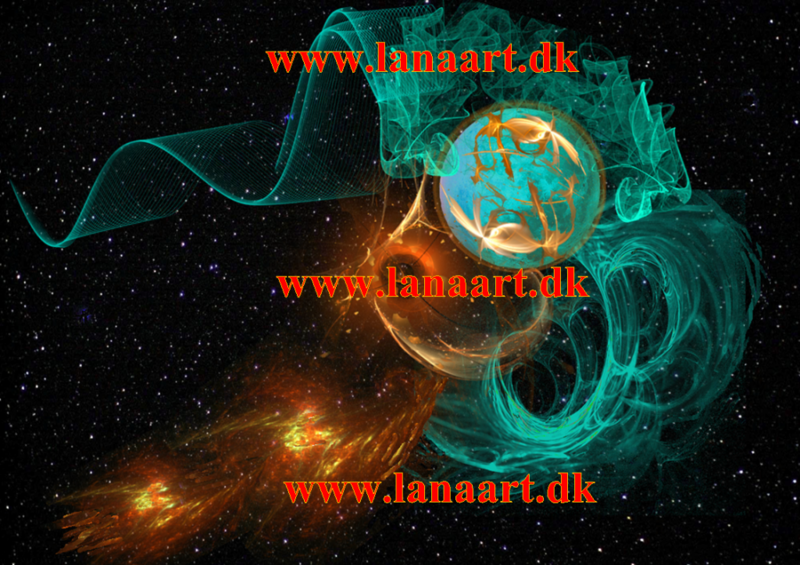 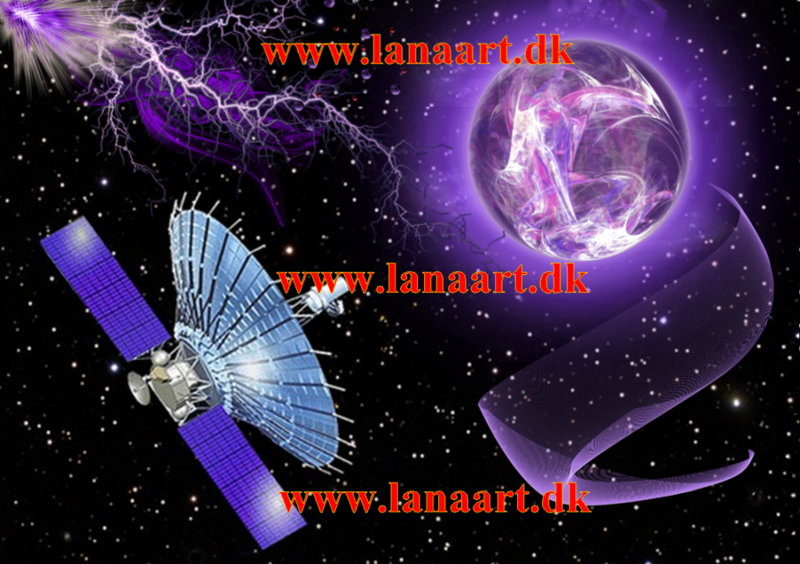 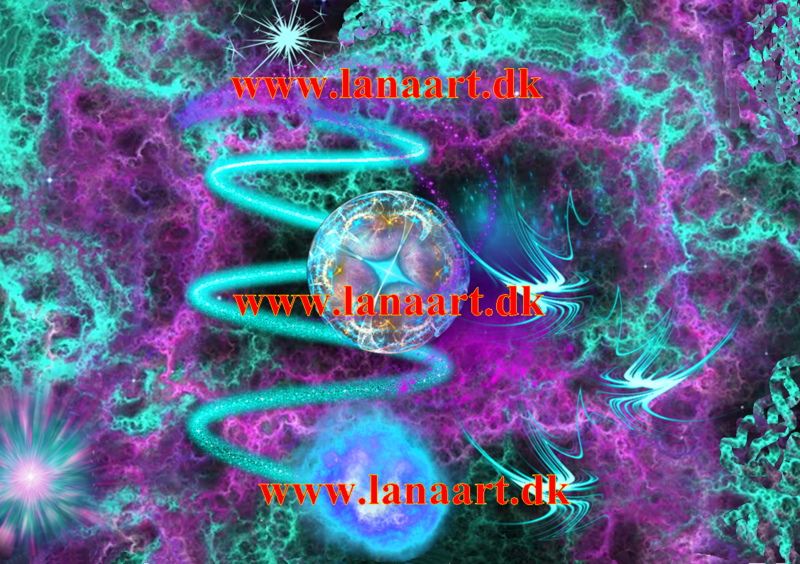 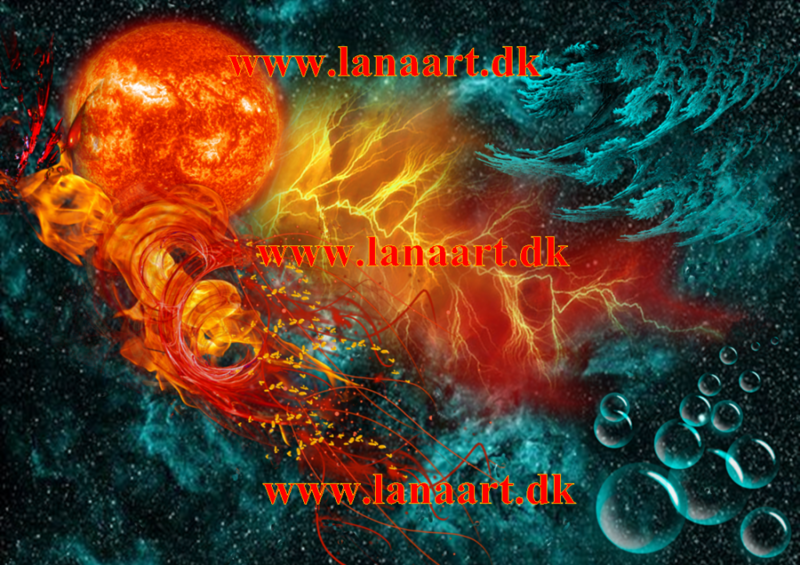 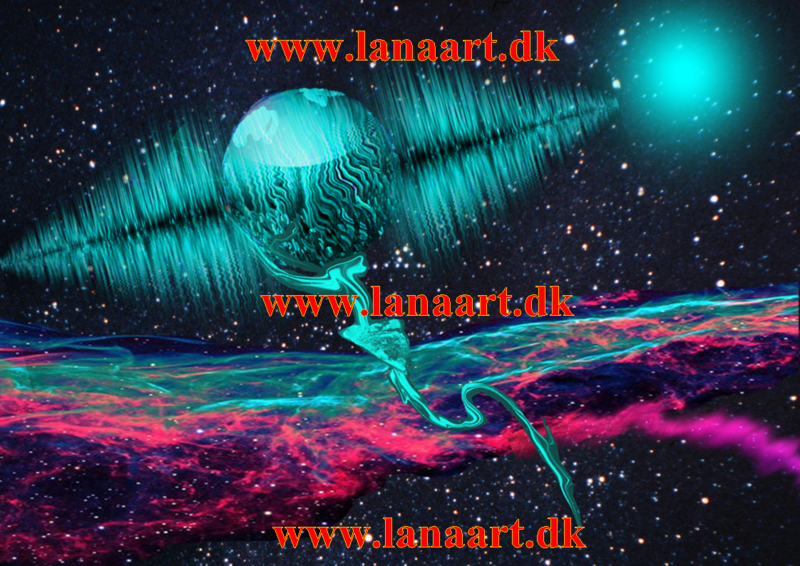 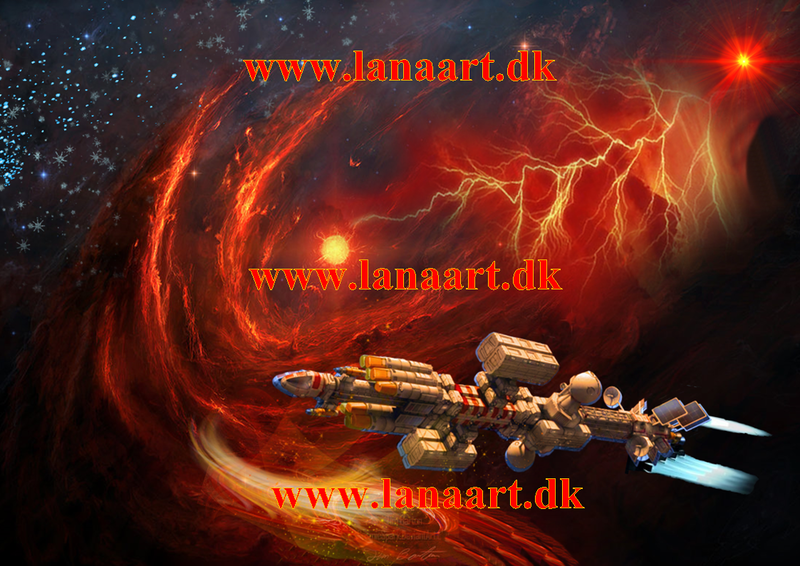 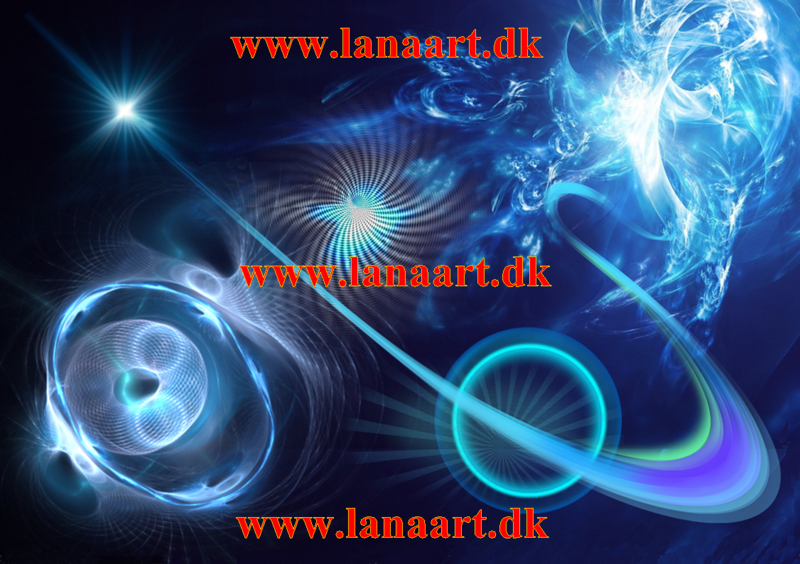 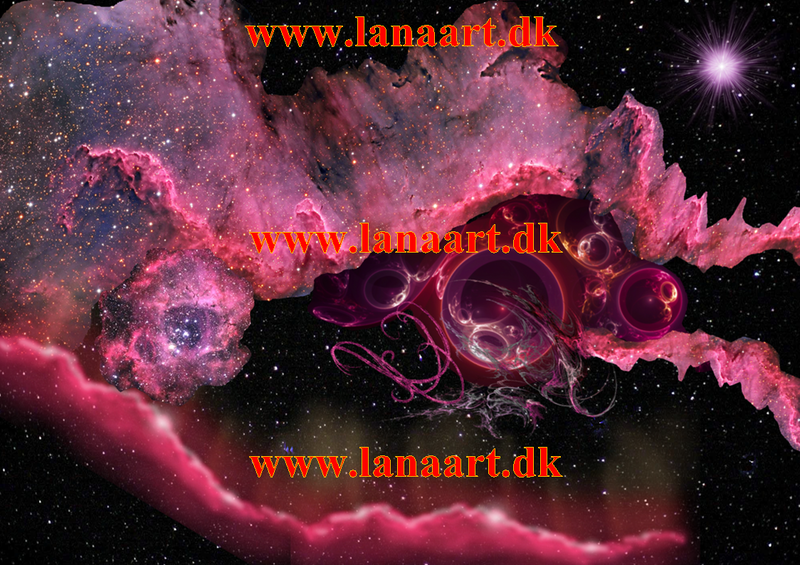 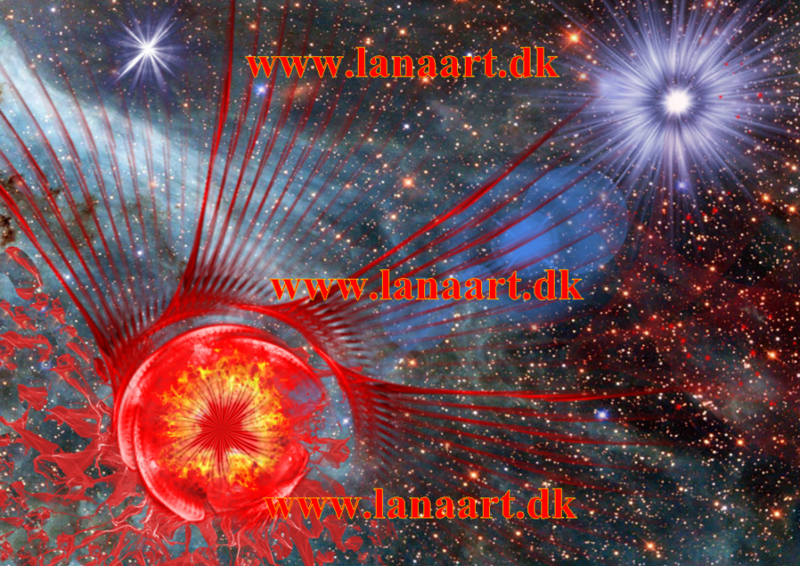 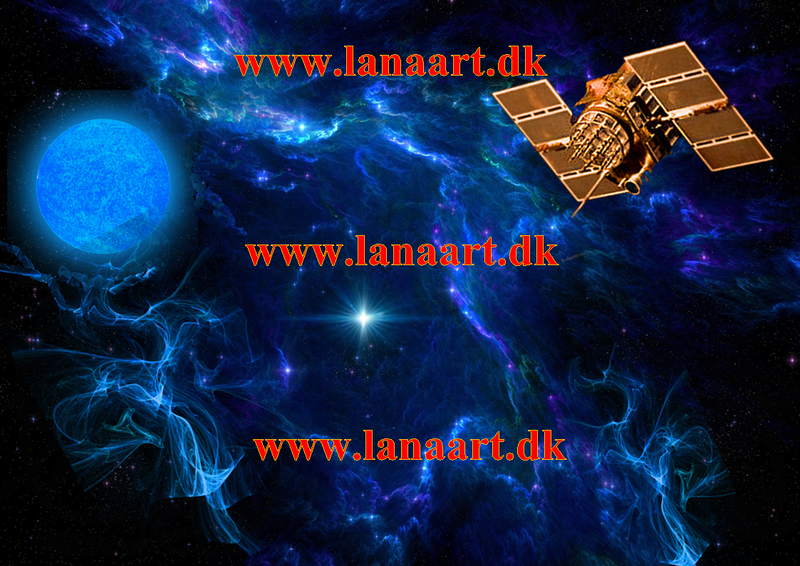 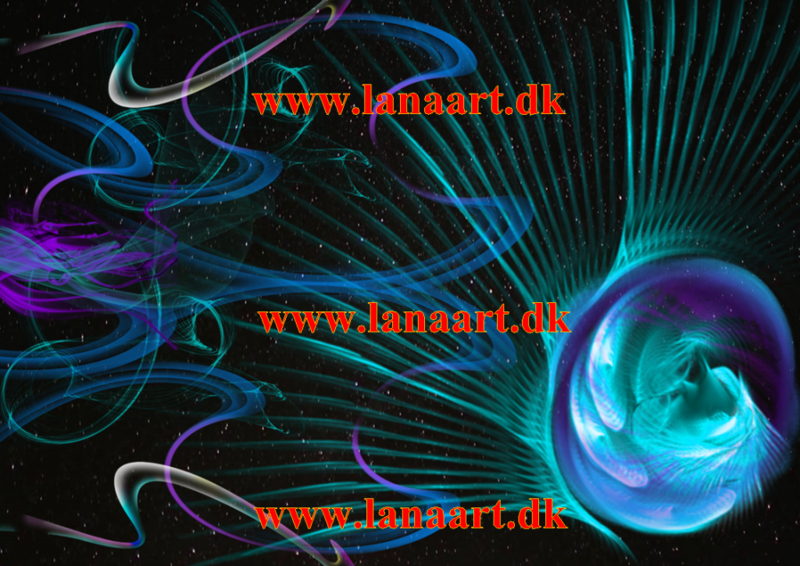 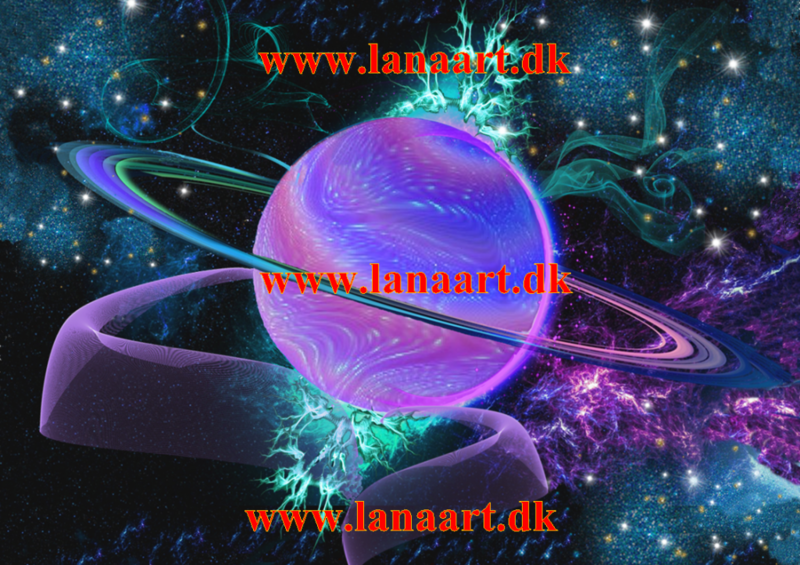 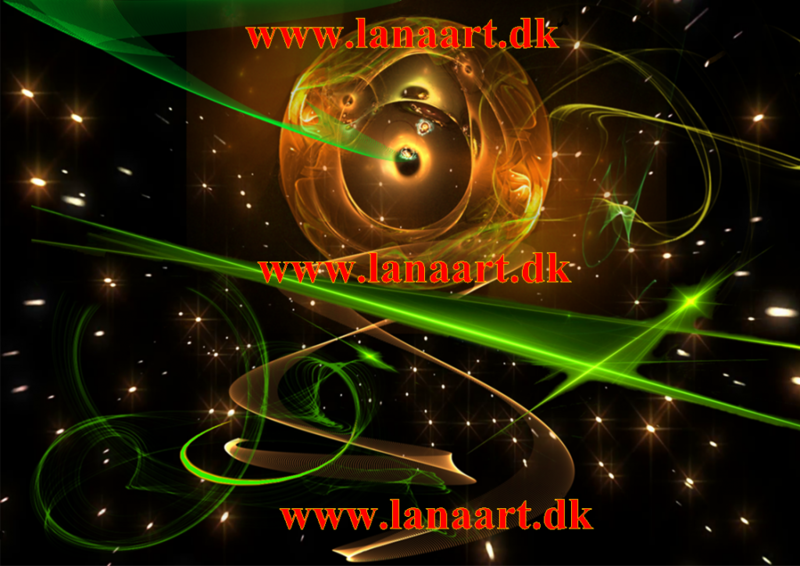 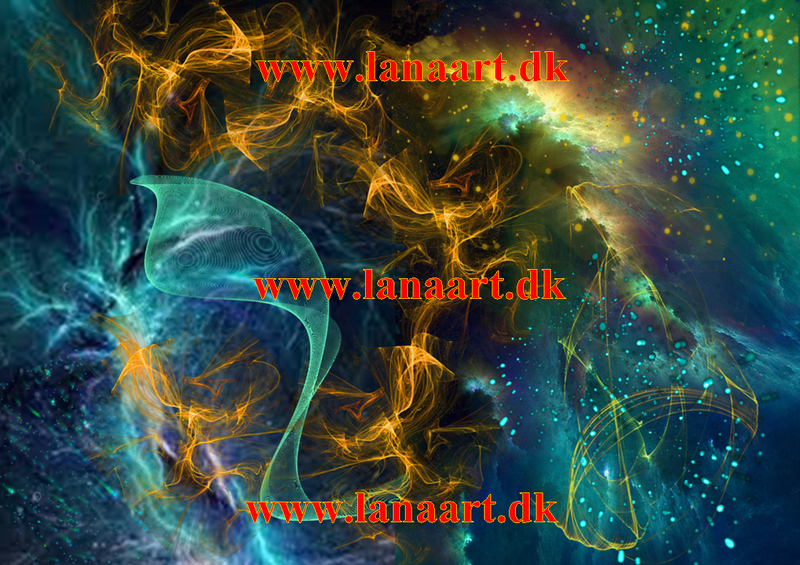 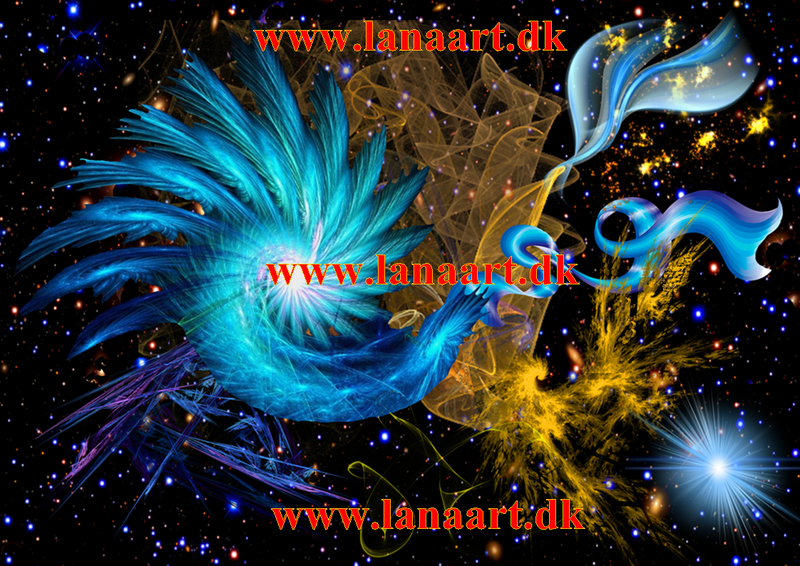 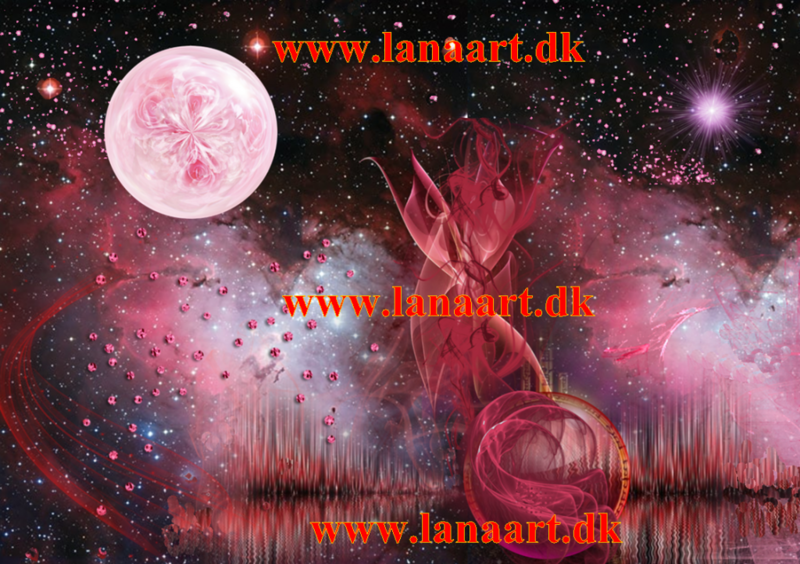 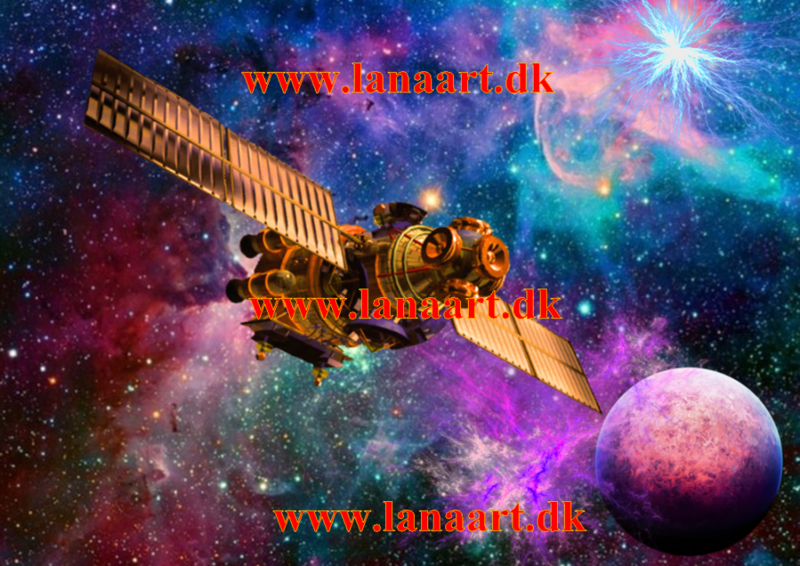 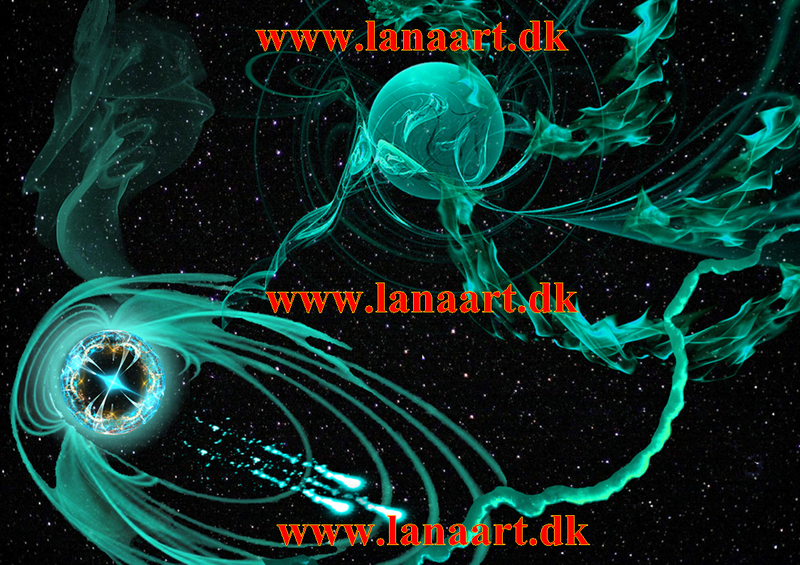 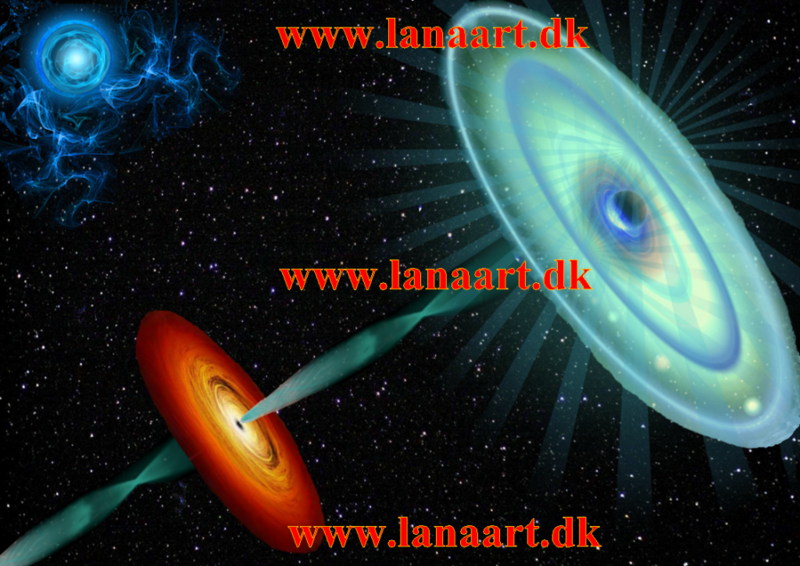 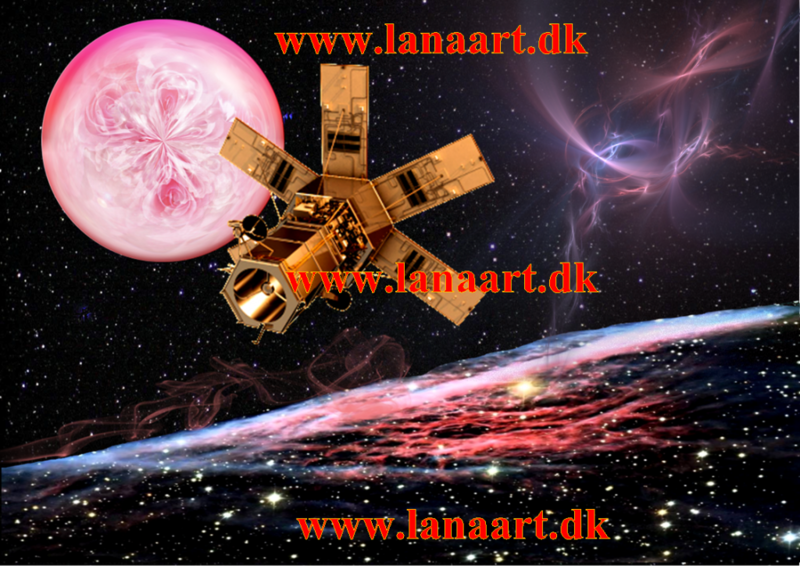 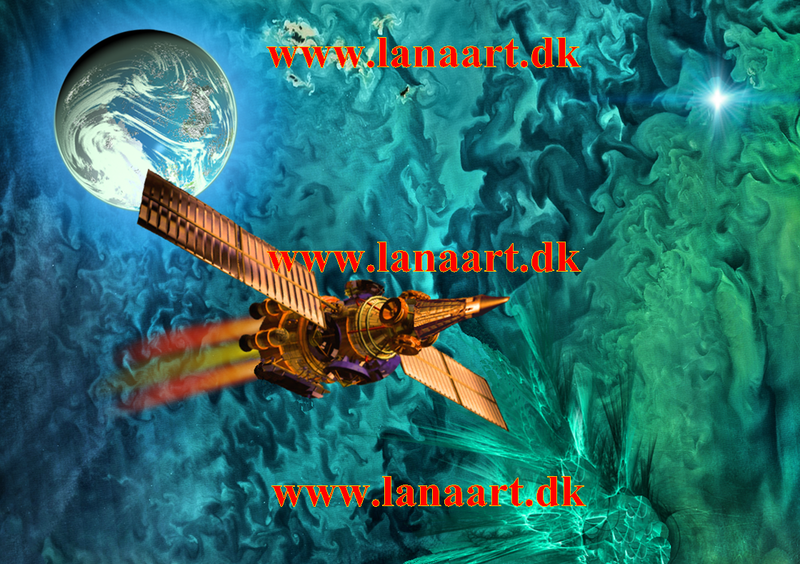 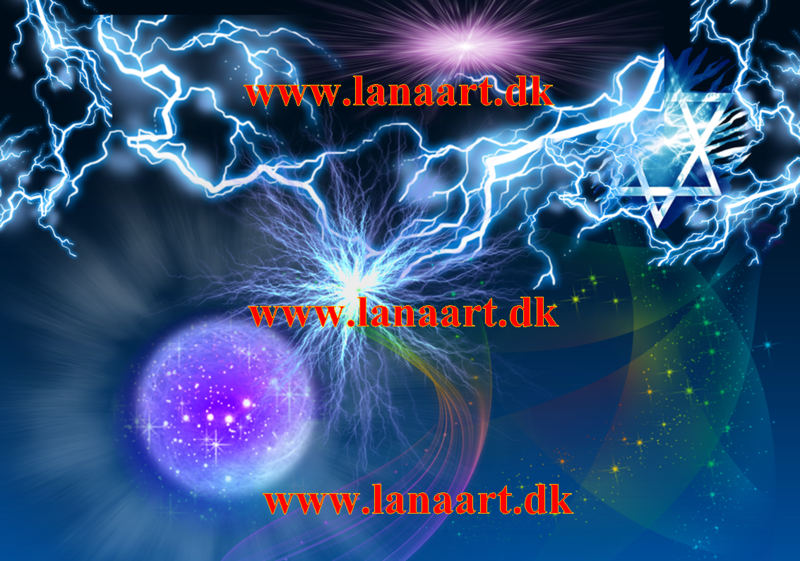 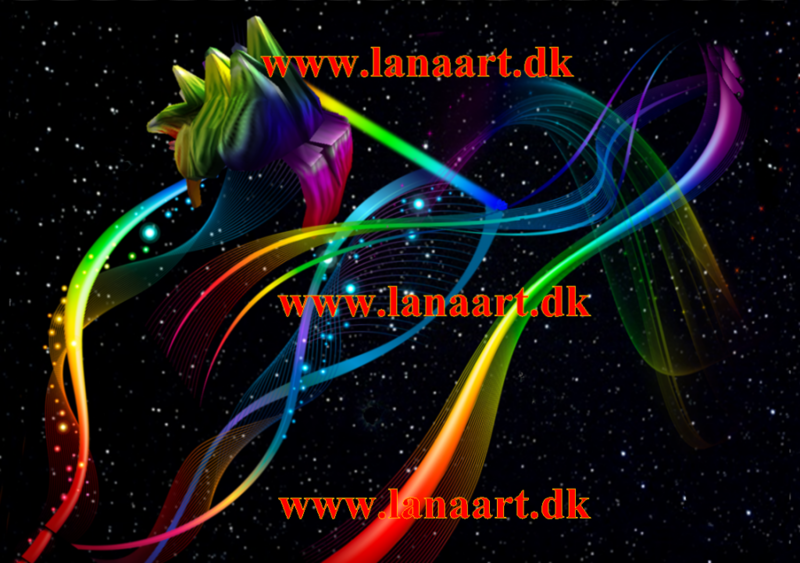 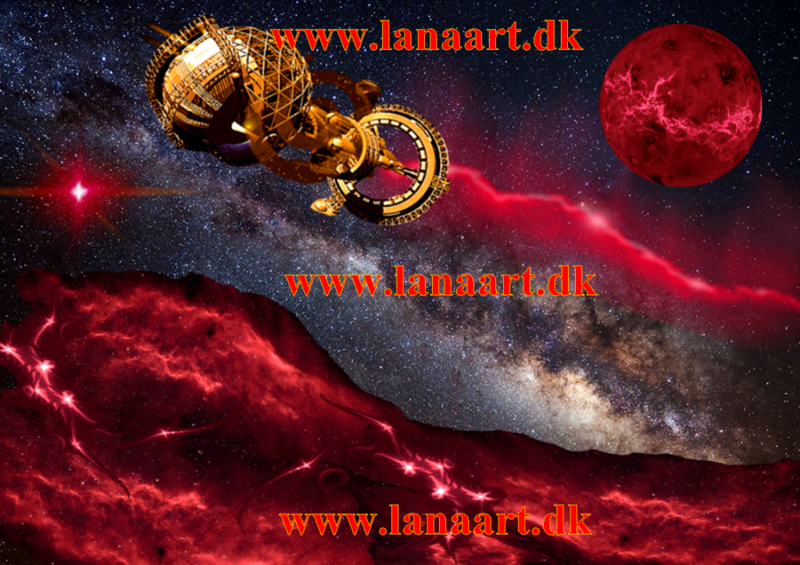 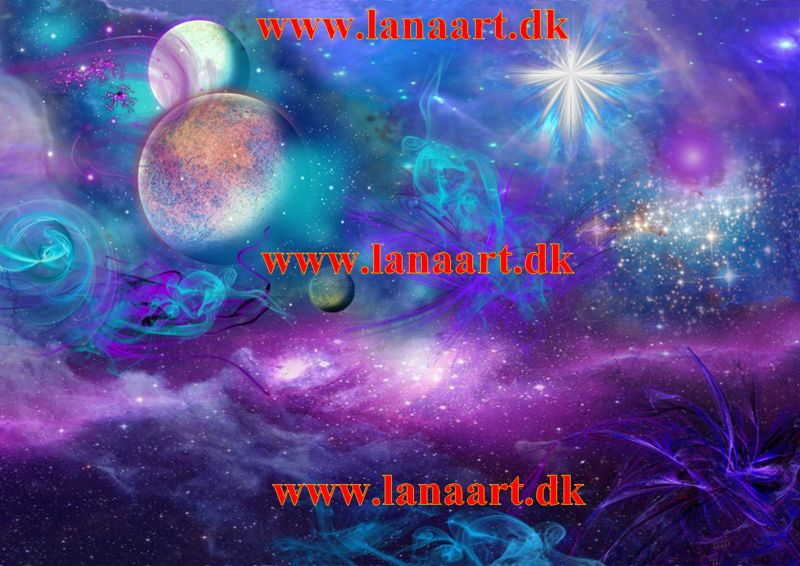 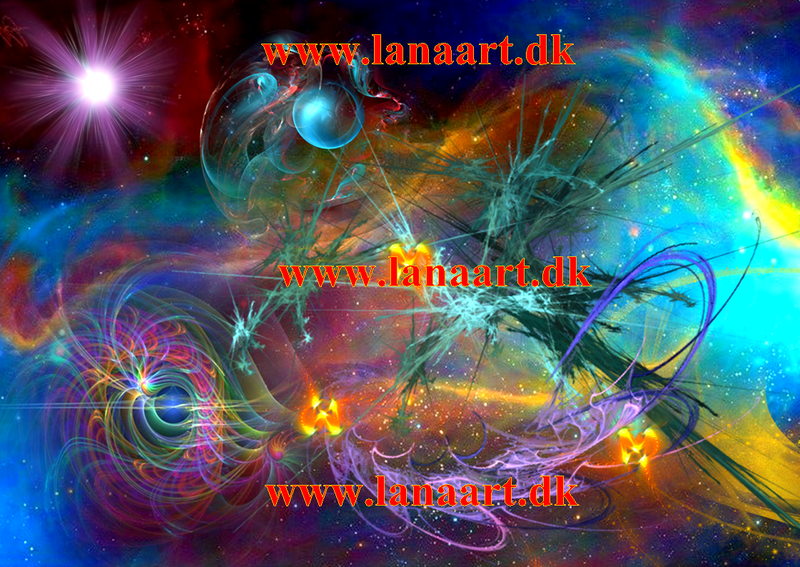 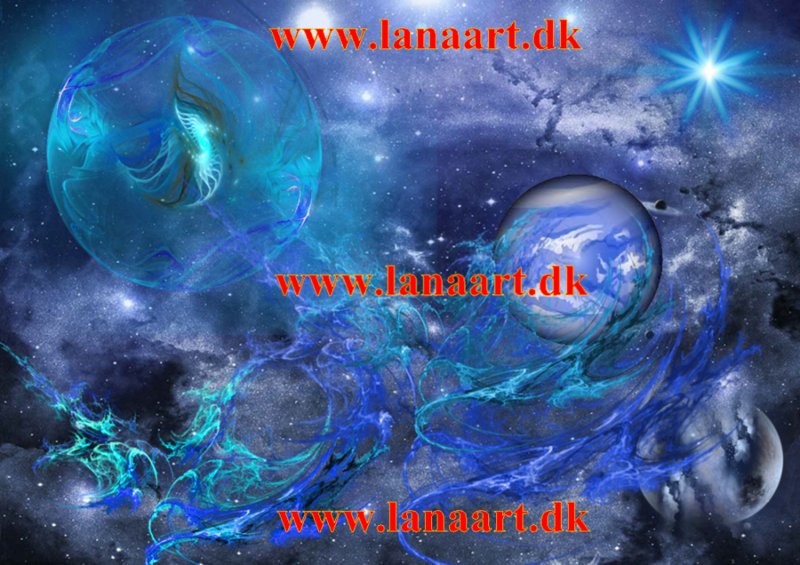 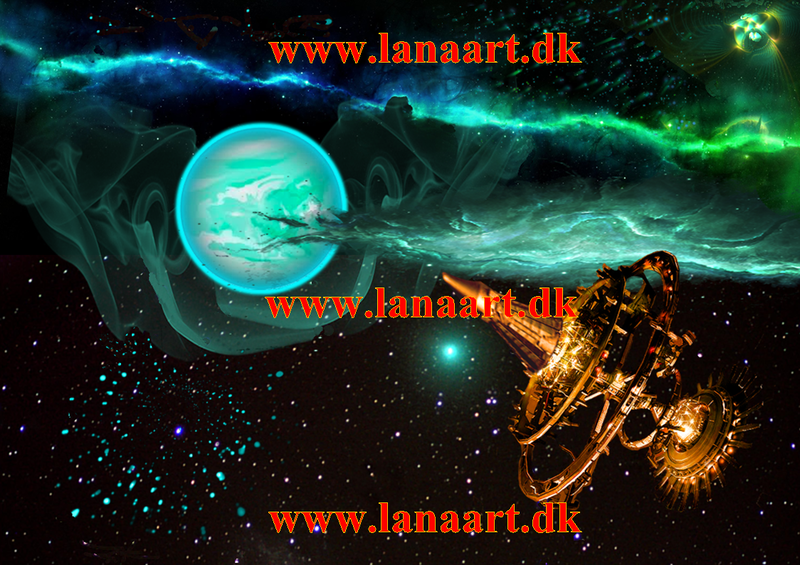 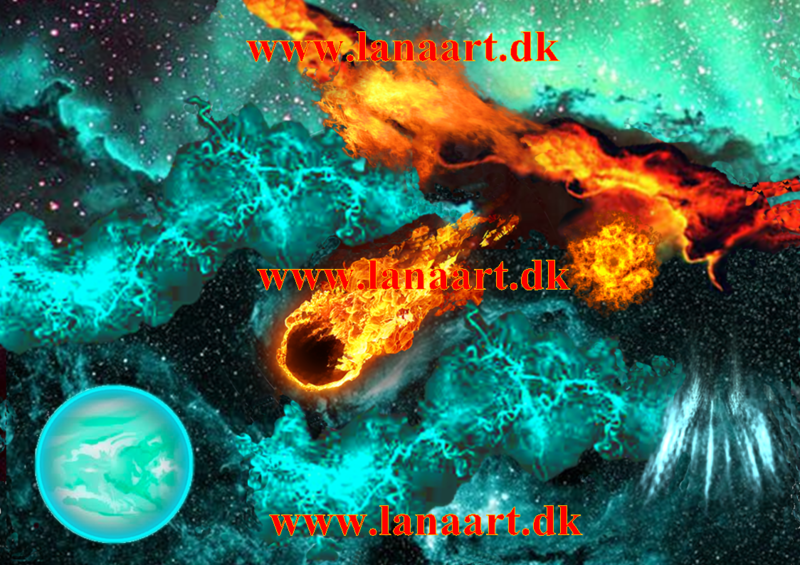 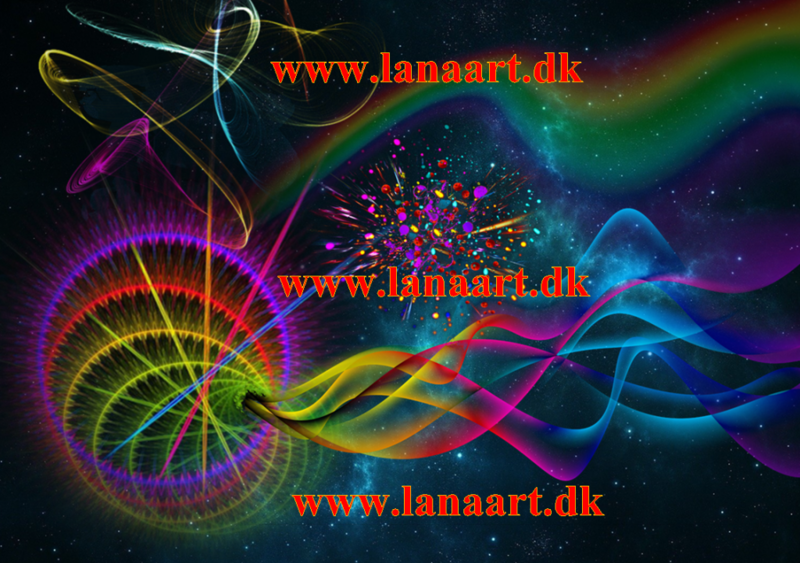 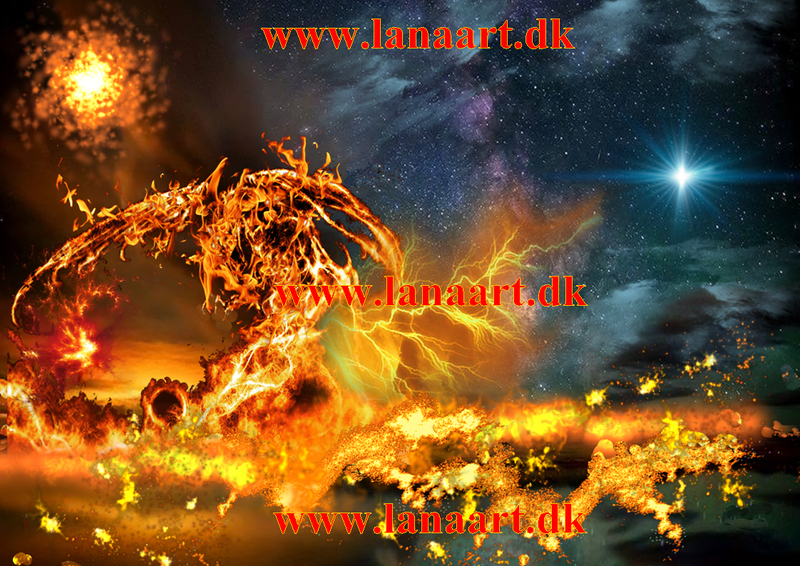 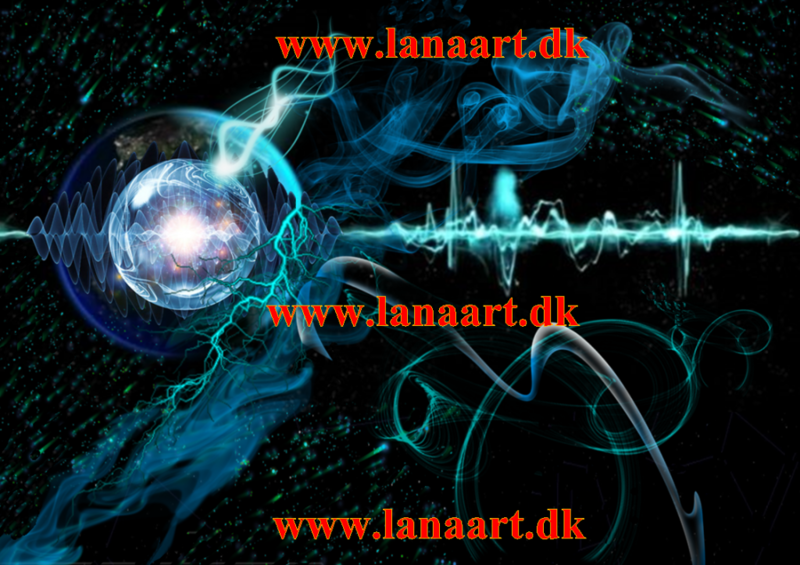 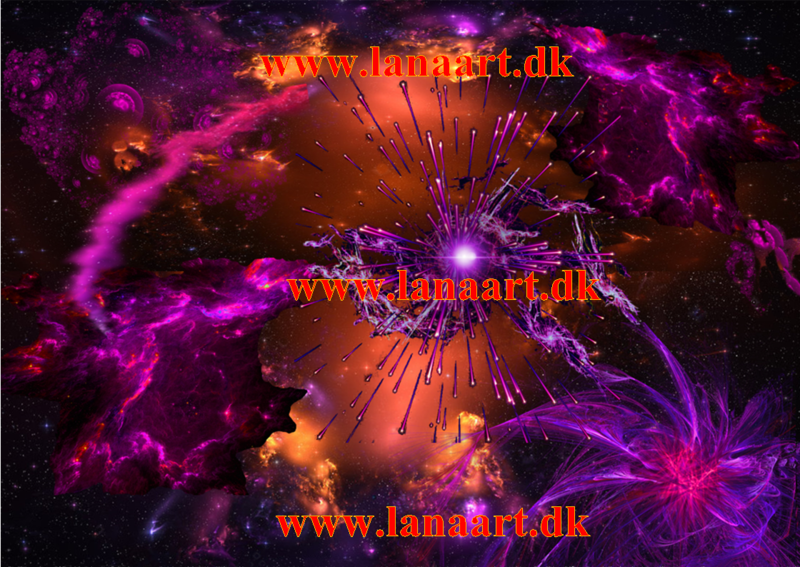 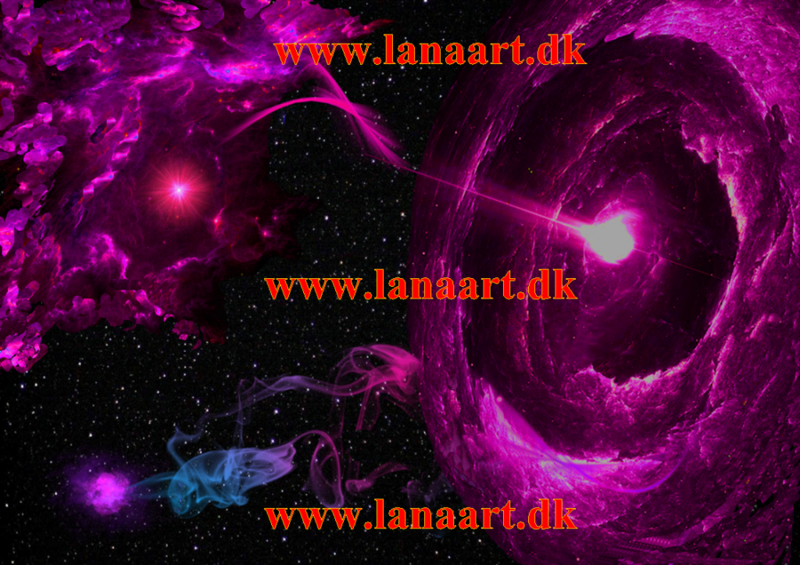 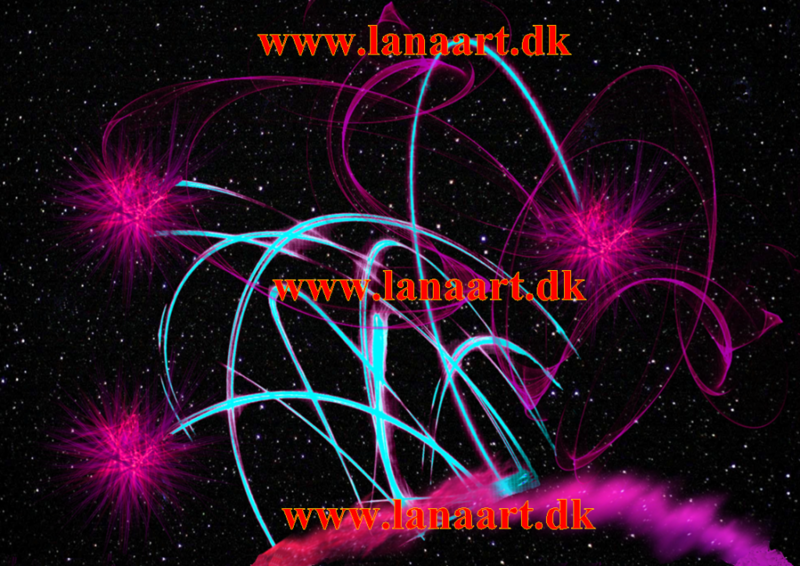 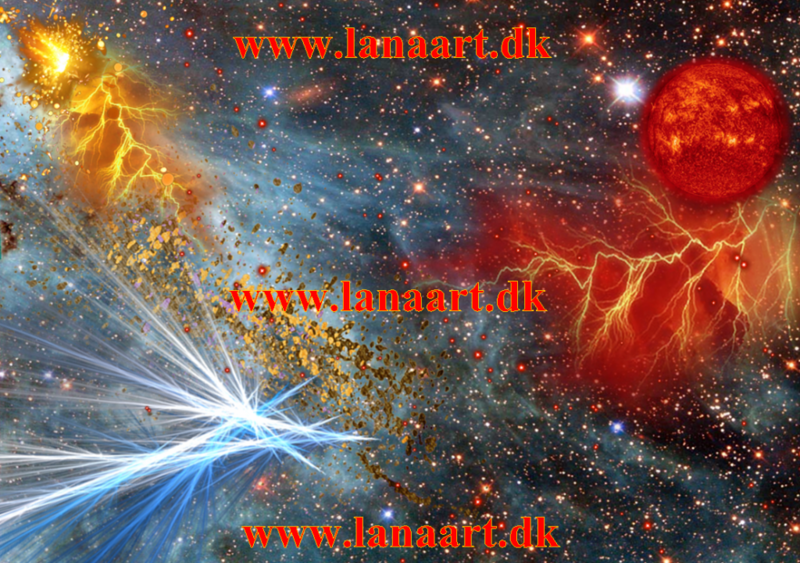 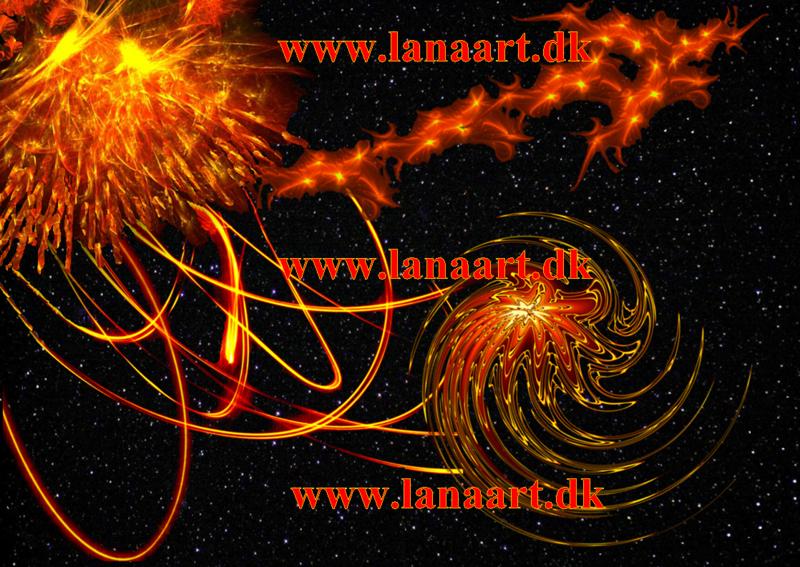 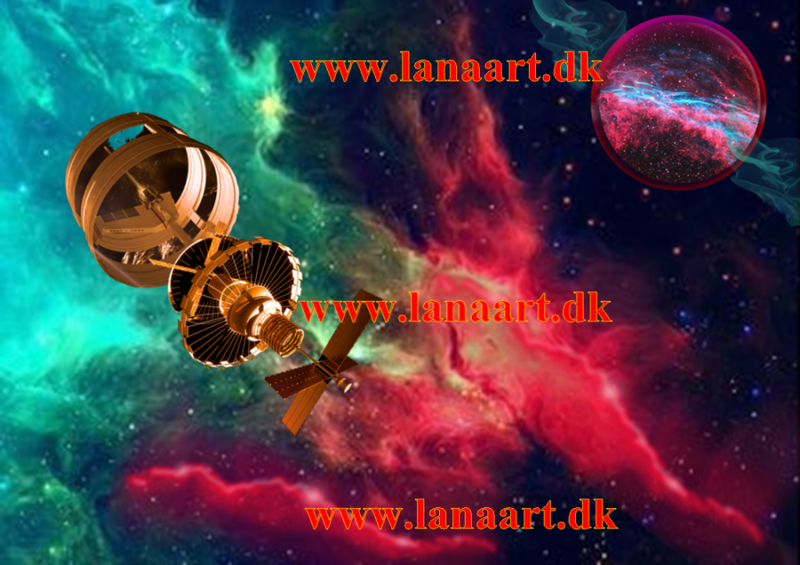 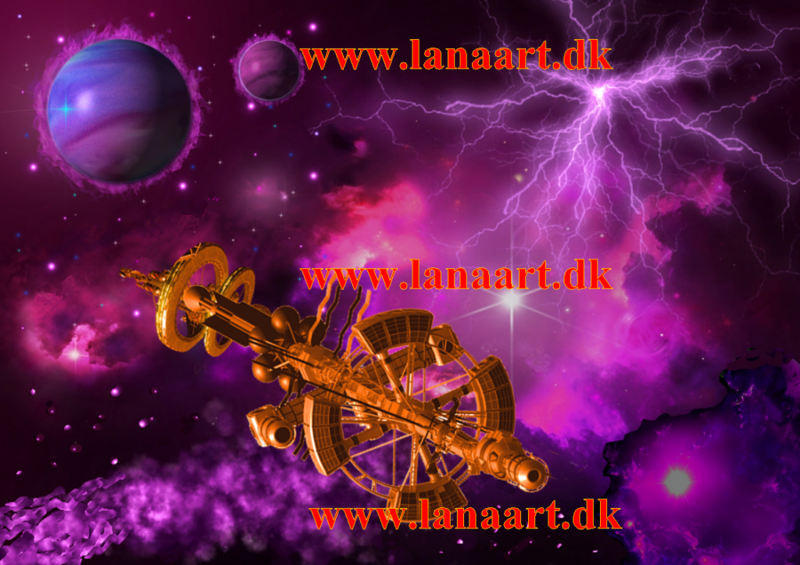 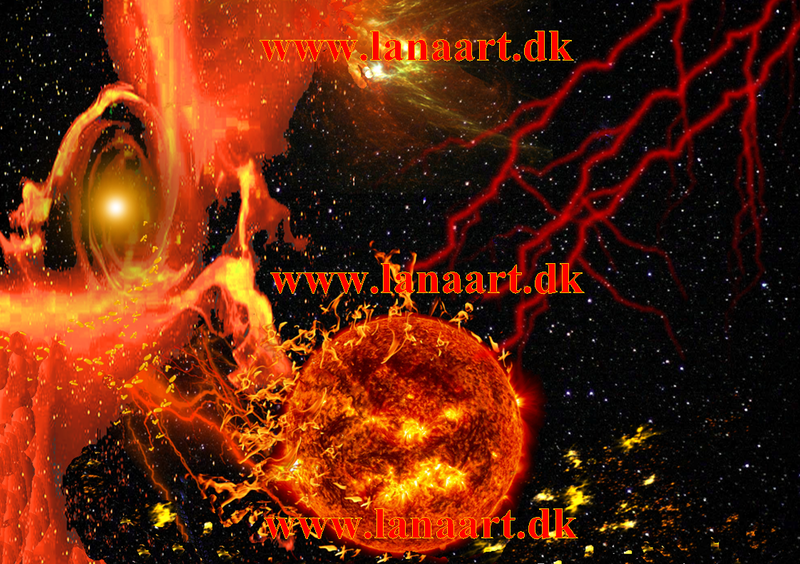 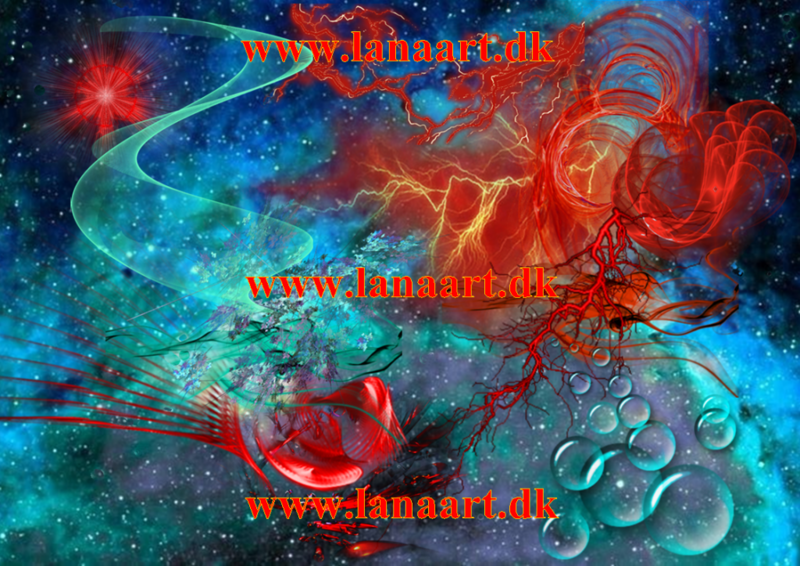 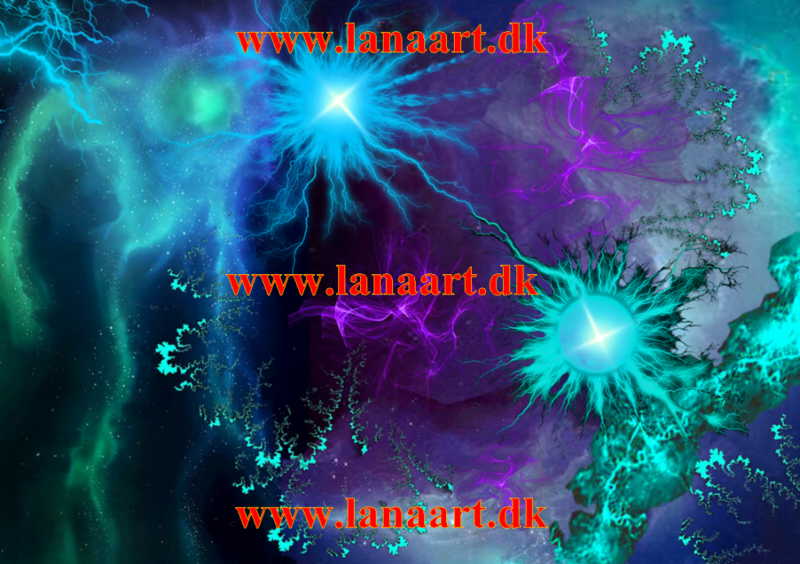 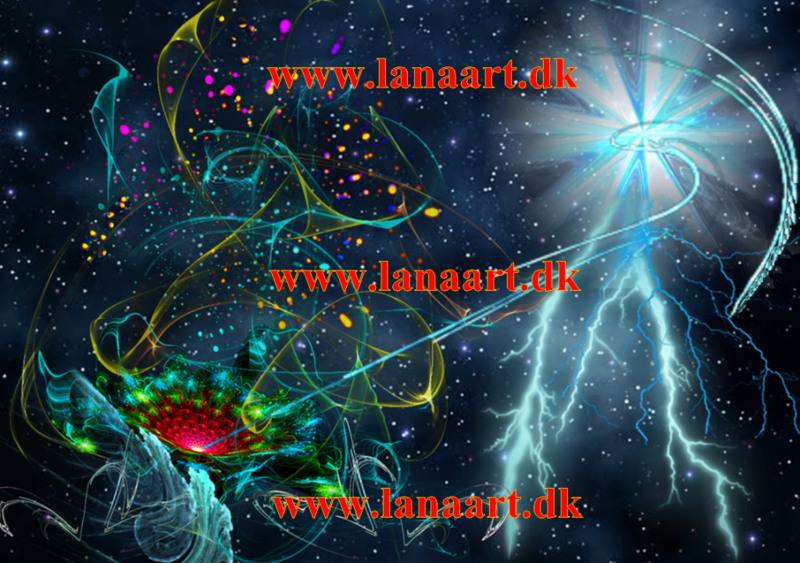 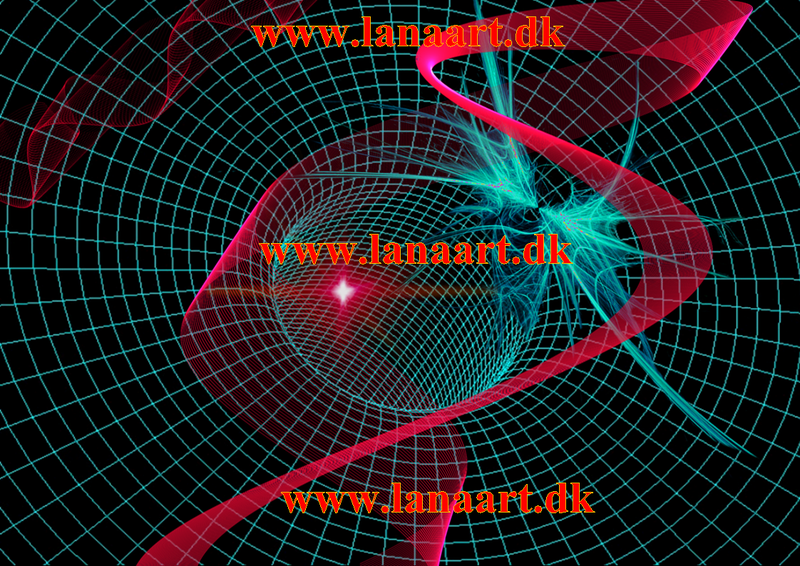 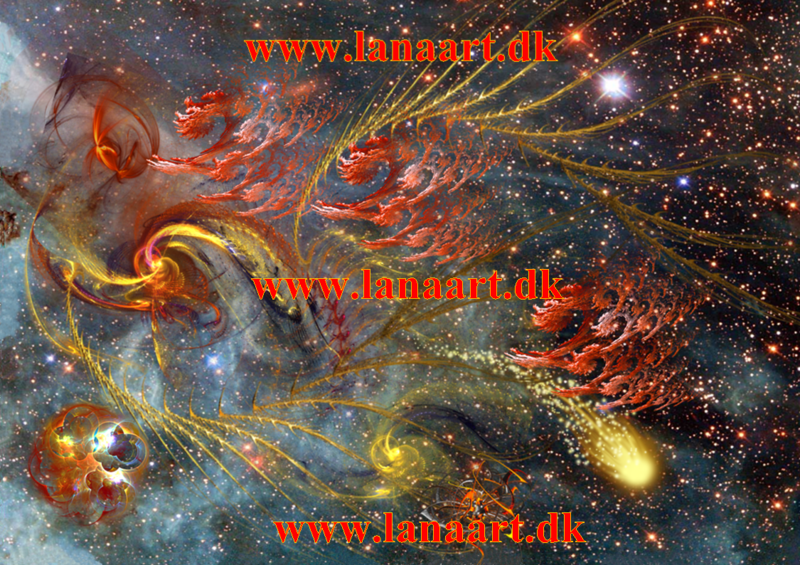 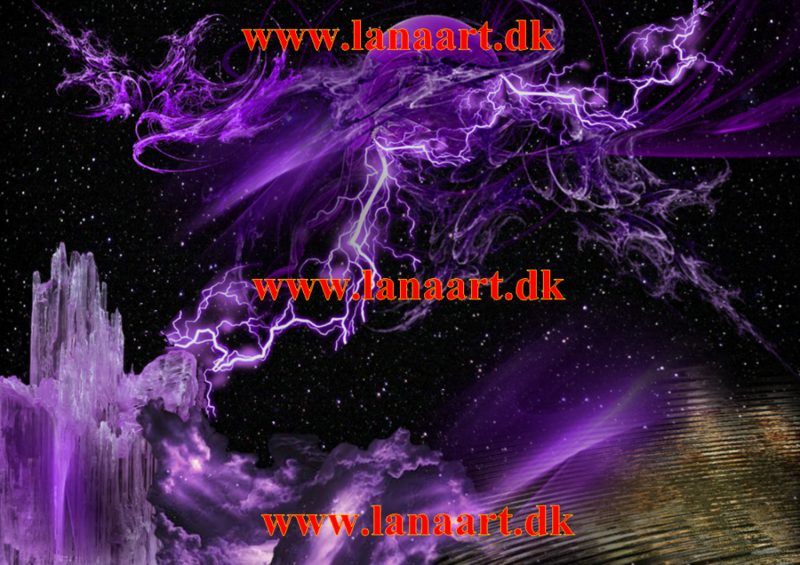 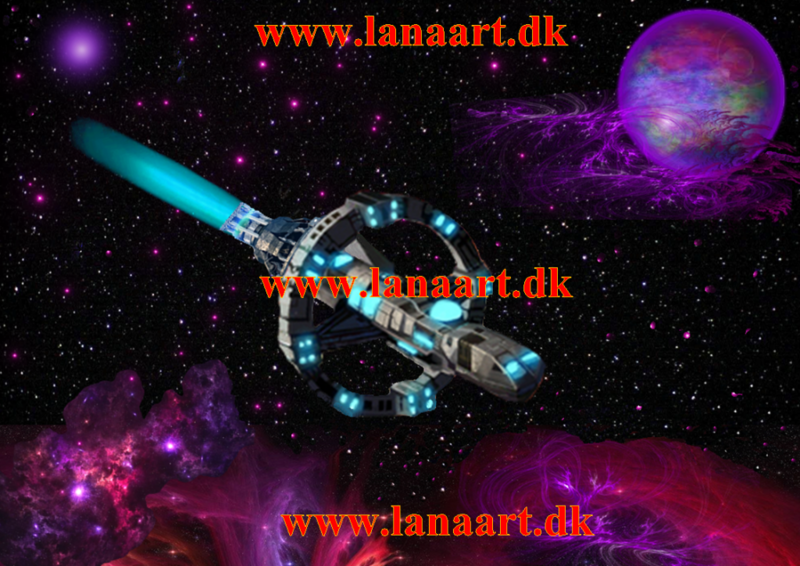 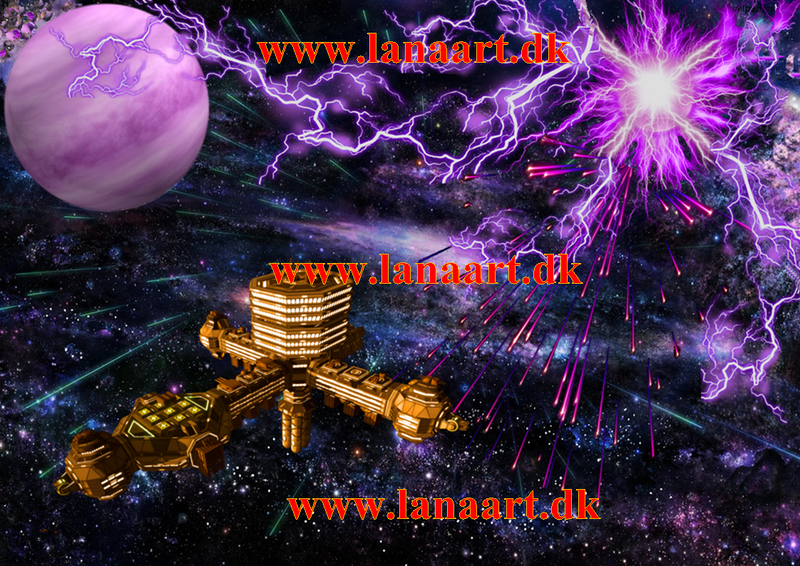 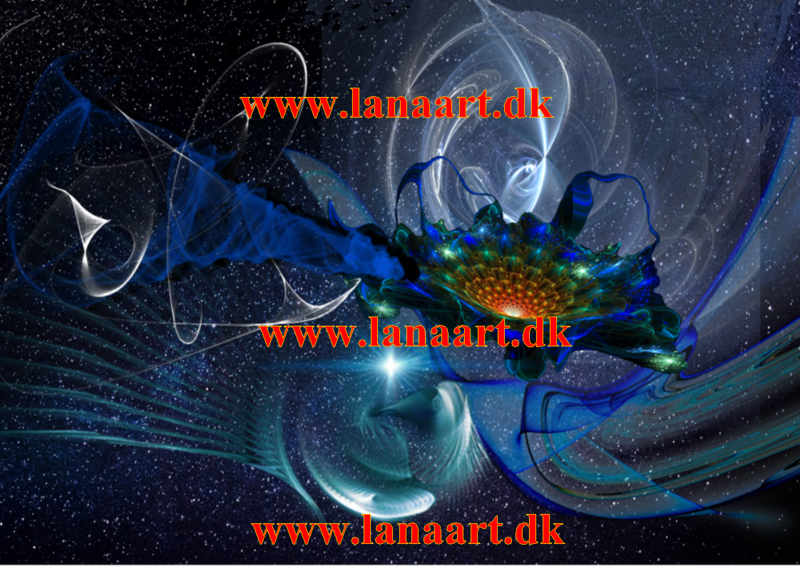 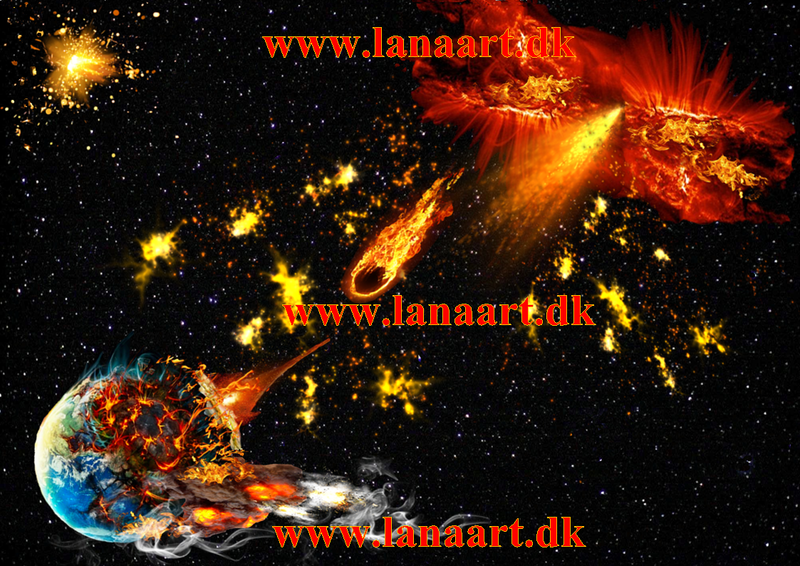 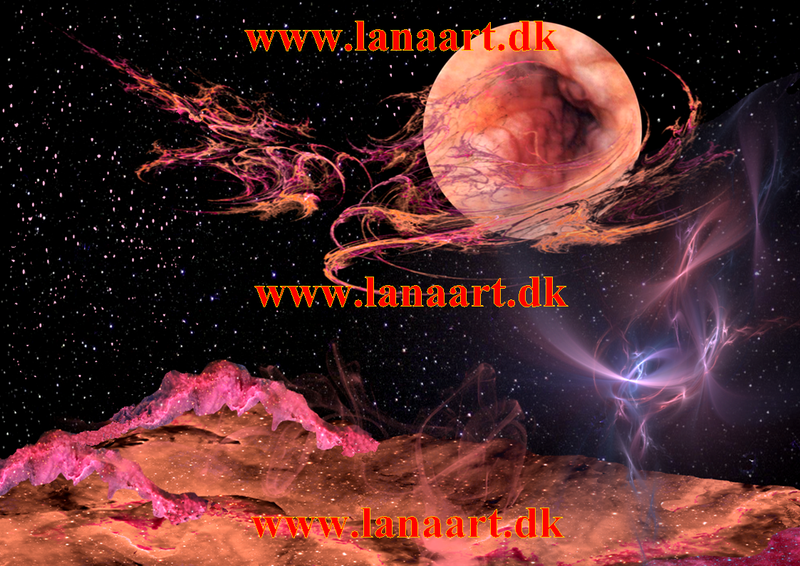 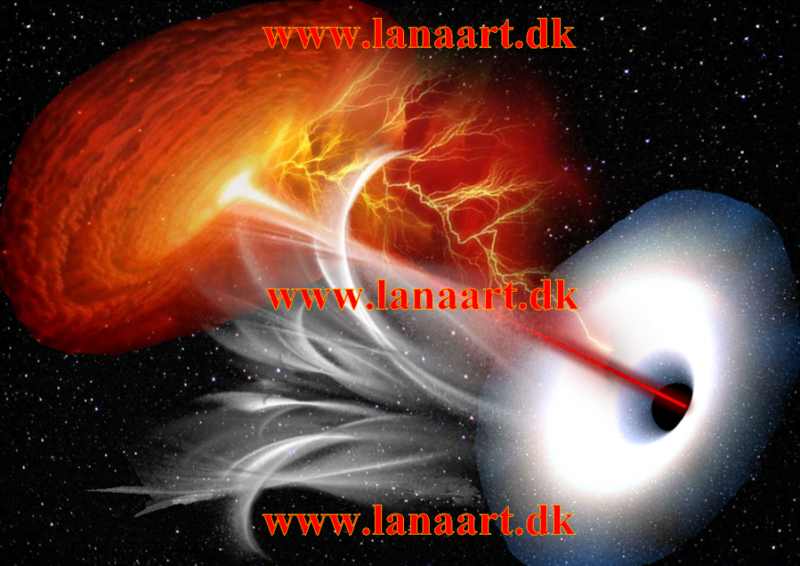 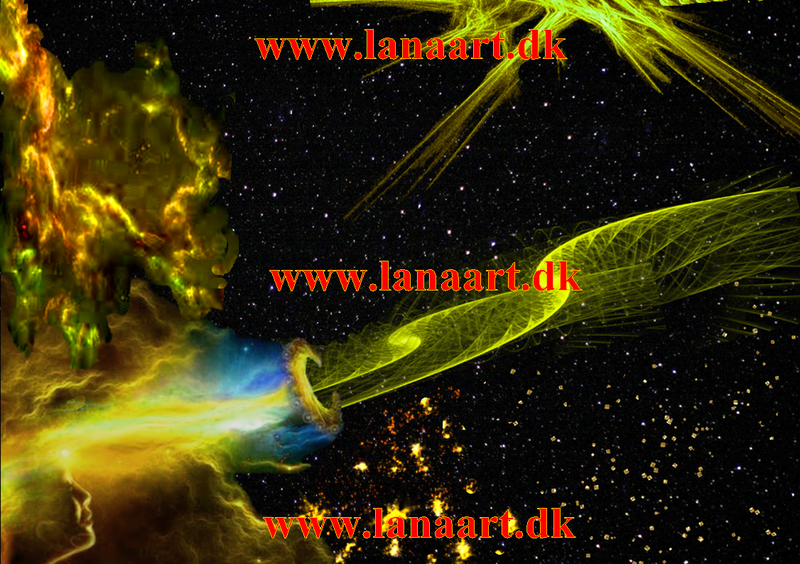 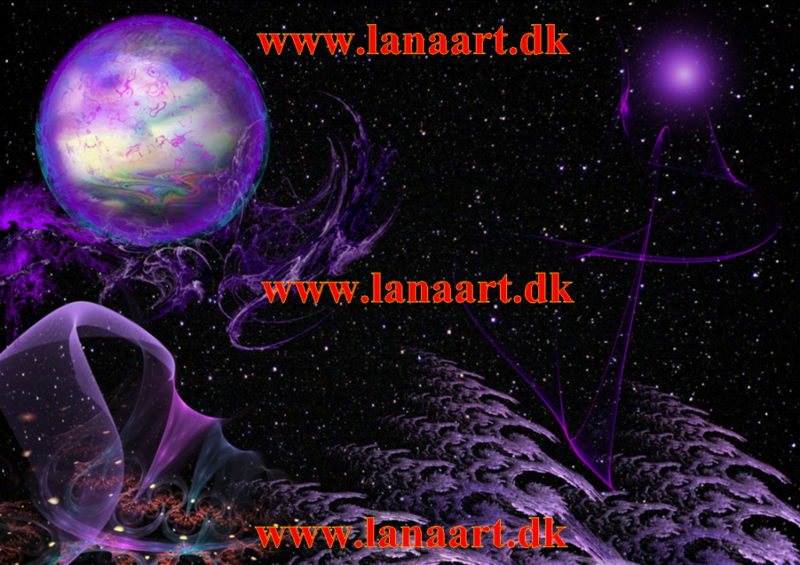 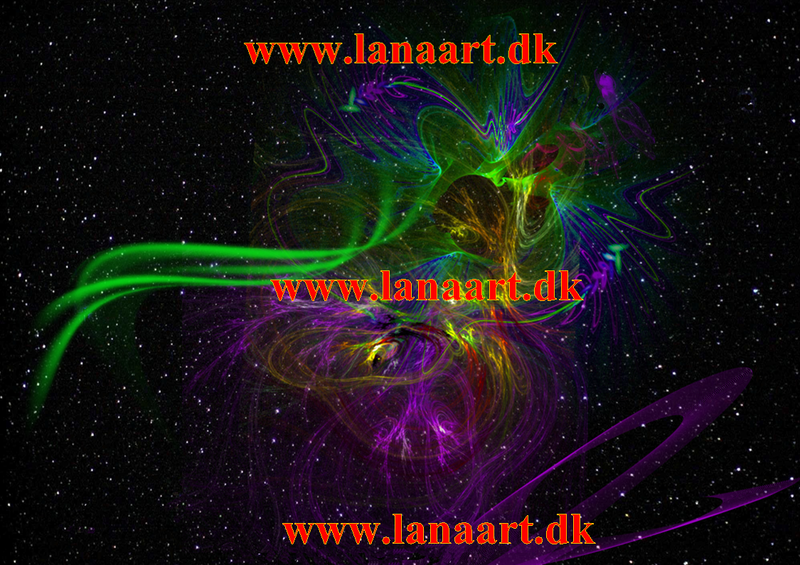 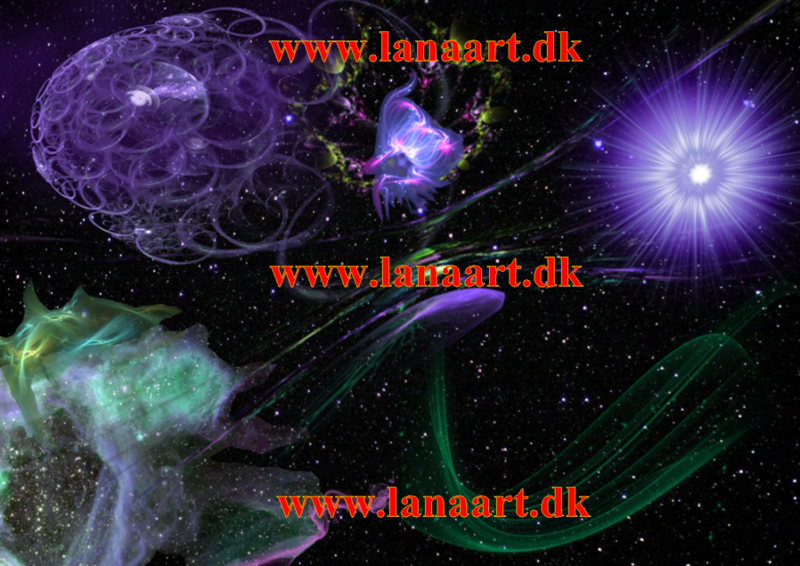 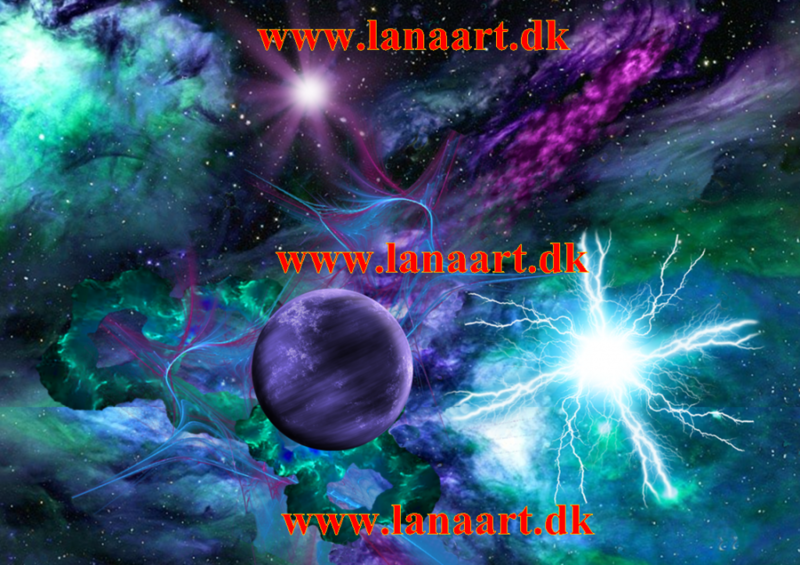 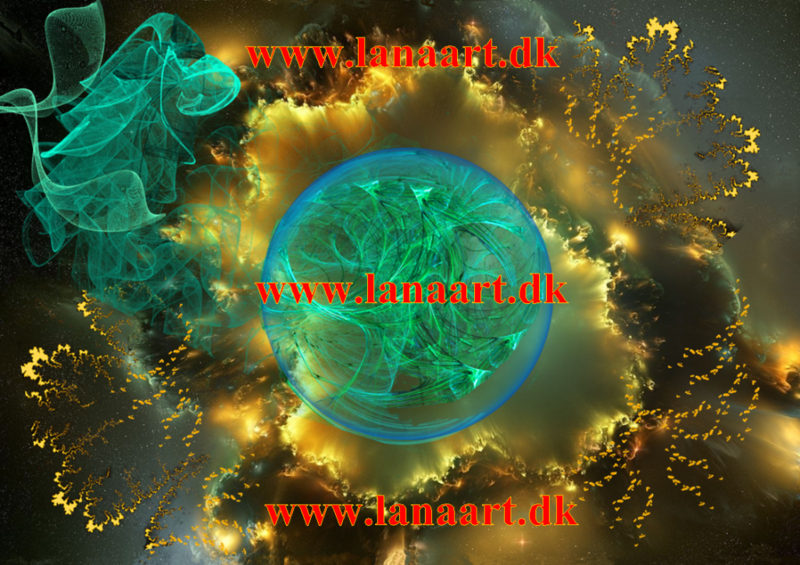 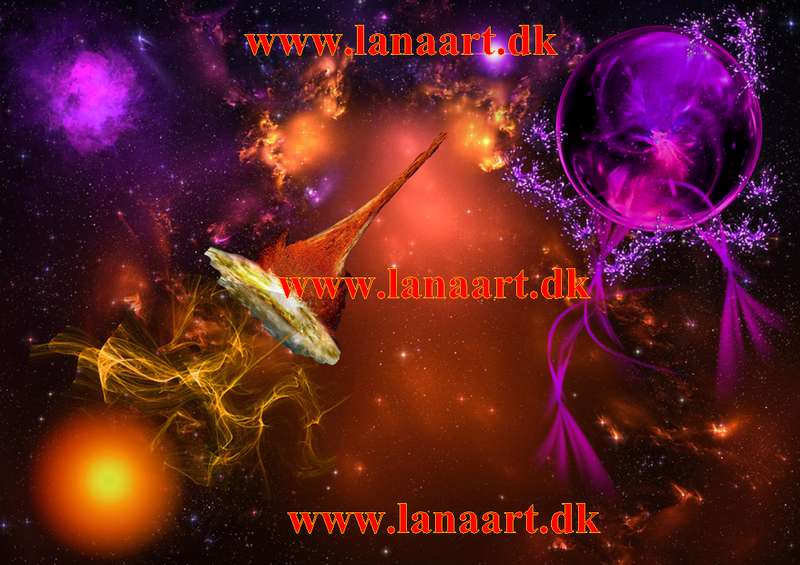 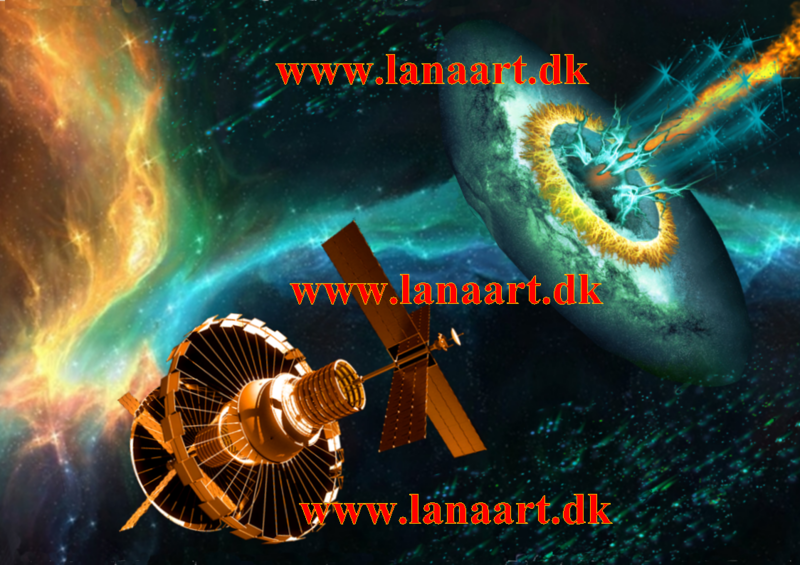 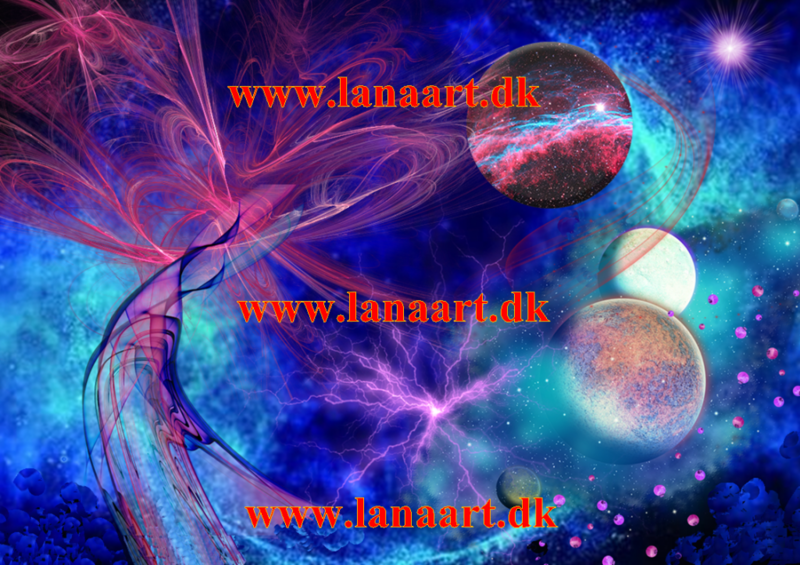 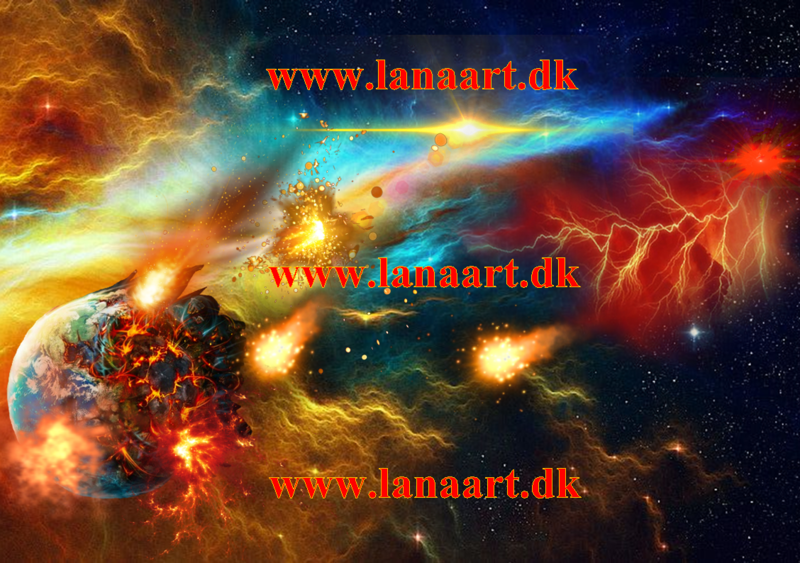 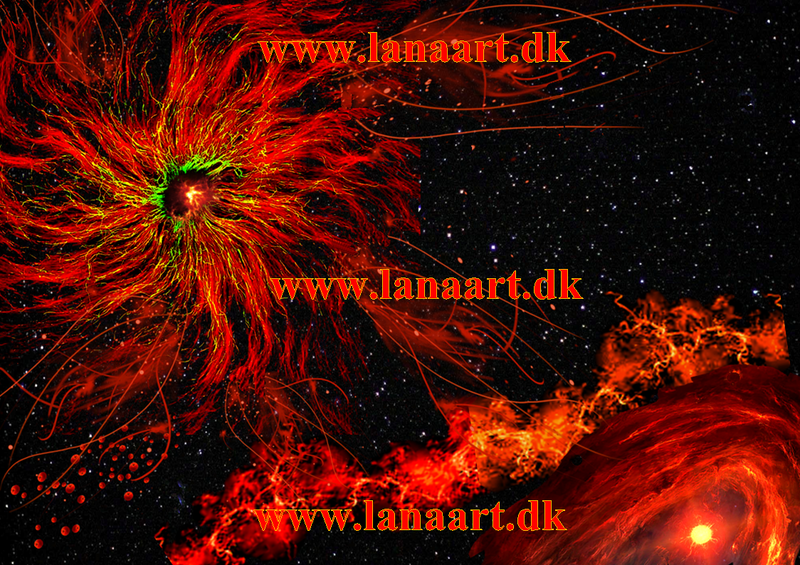 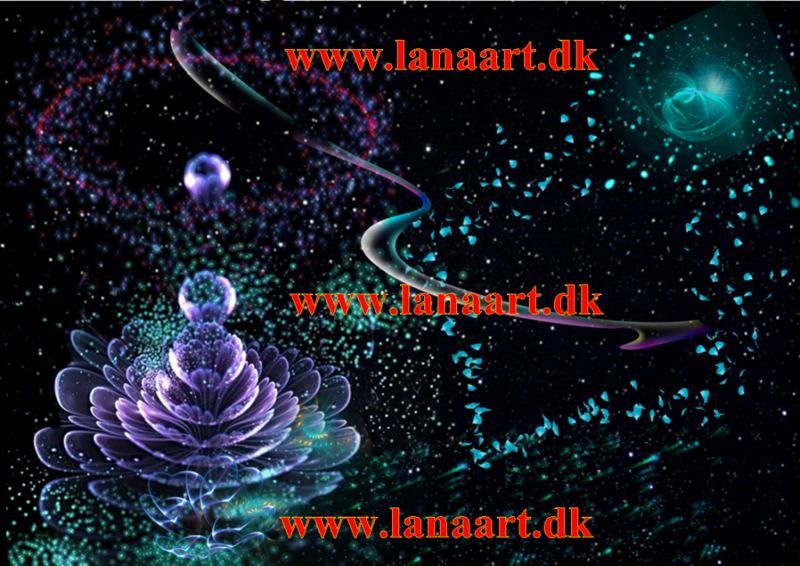 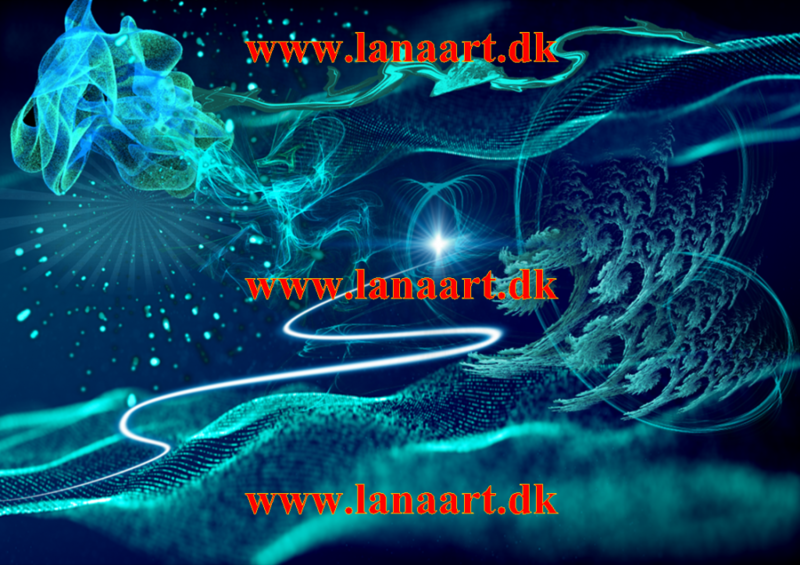 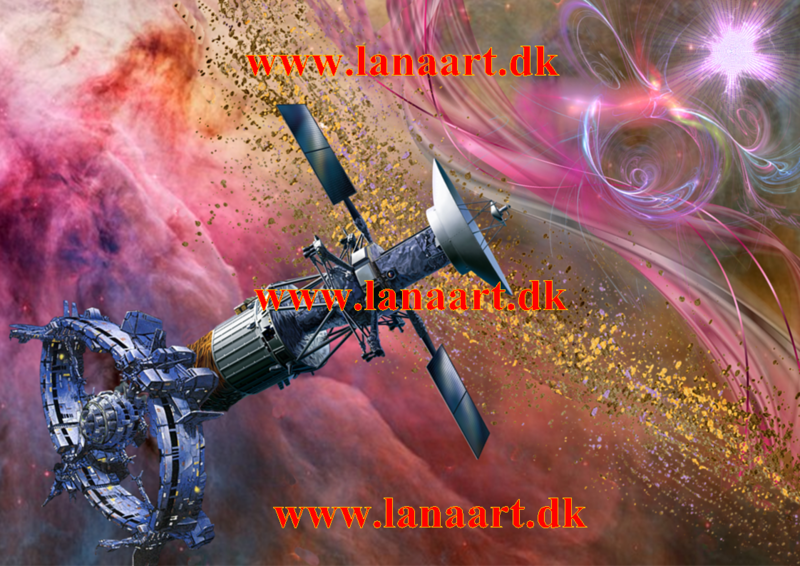 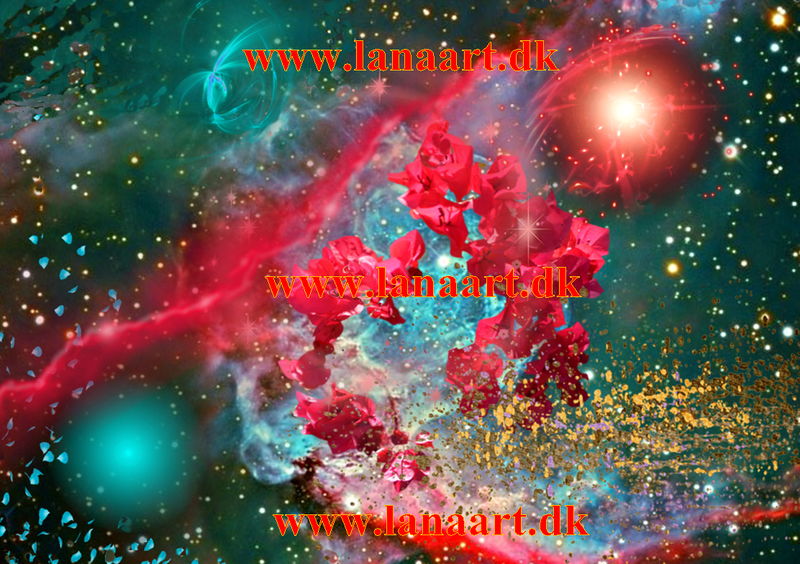 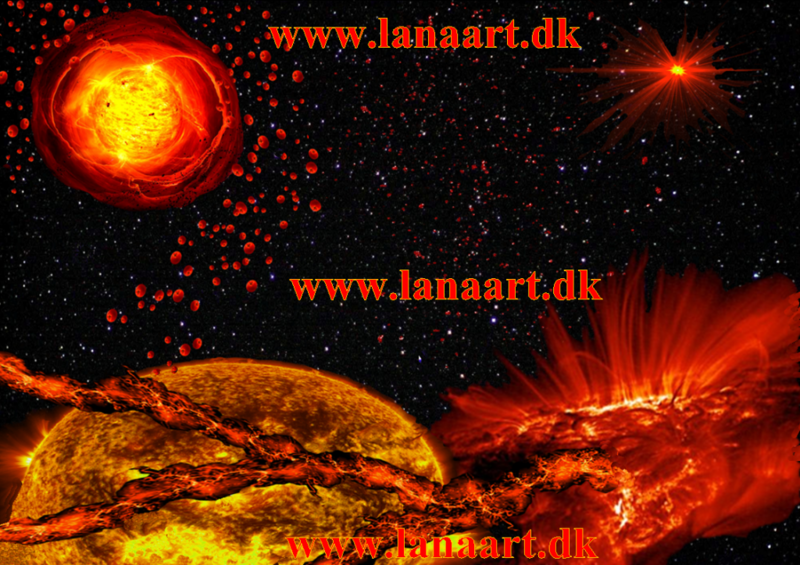 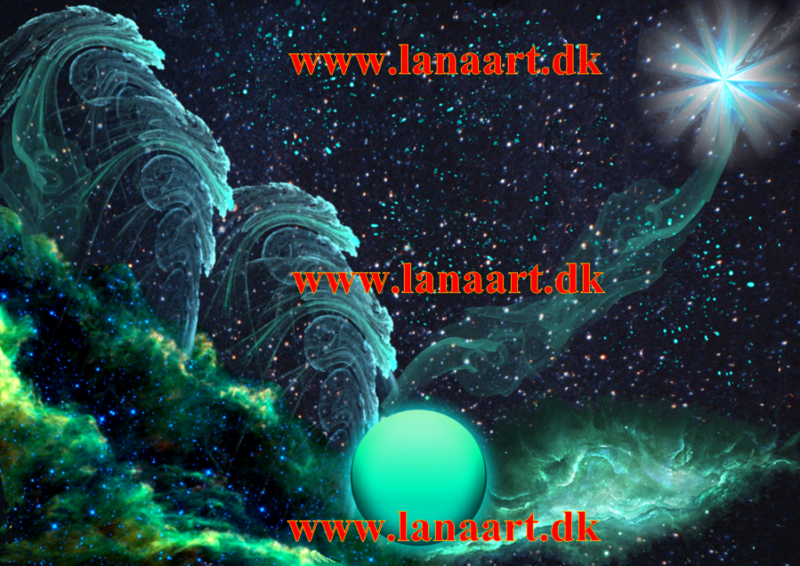 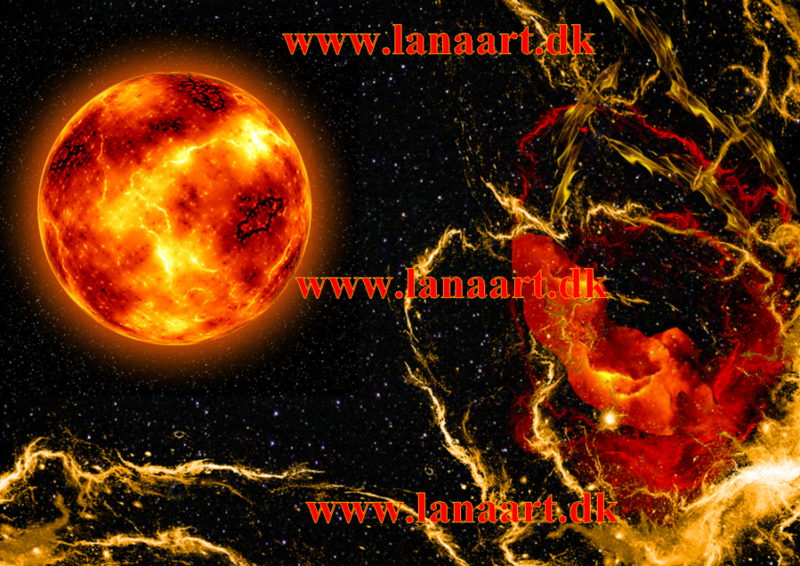 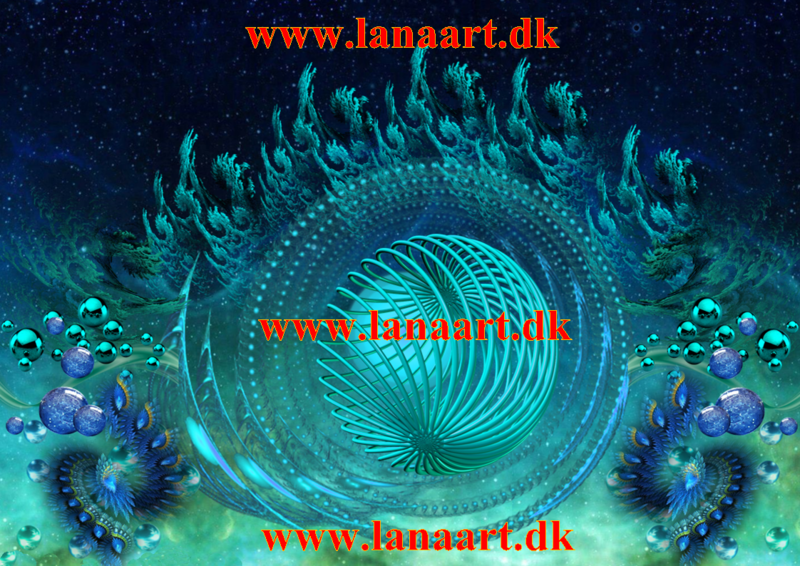 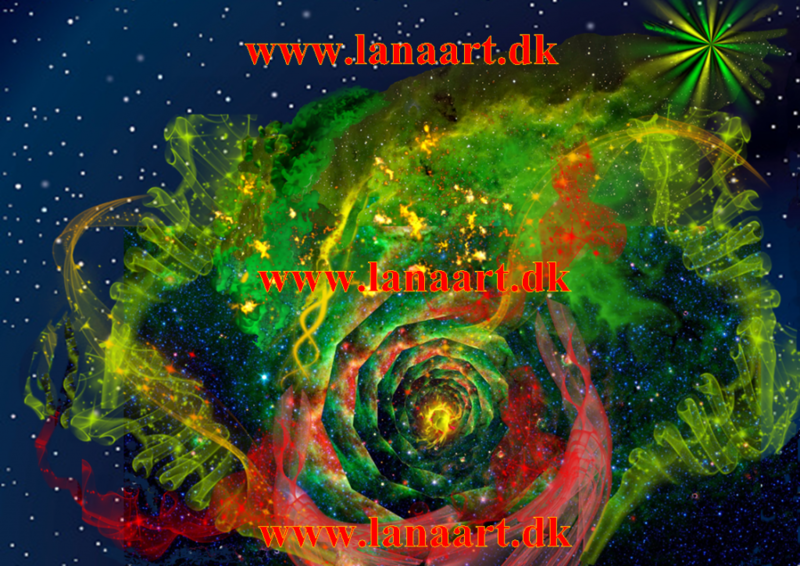 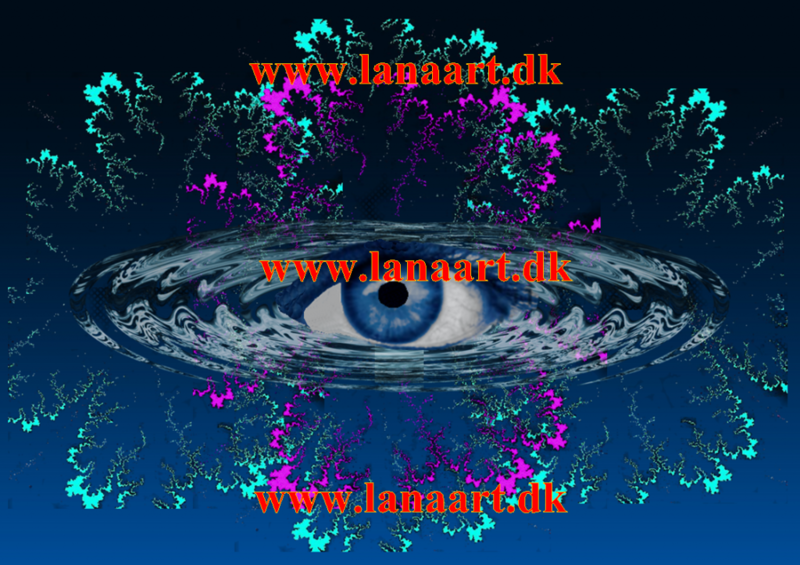 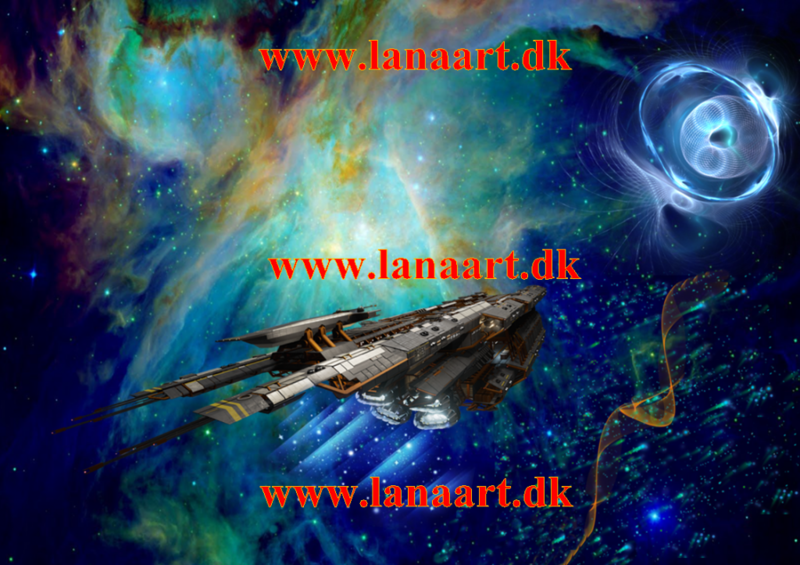 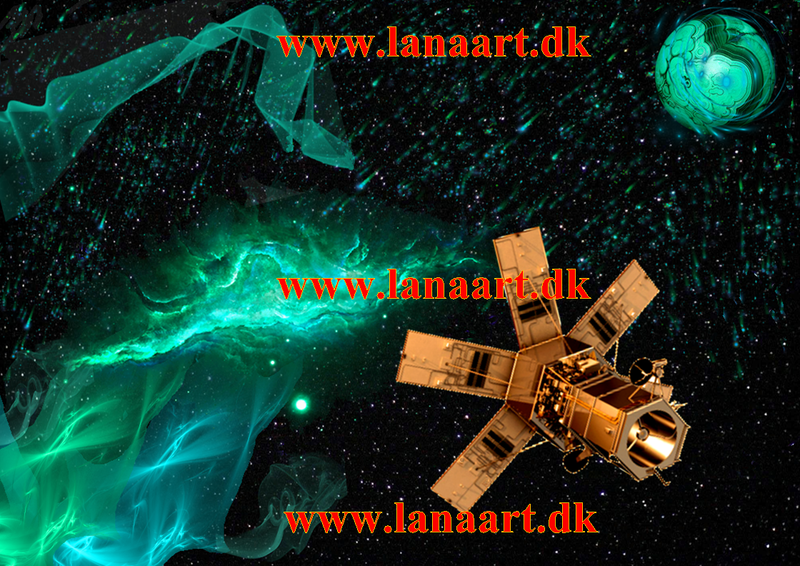 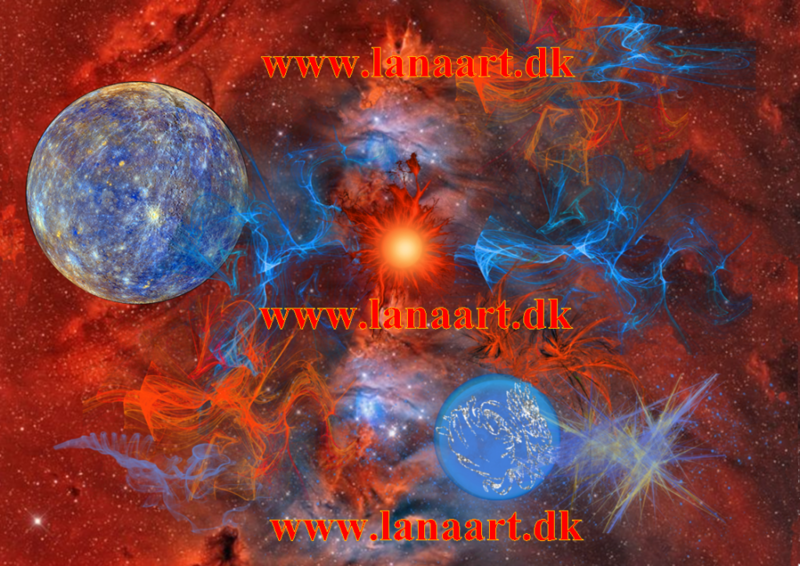 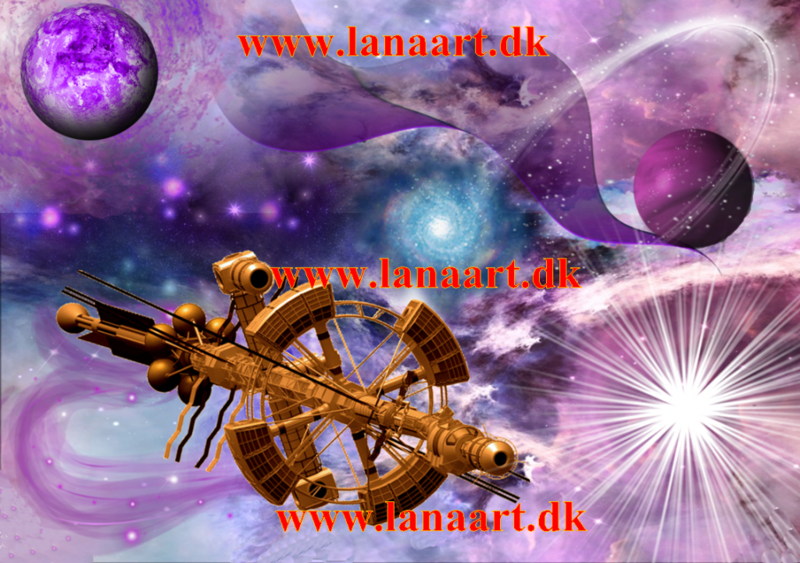 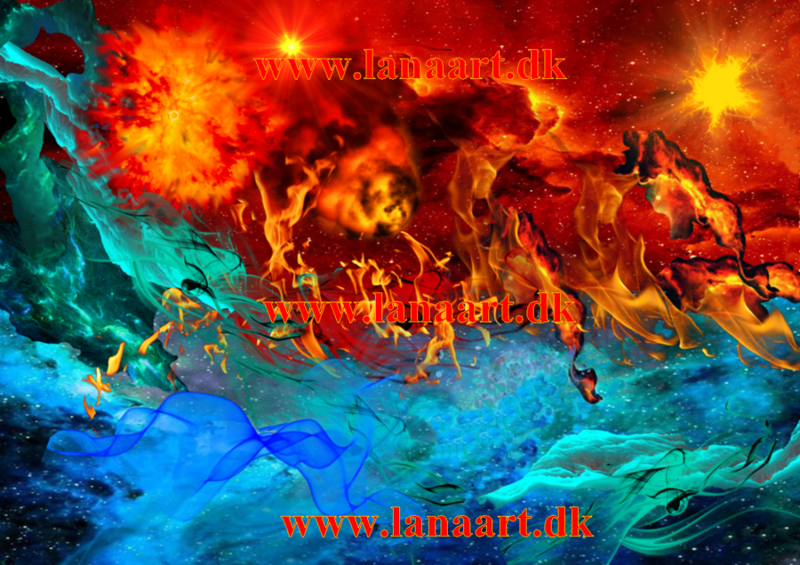 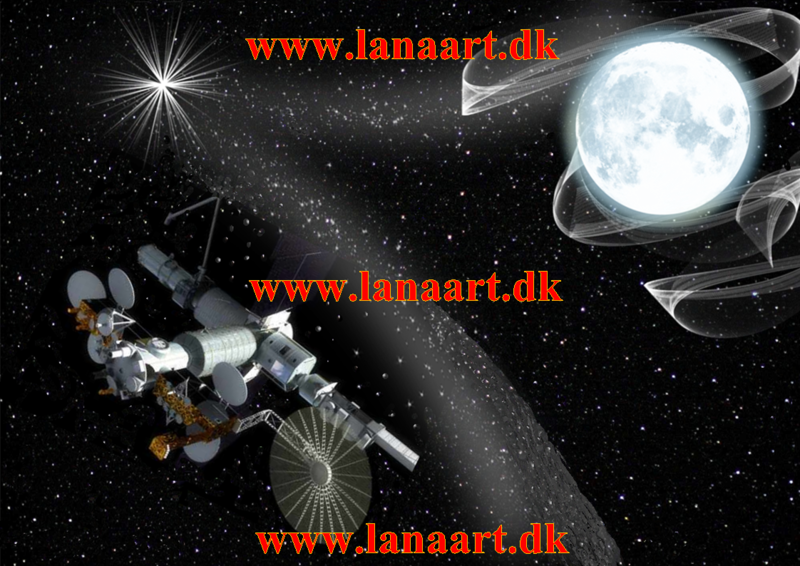 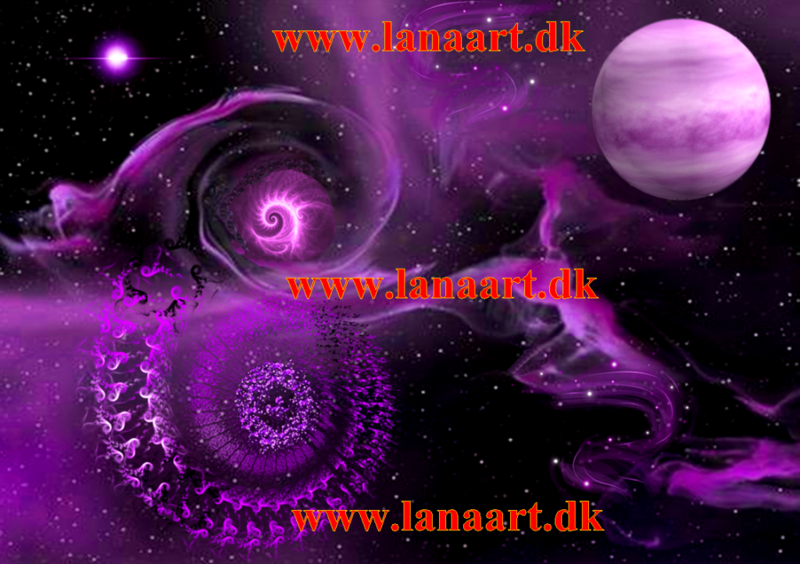 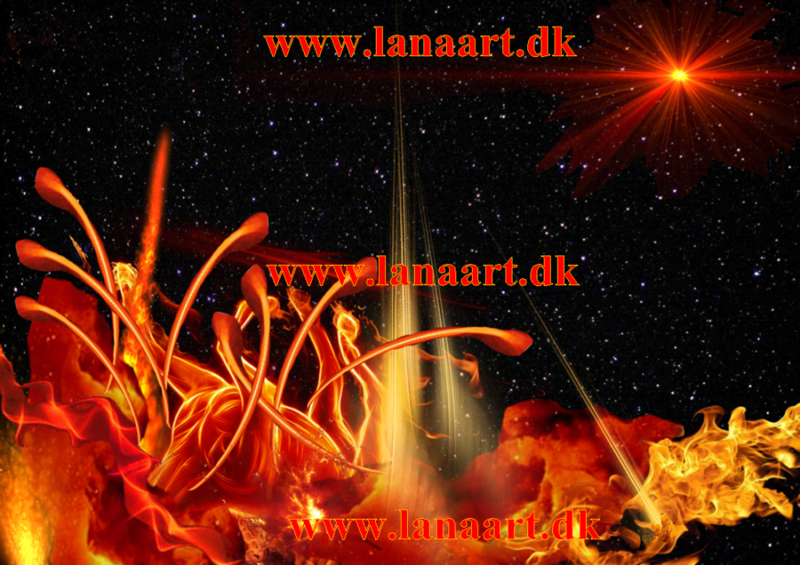 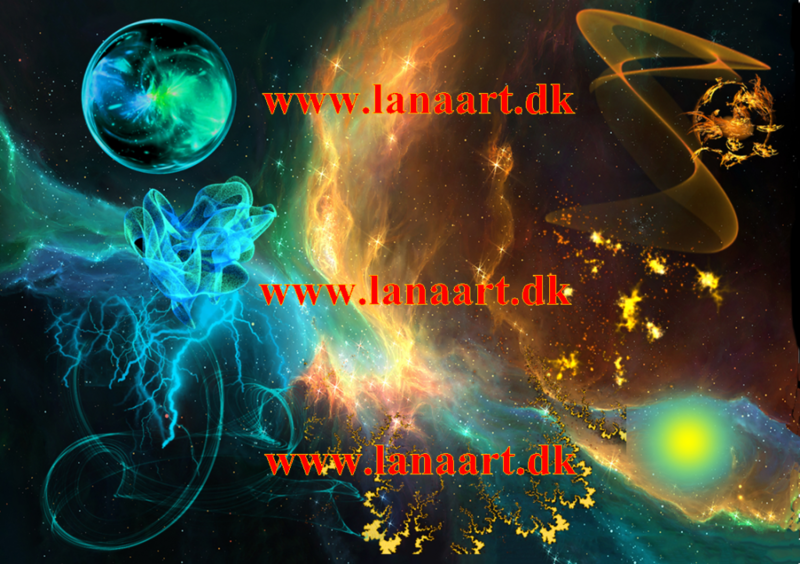 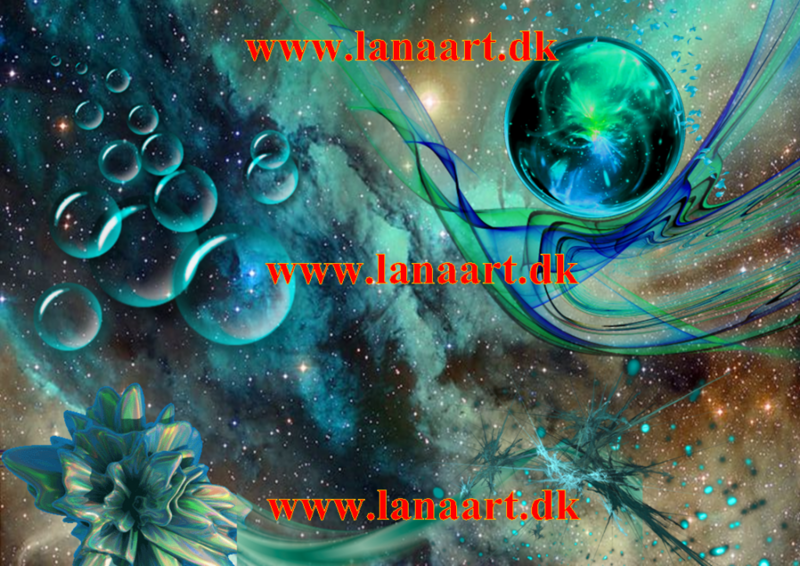 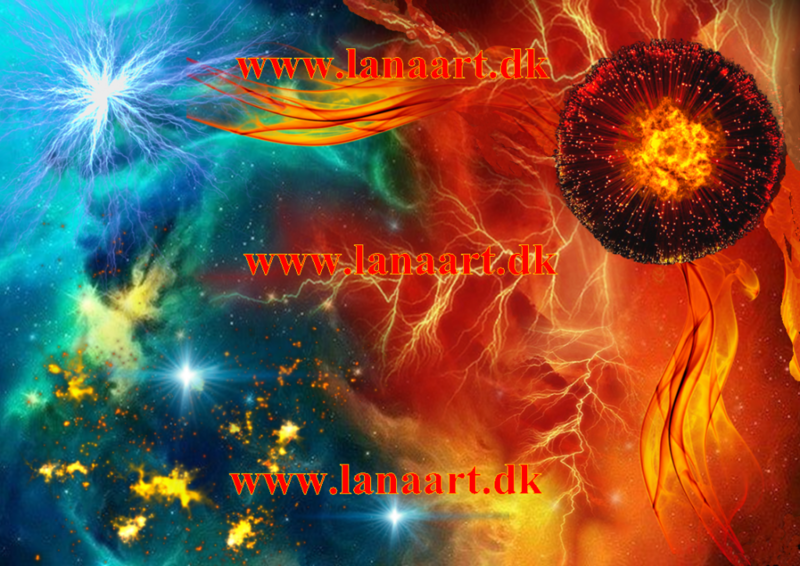 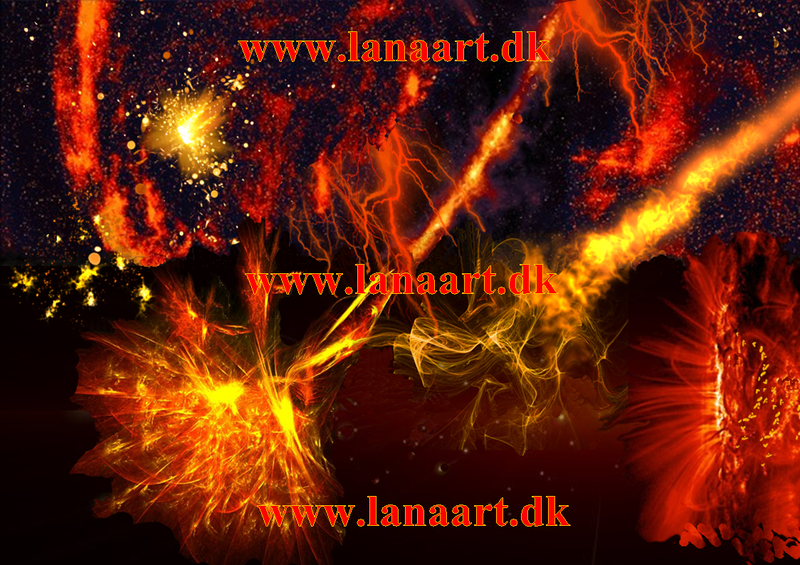 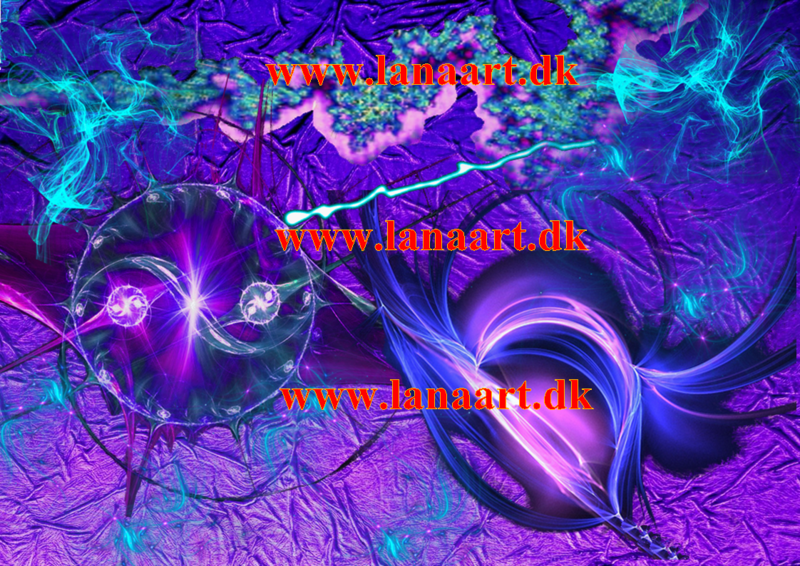 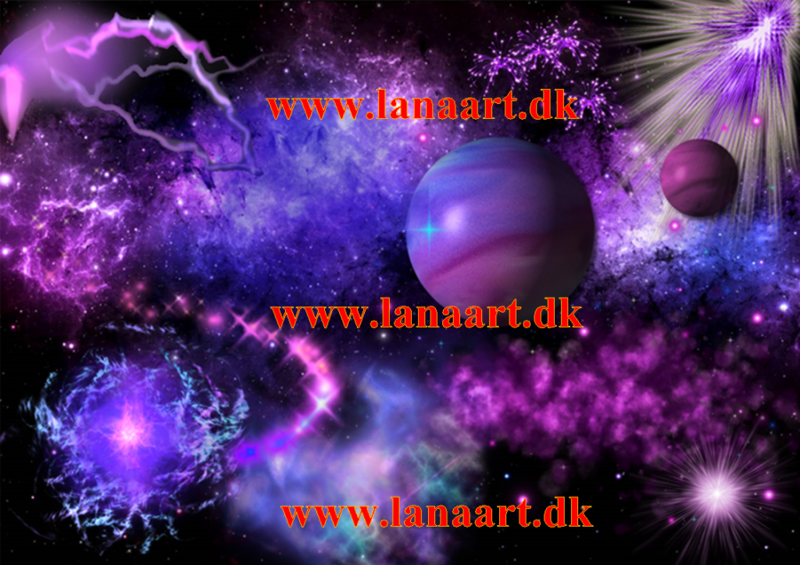 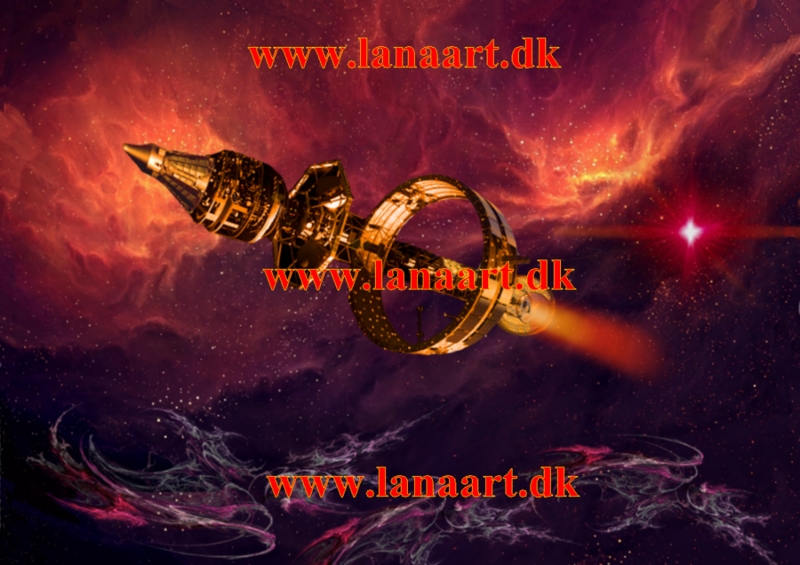 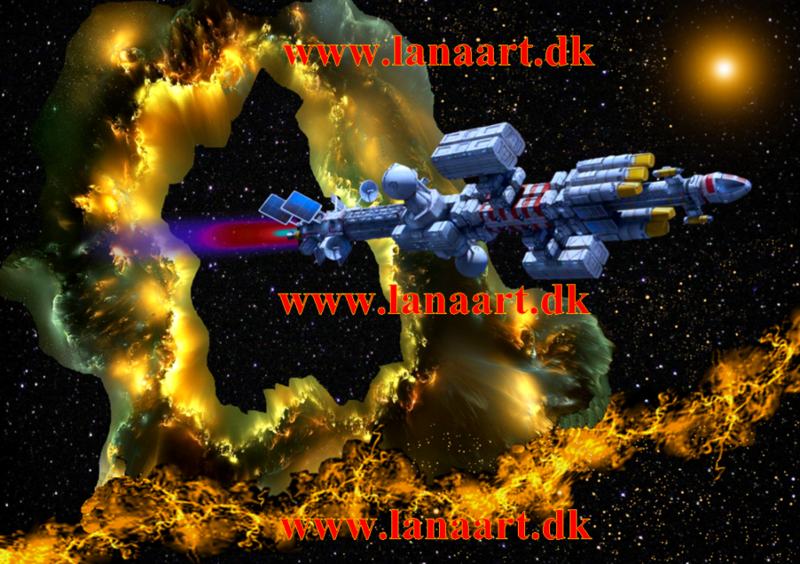 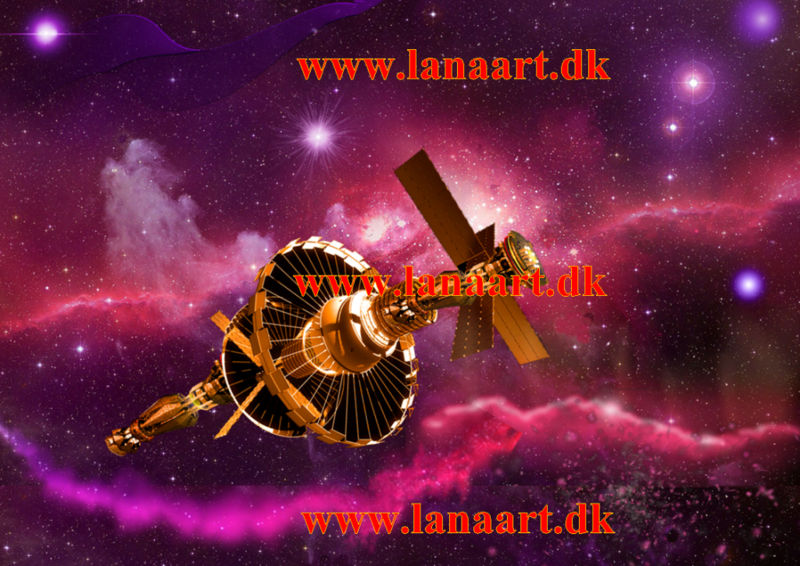 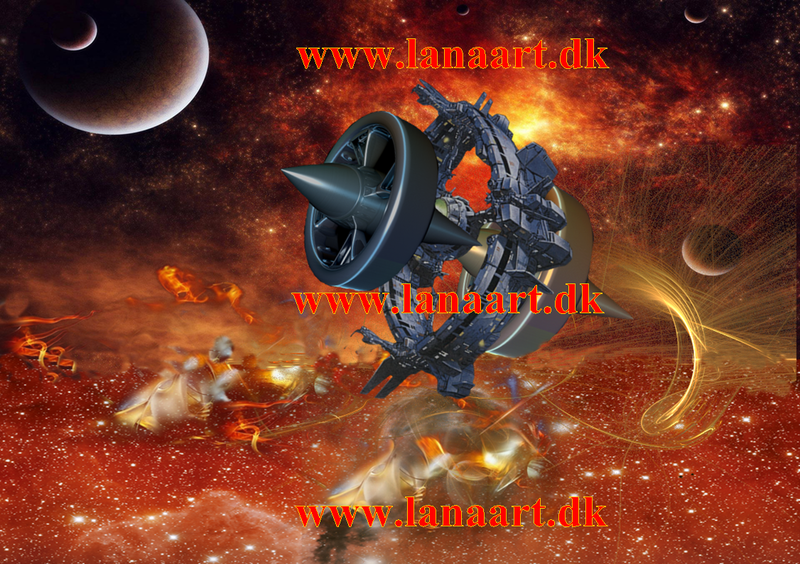 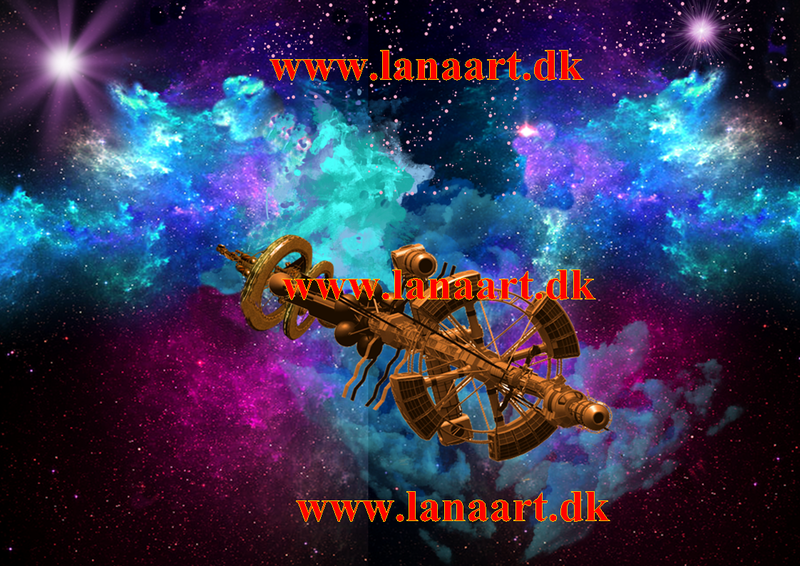 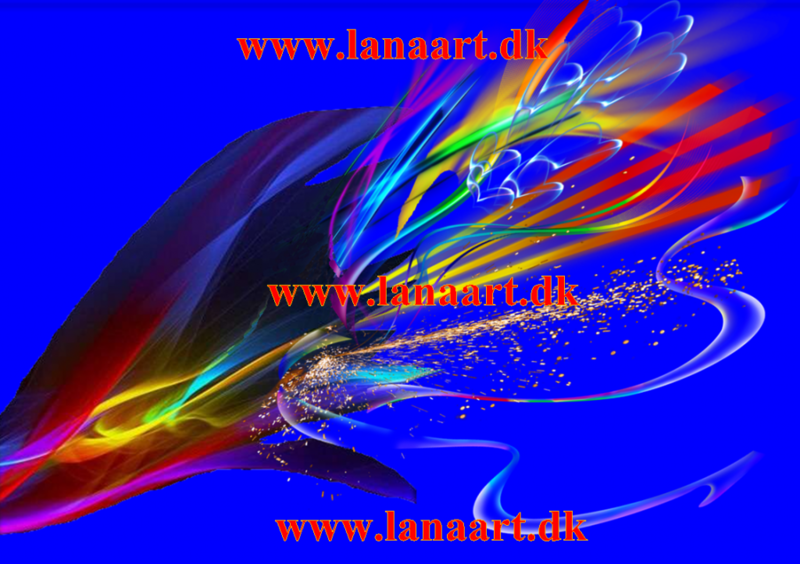 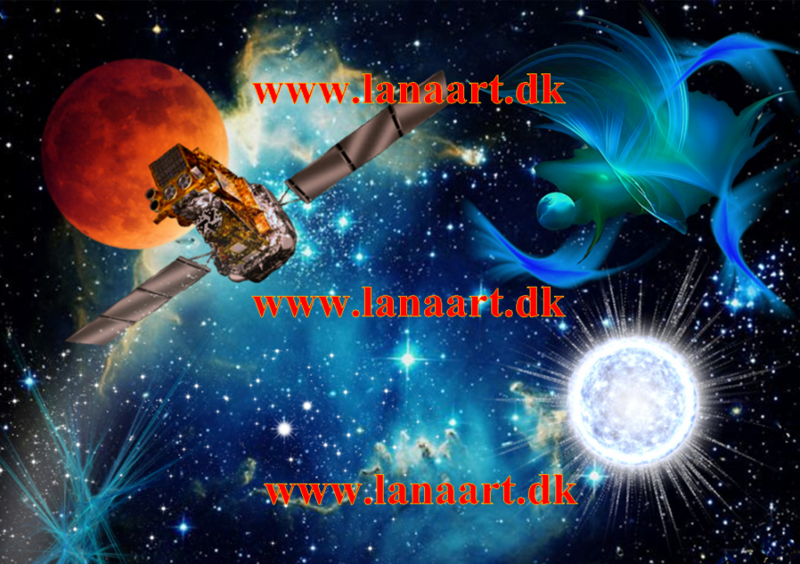 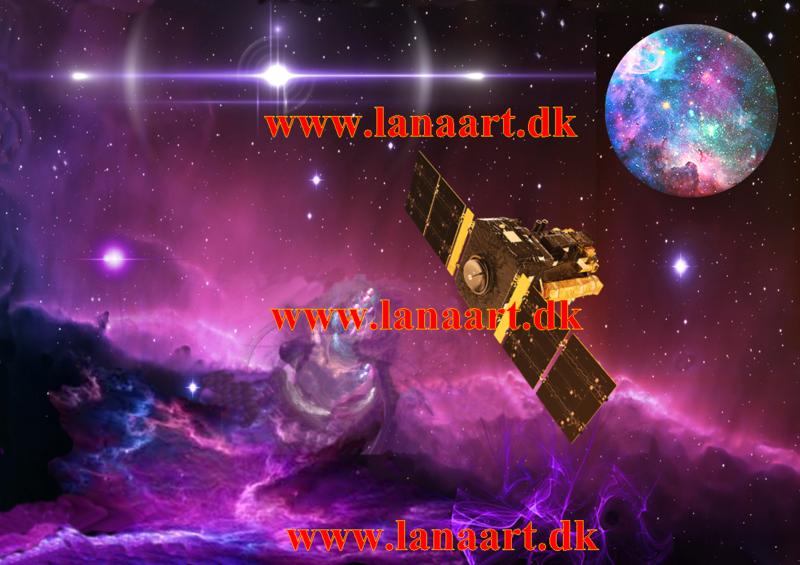 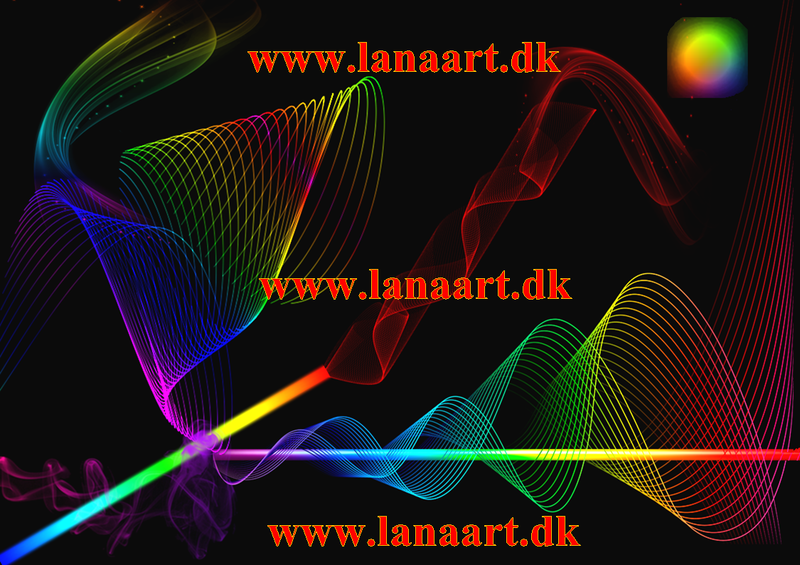 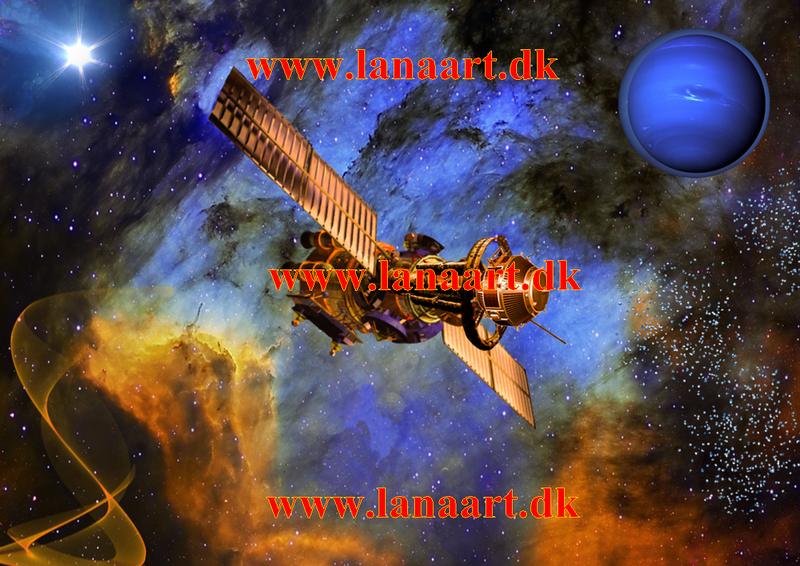 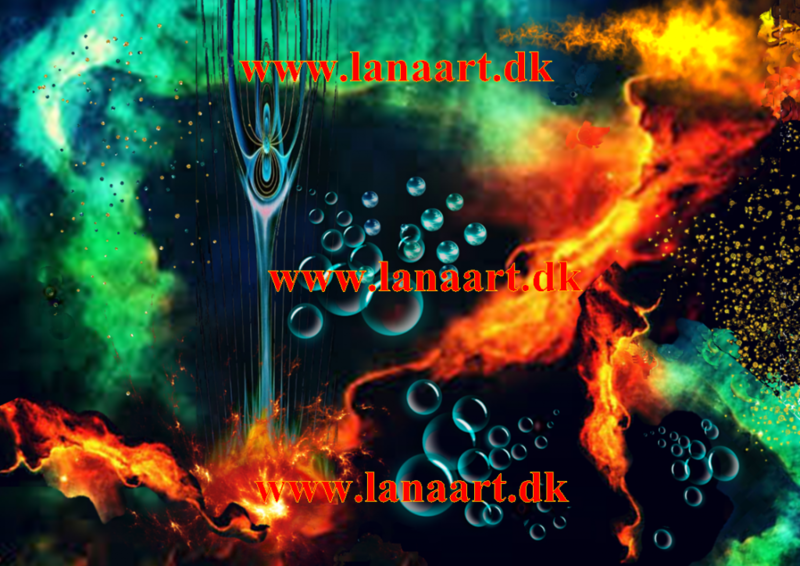 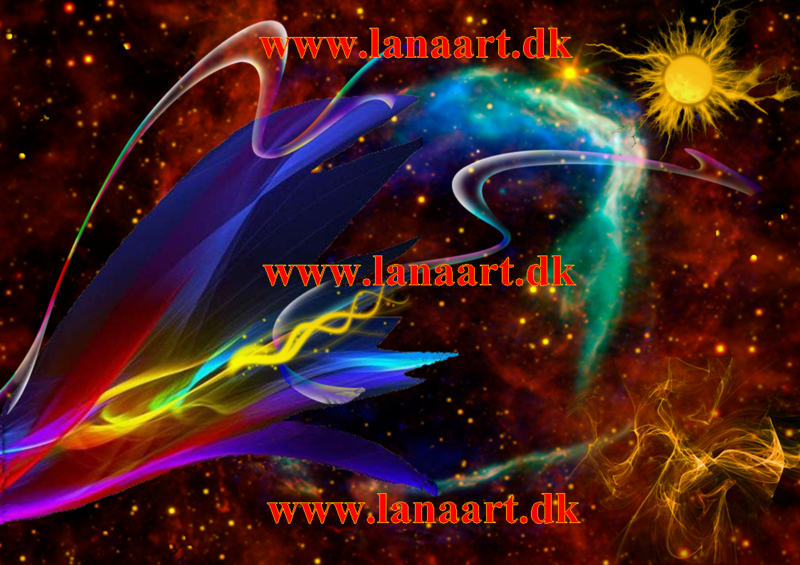 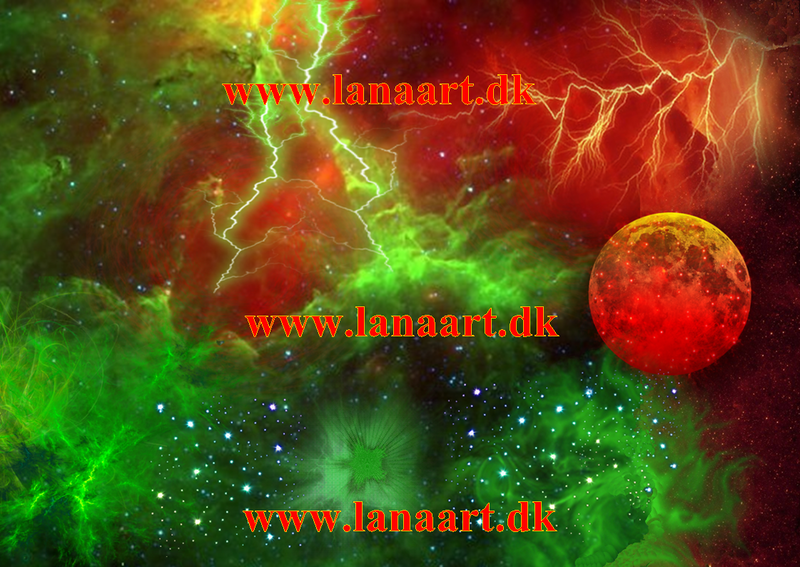 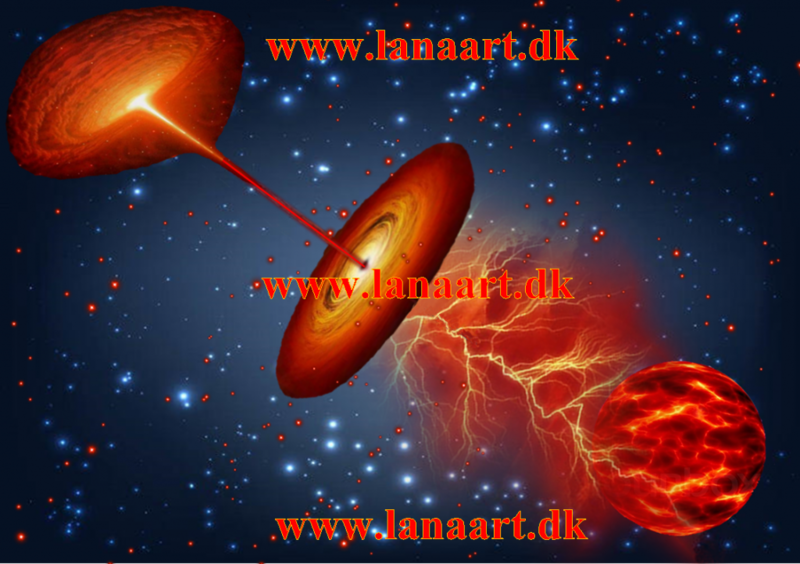 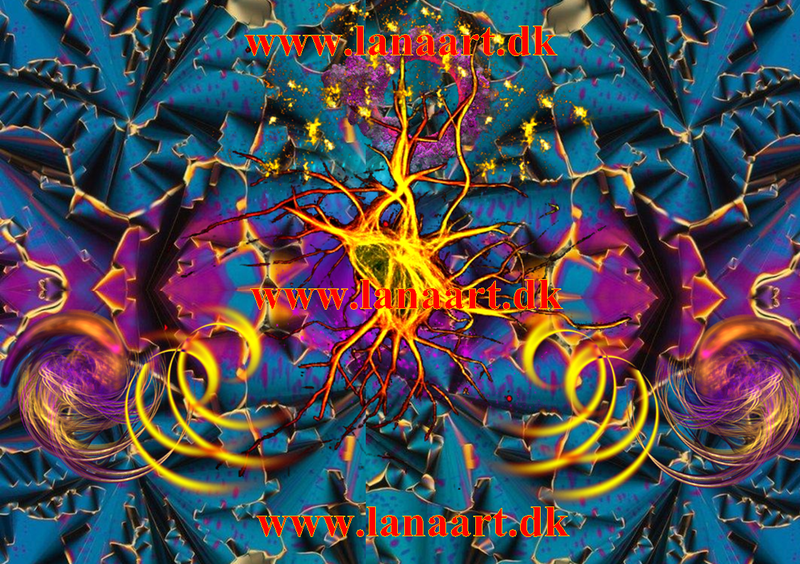 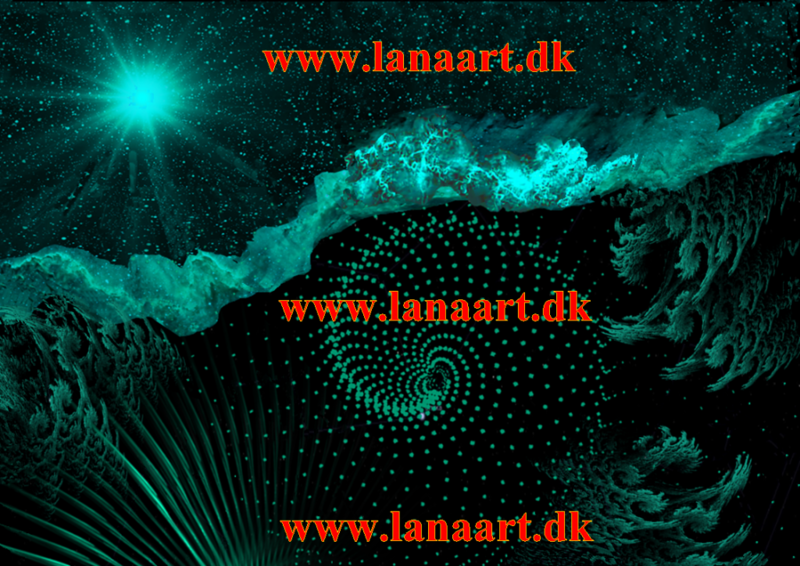 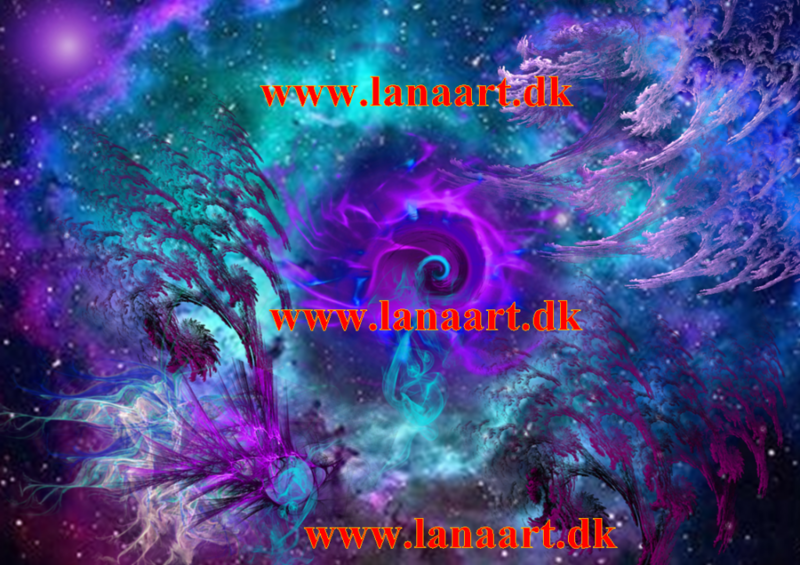 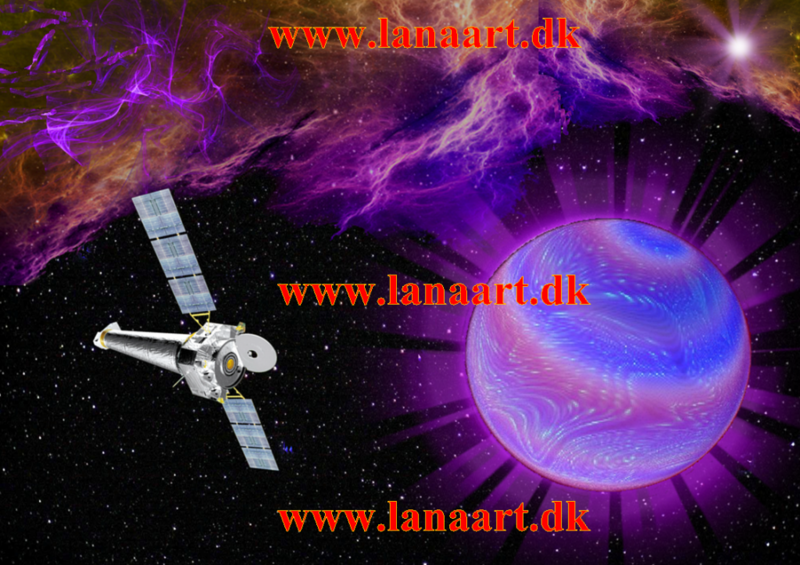 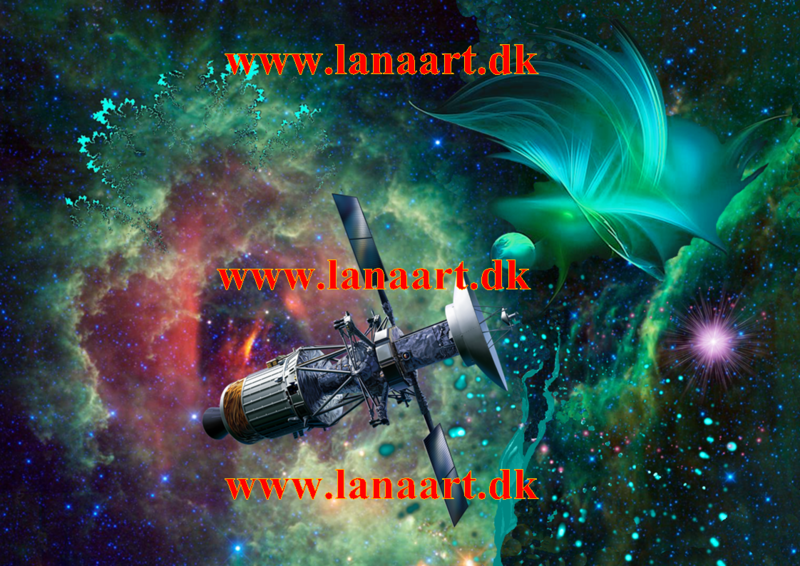 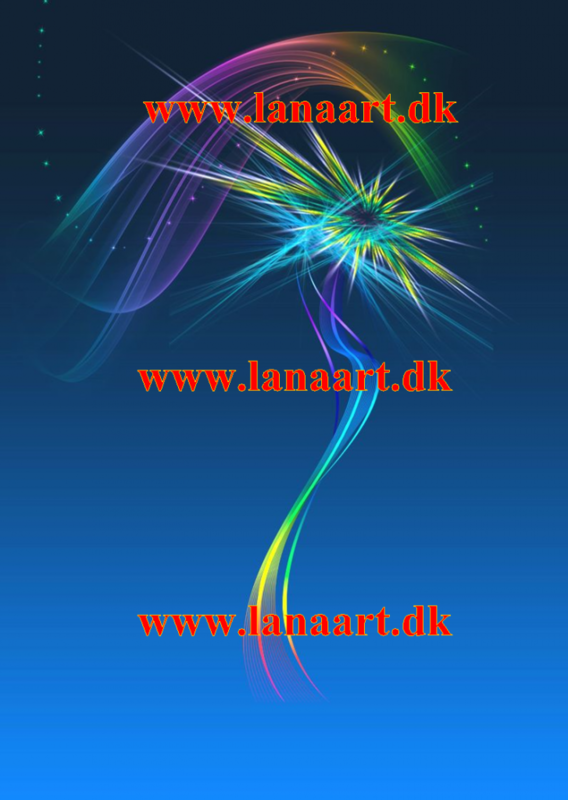 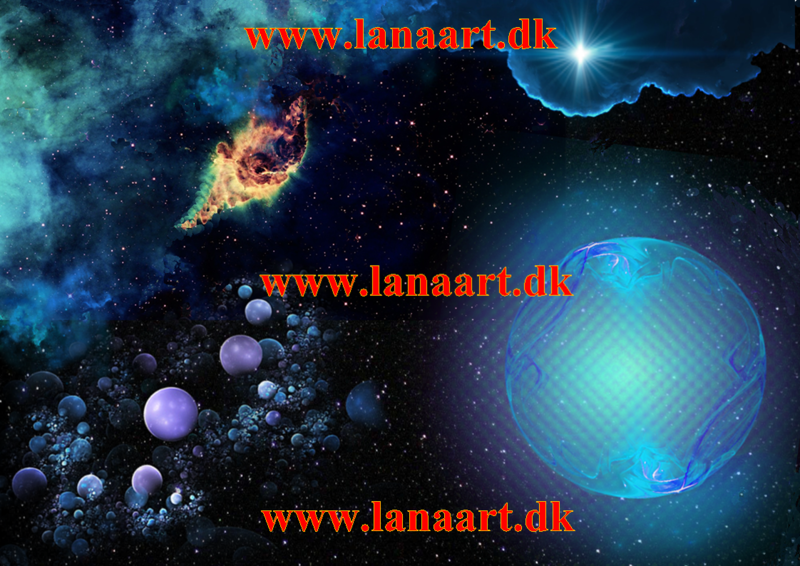 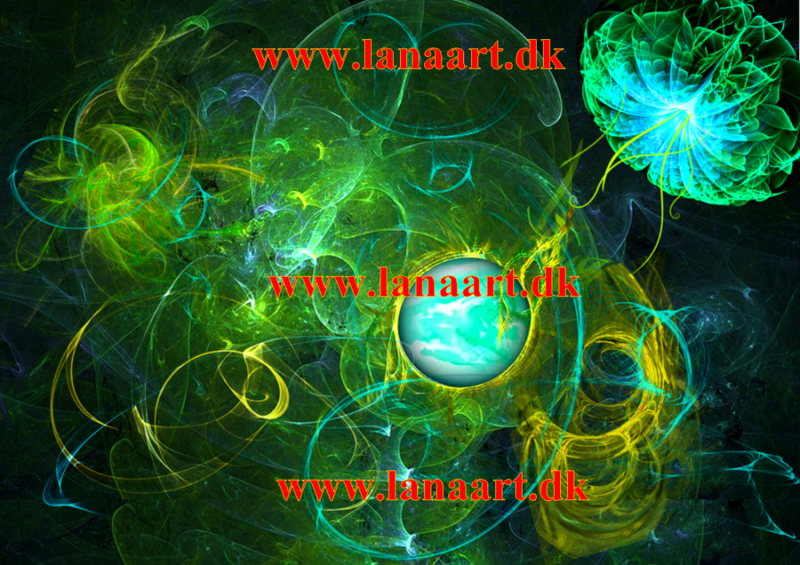 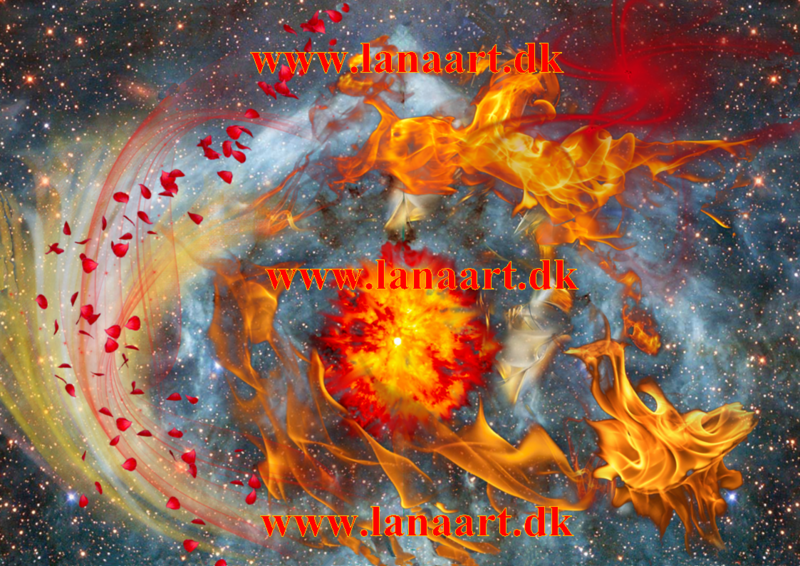 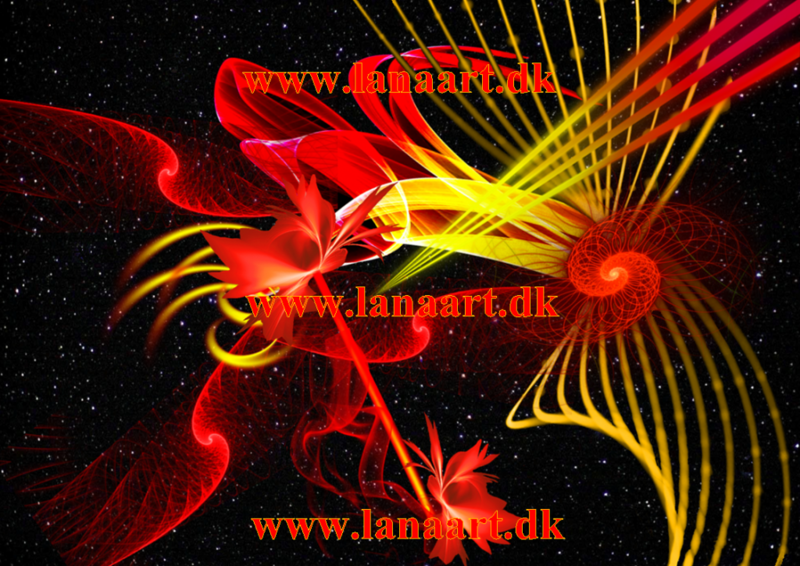 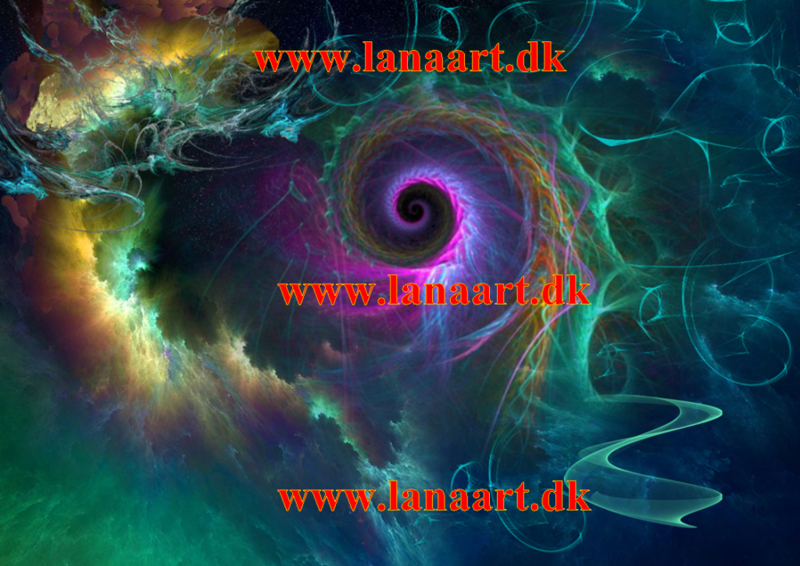 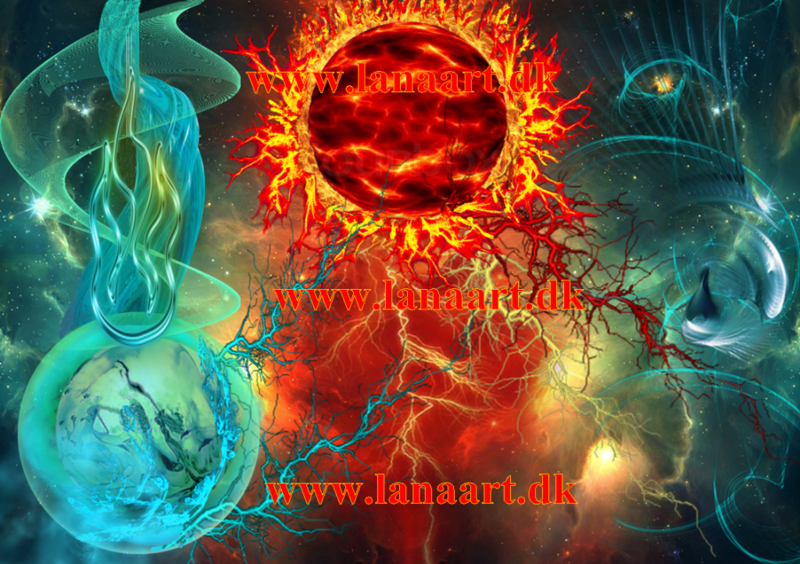 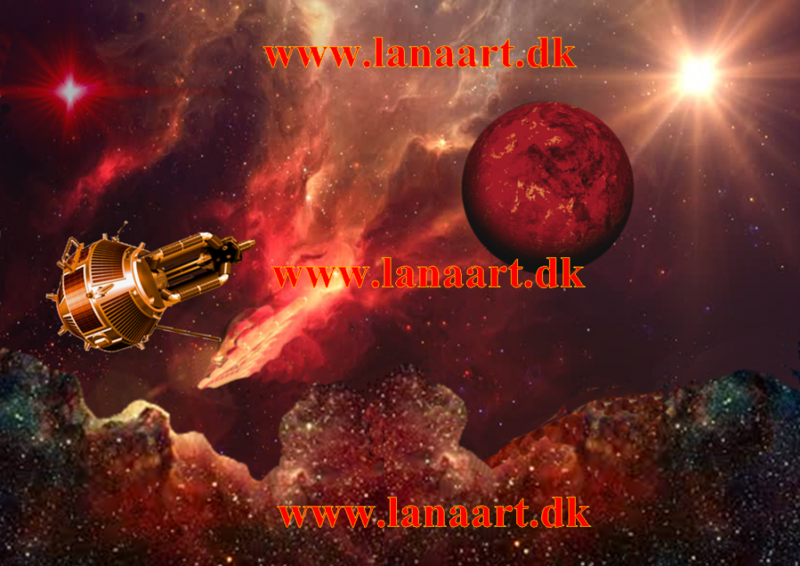 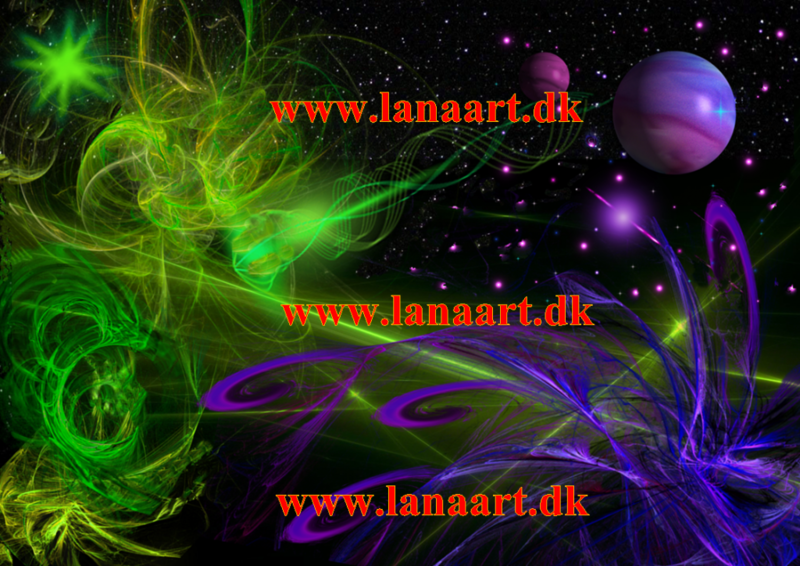 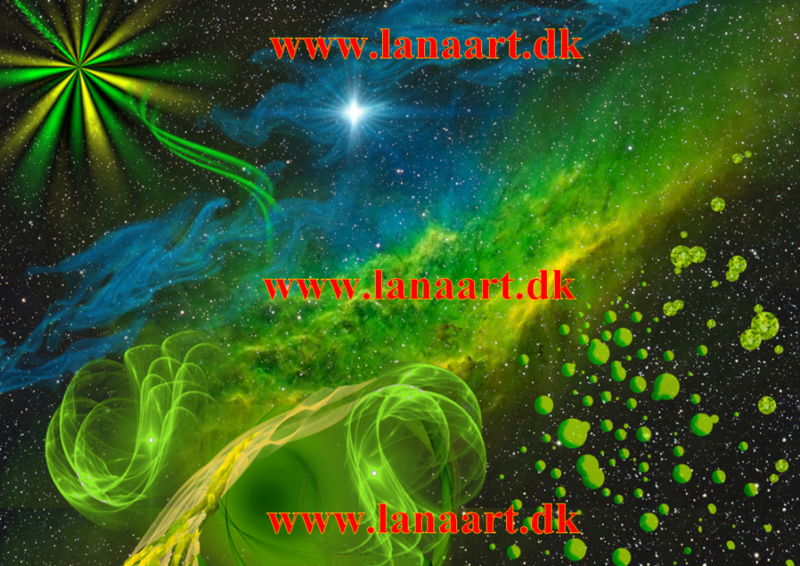 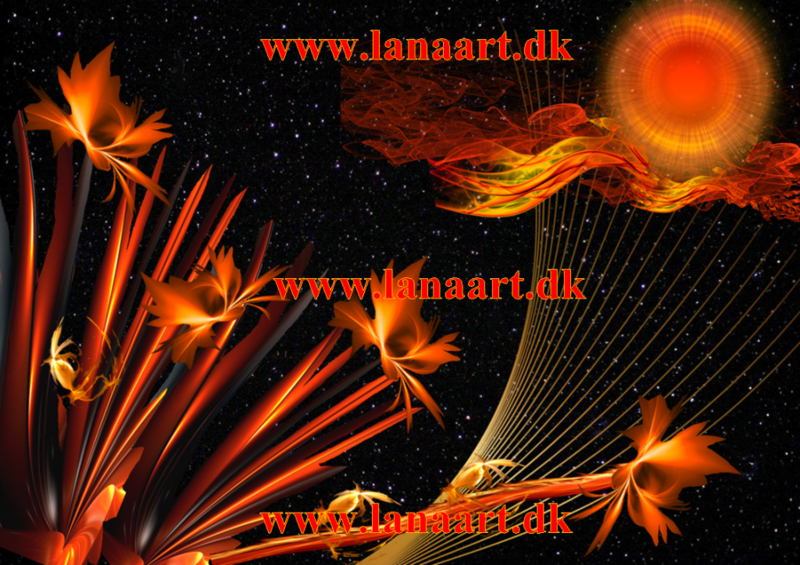 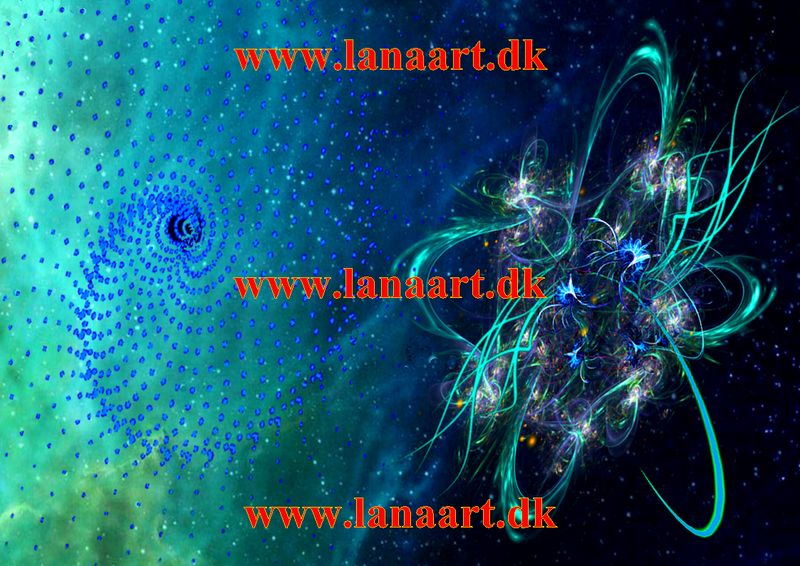 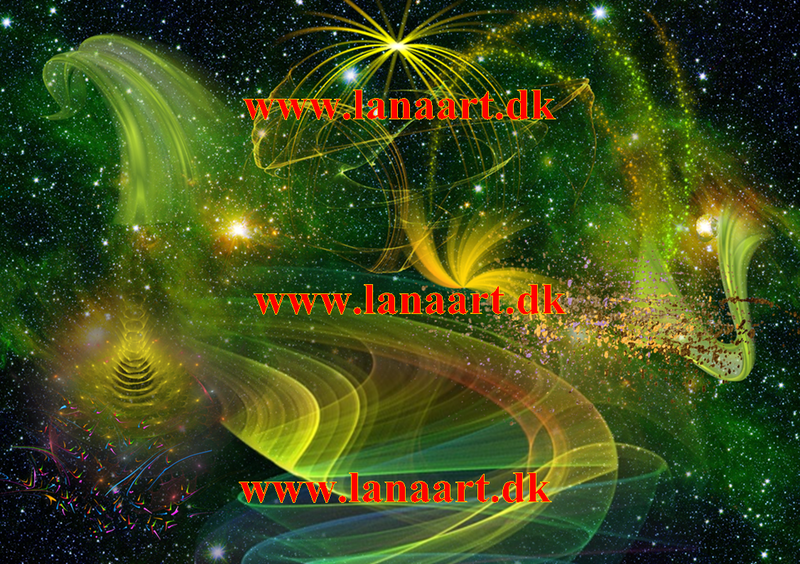 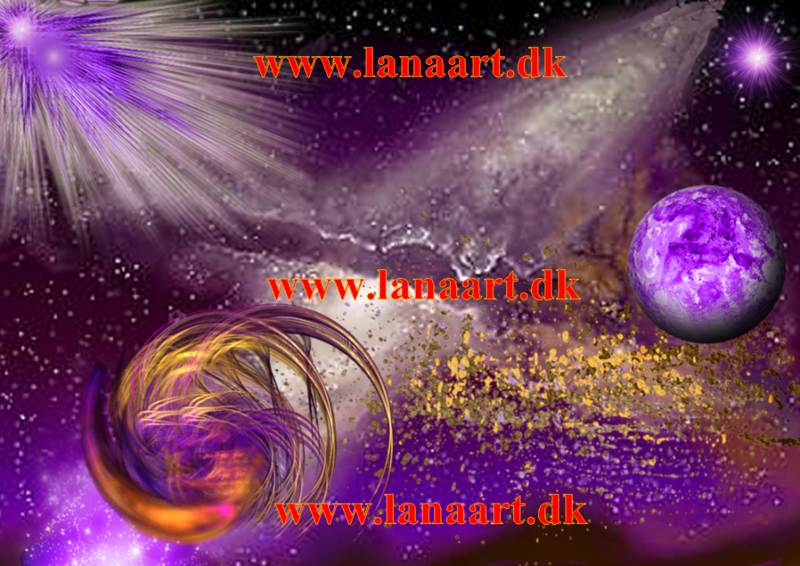 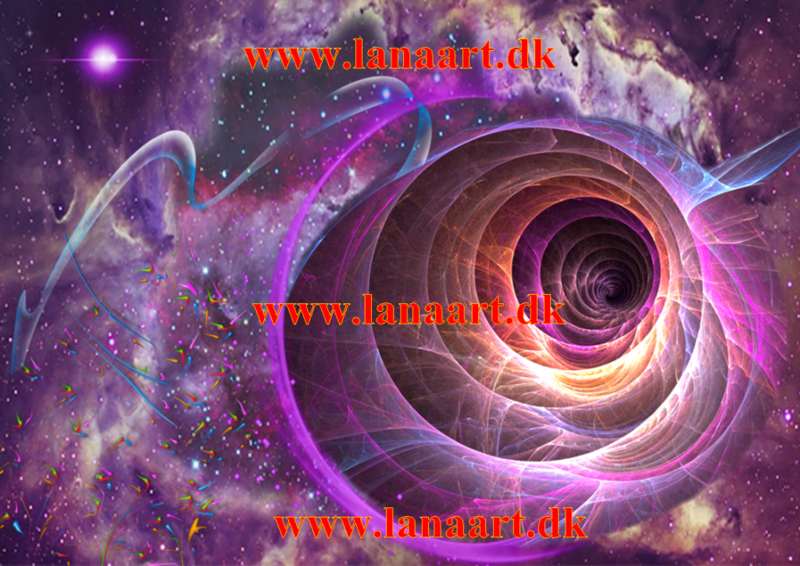 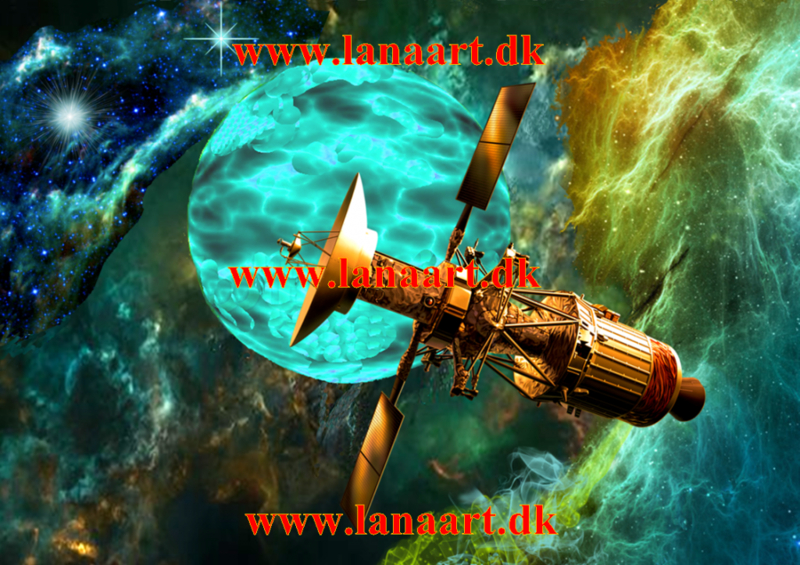 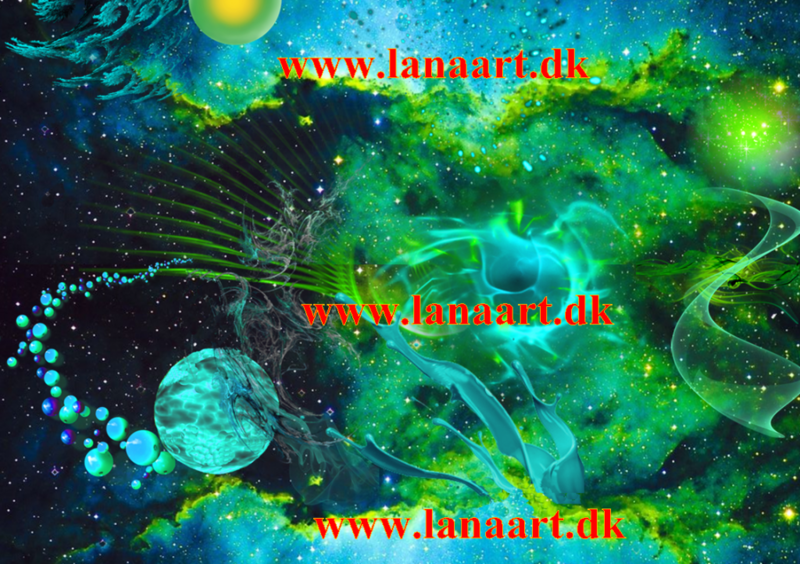 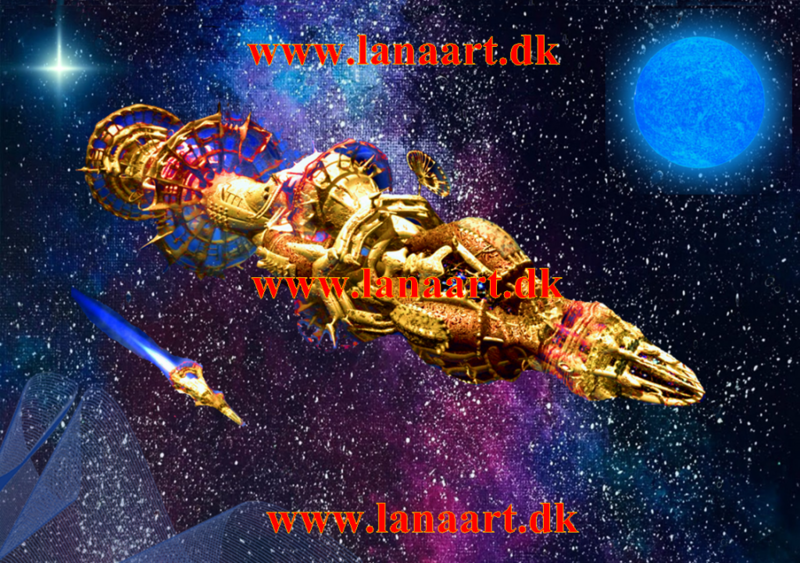 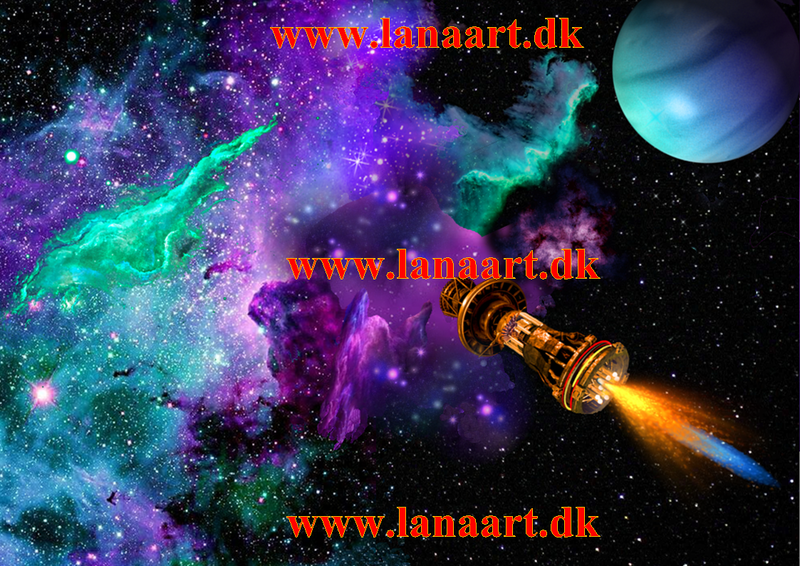 Outer space is a true symphony of wild colors, waves, lines and fantastic forms.That’s why I became very impressed of the beauty of our Space life and began to create digial posters by using unusual colors and themes to my art. 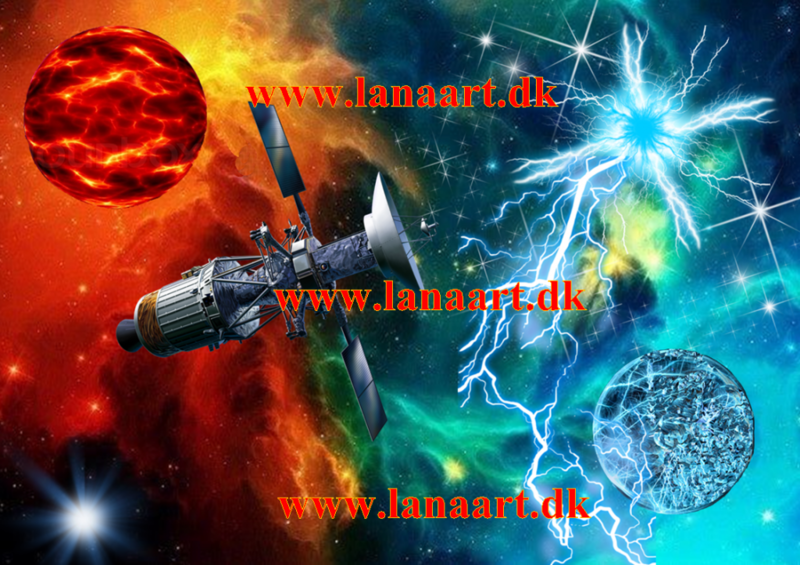 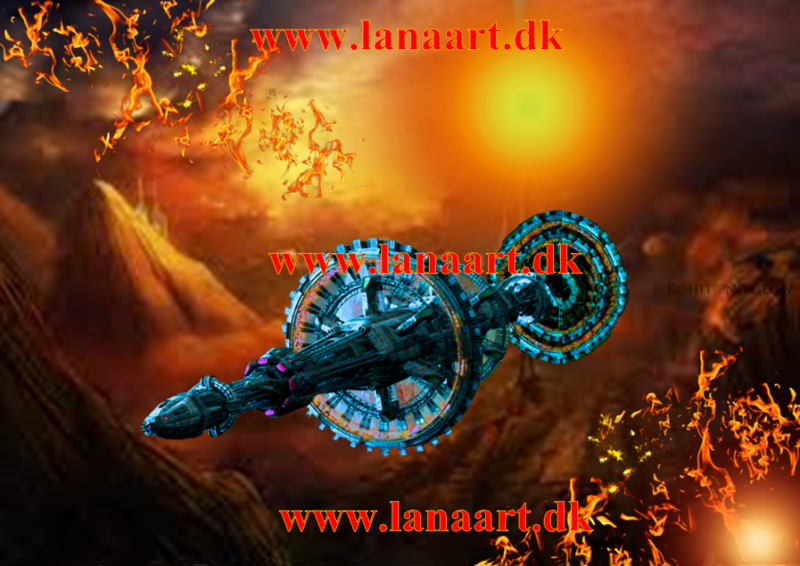 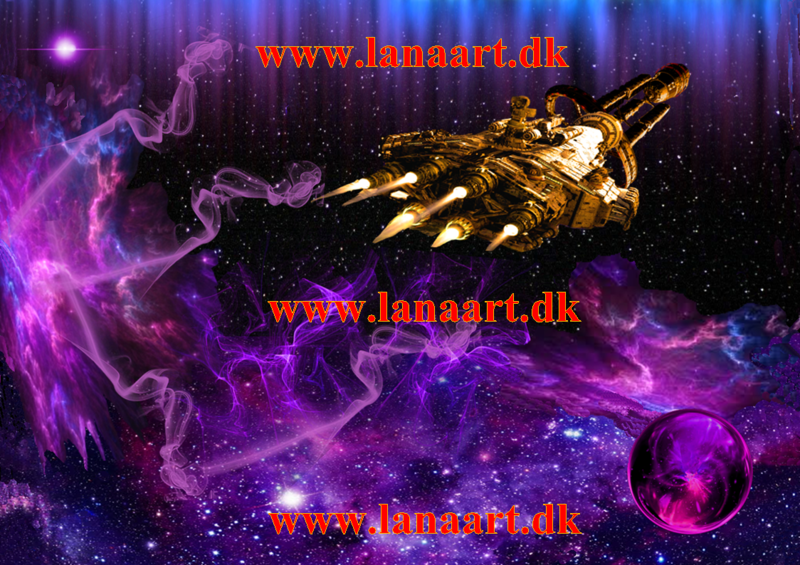 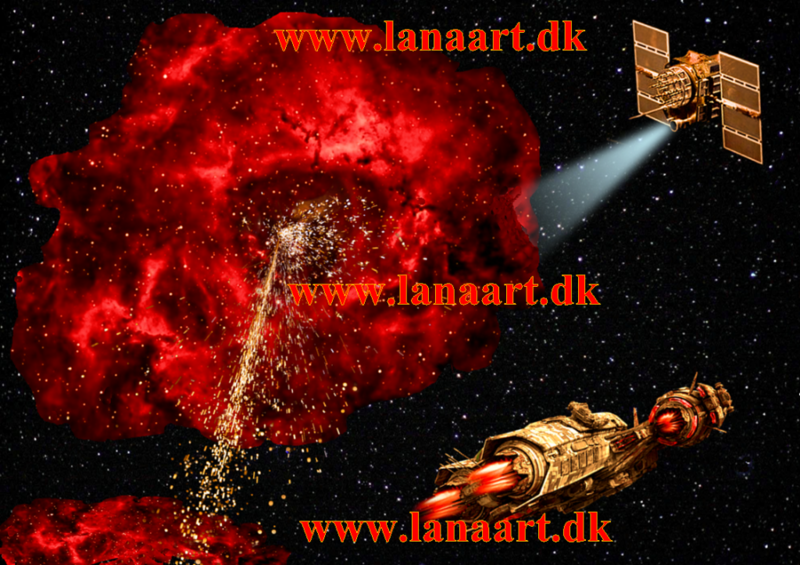 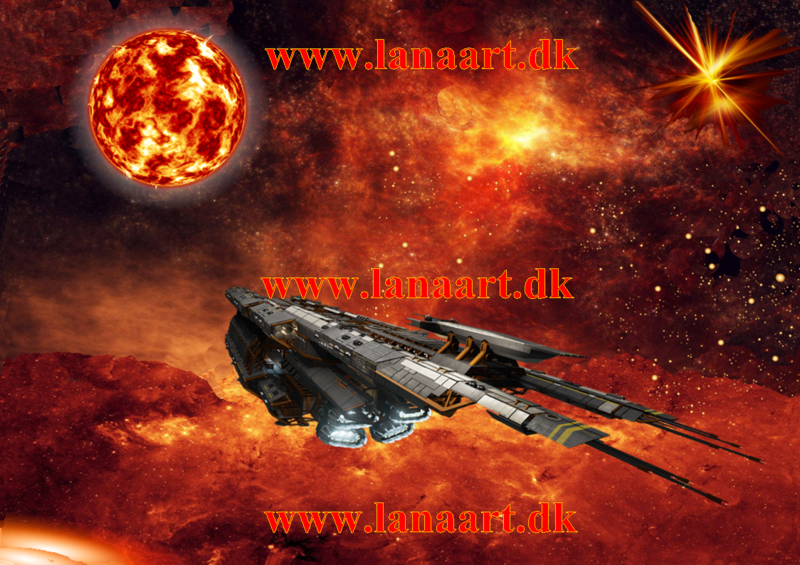 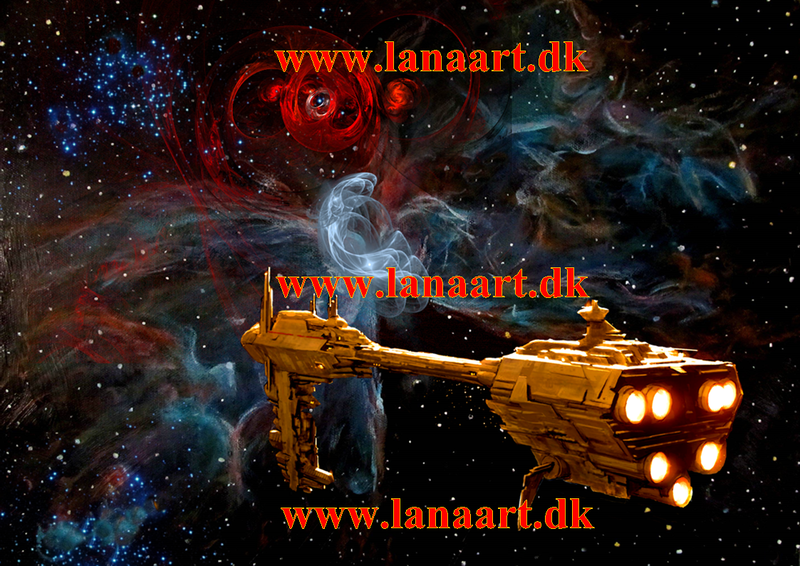 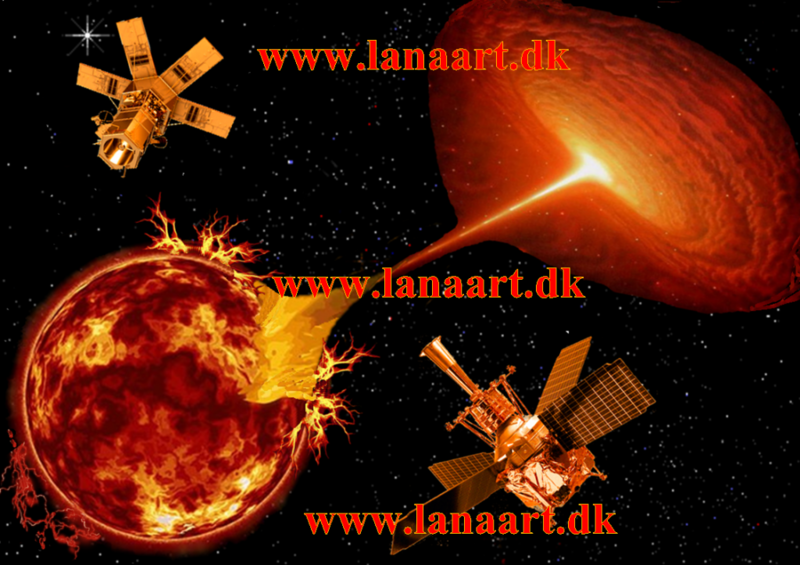 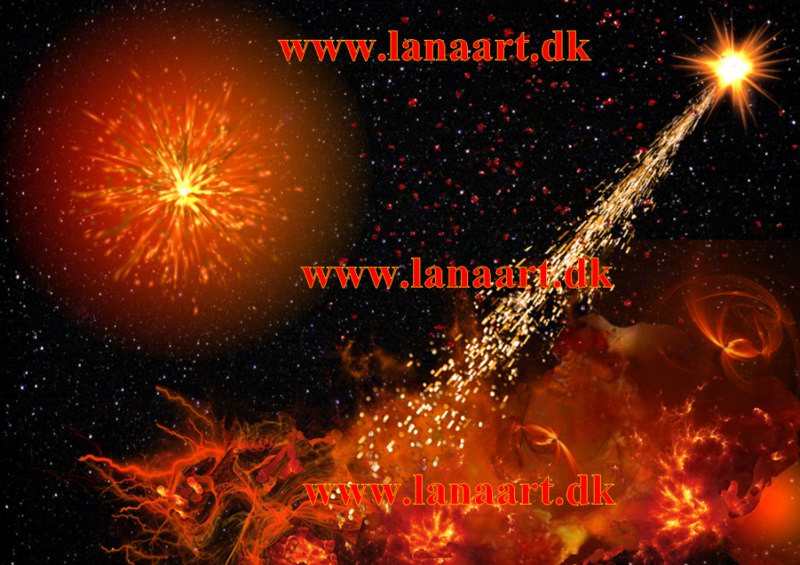 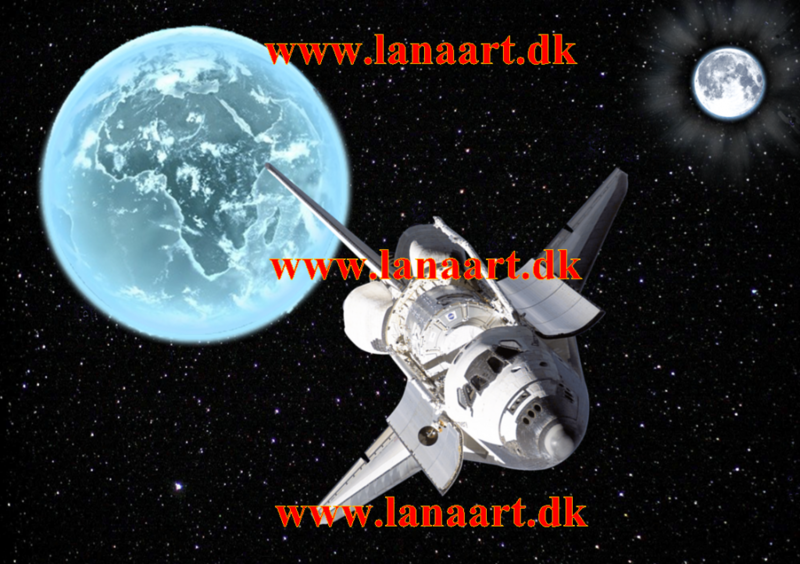 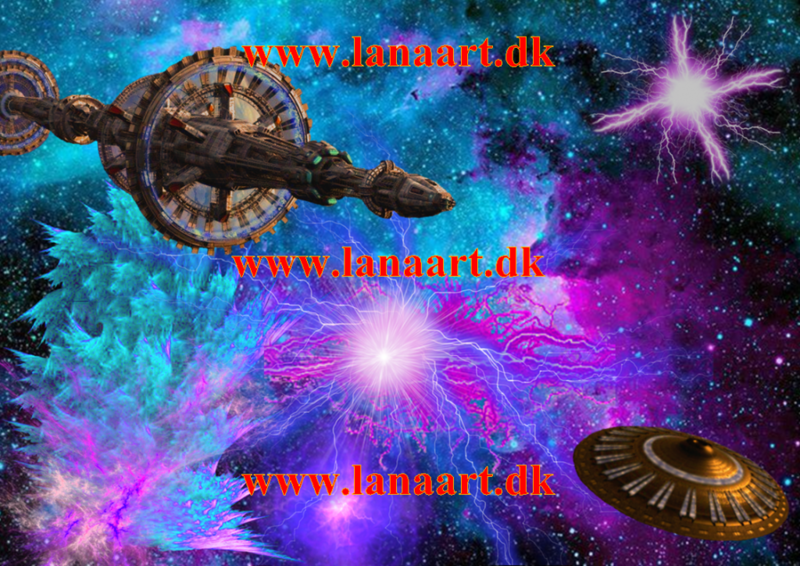 There are many contrasts in outer space and I tried to show all the wonderful details in my posters. 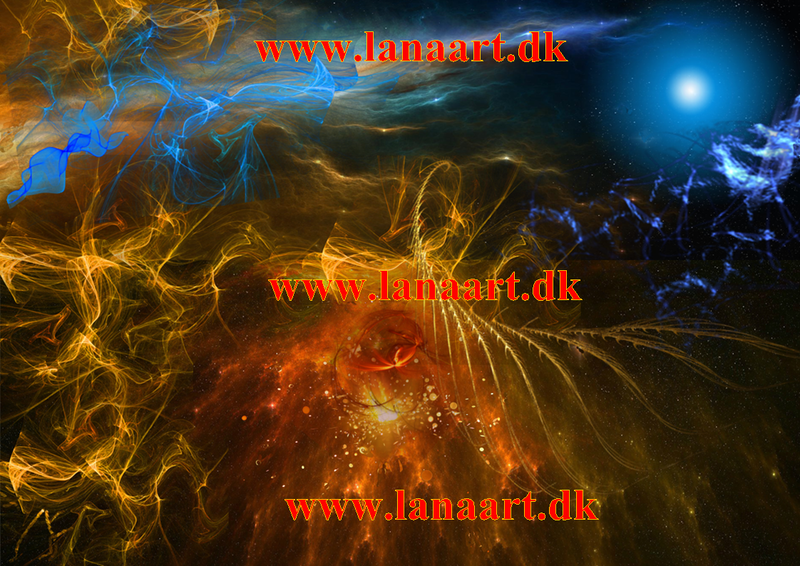 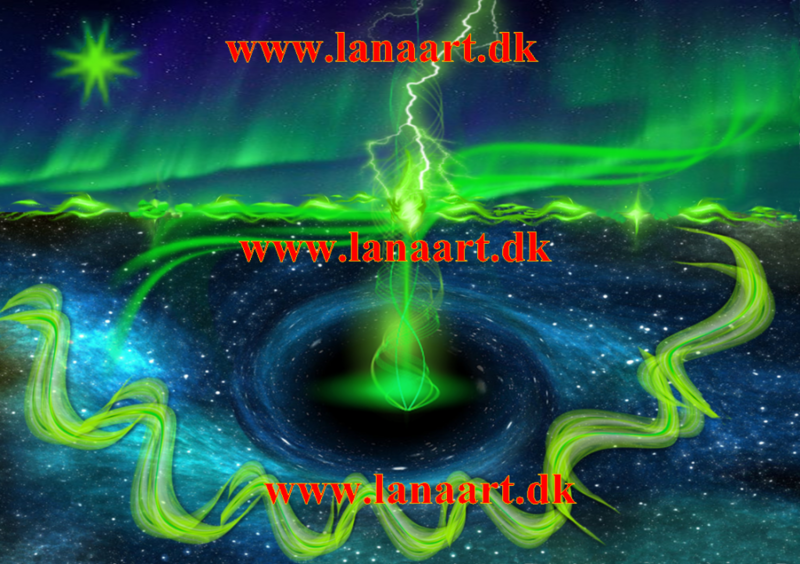 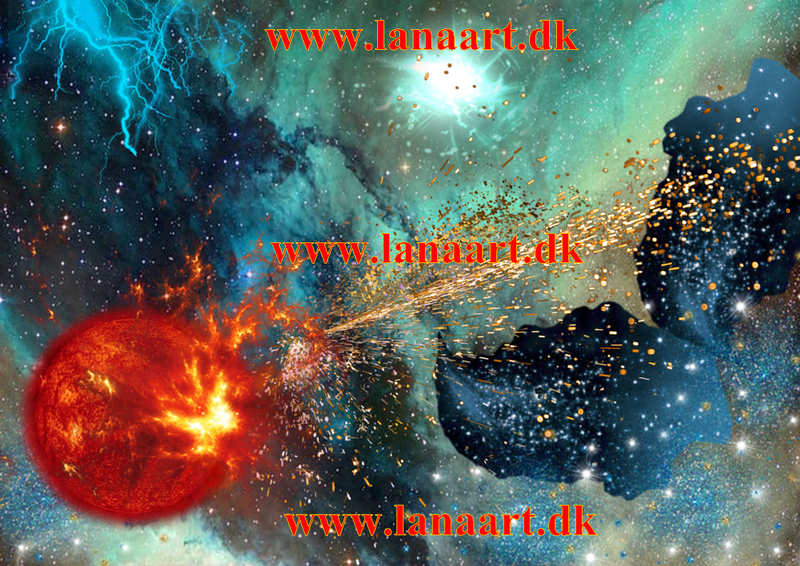 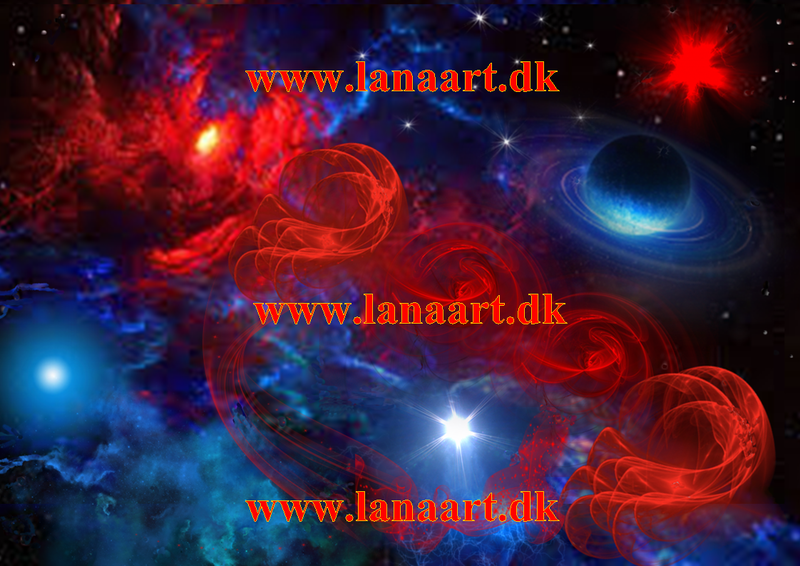 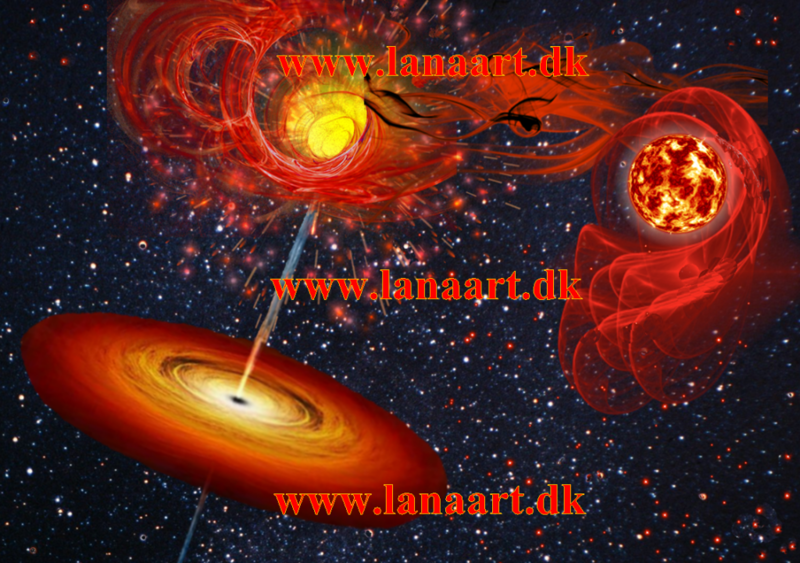 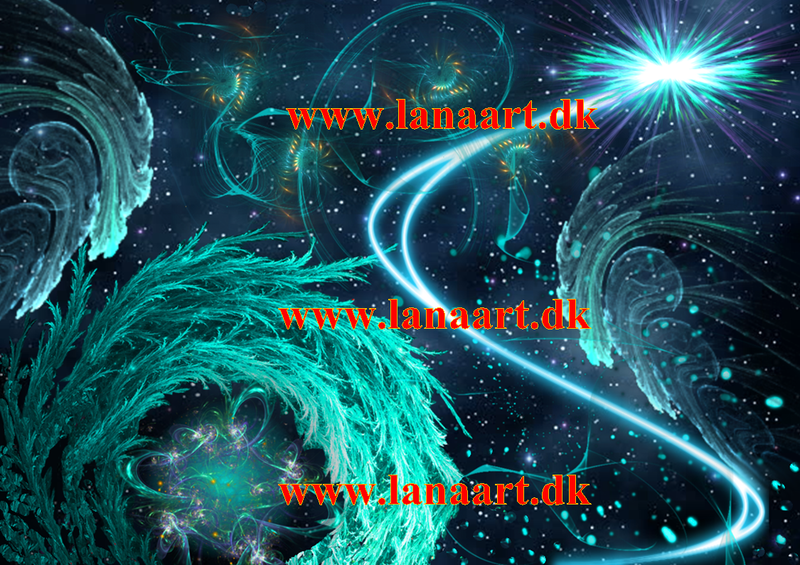 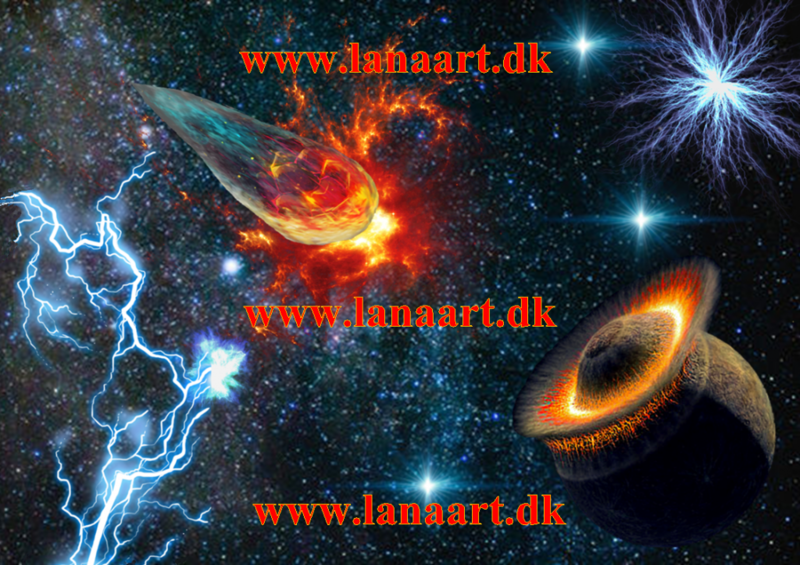 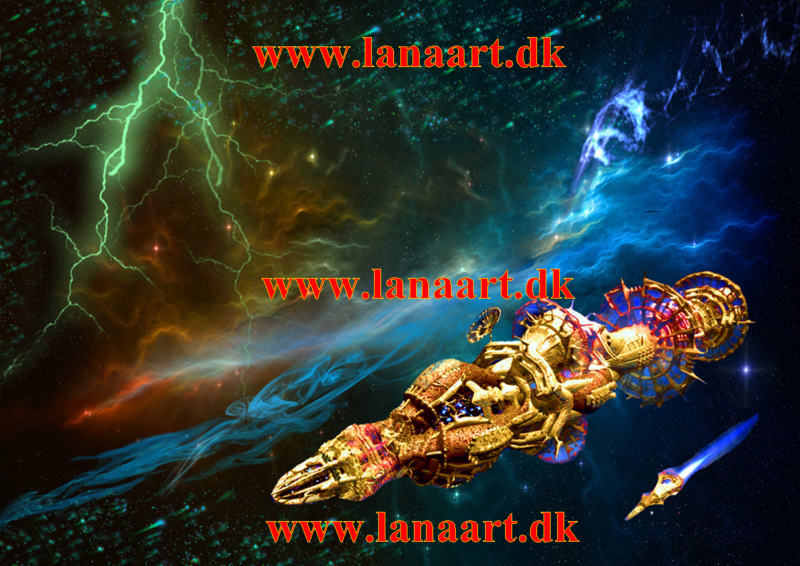 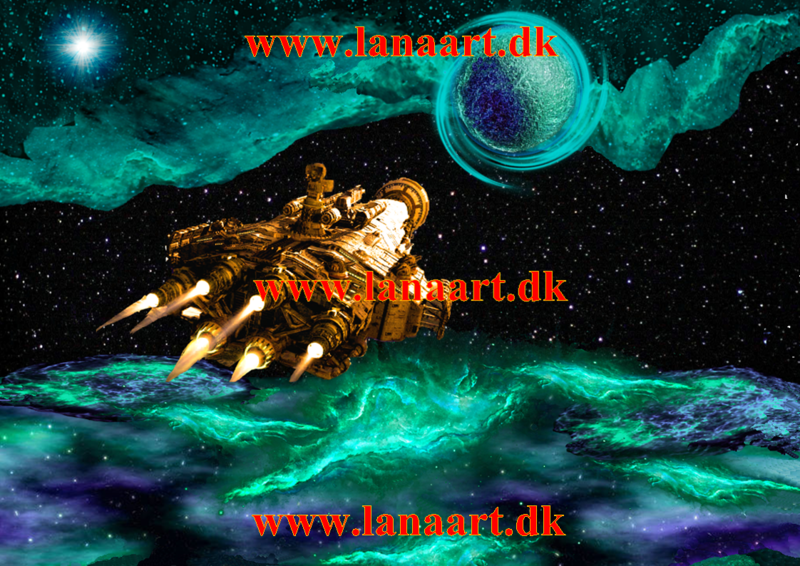 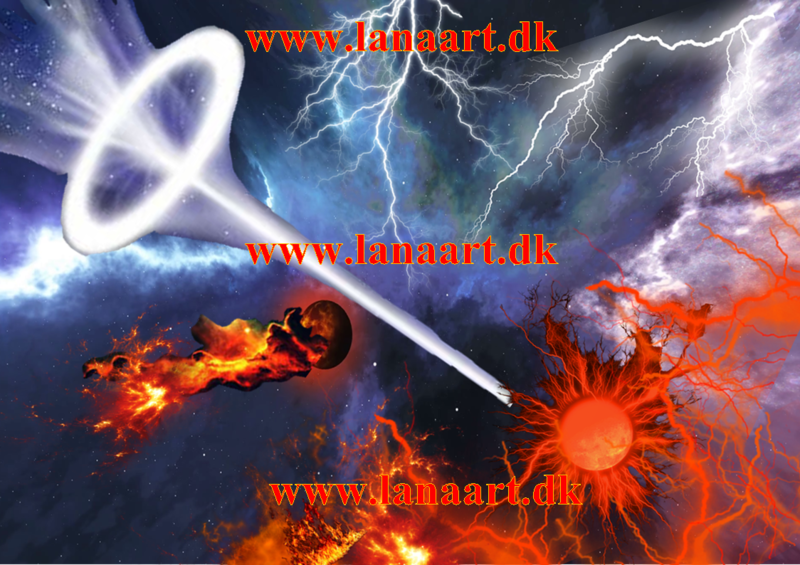 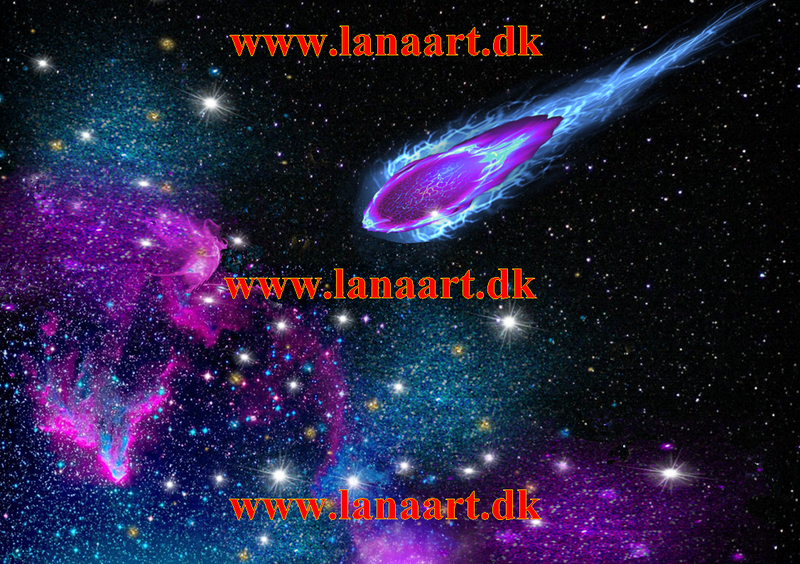 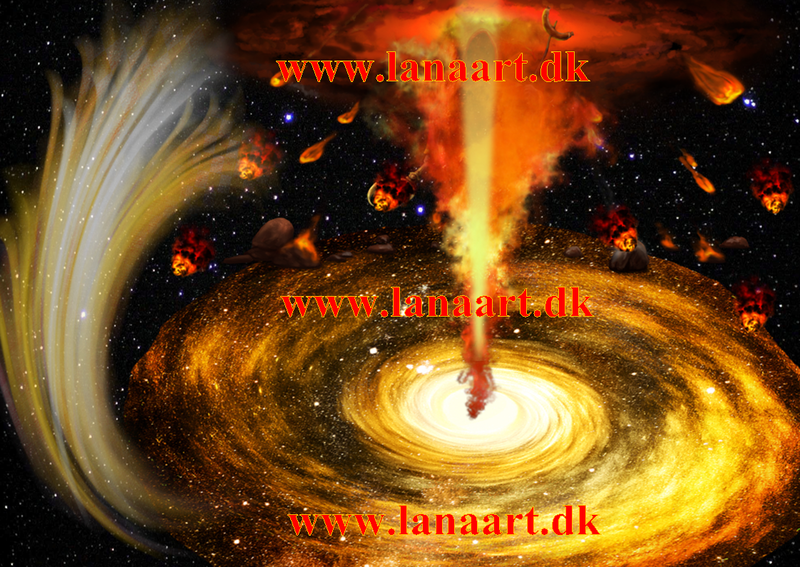 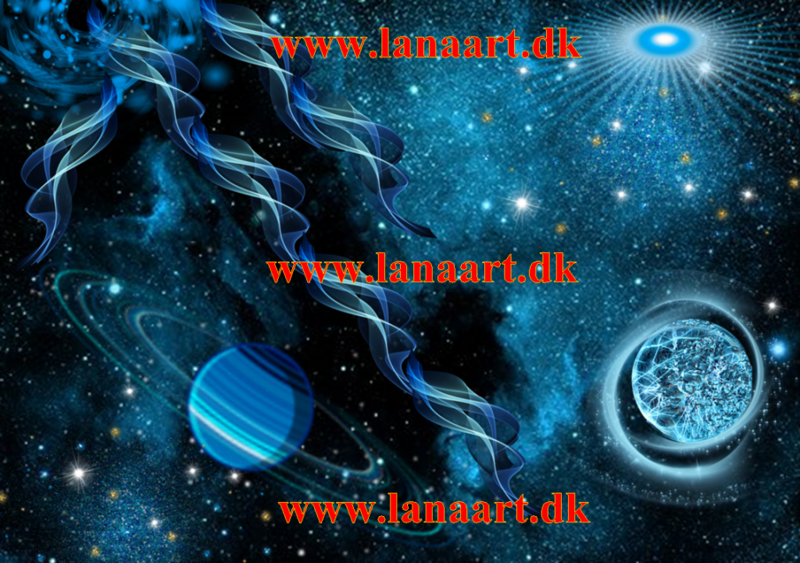 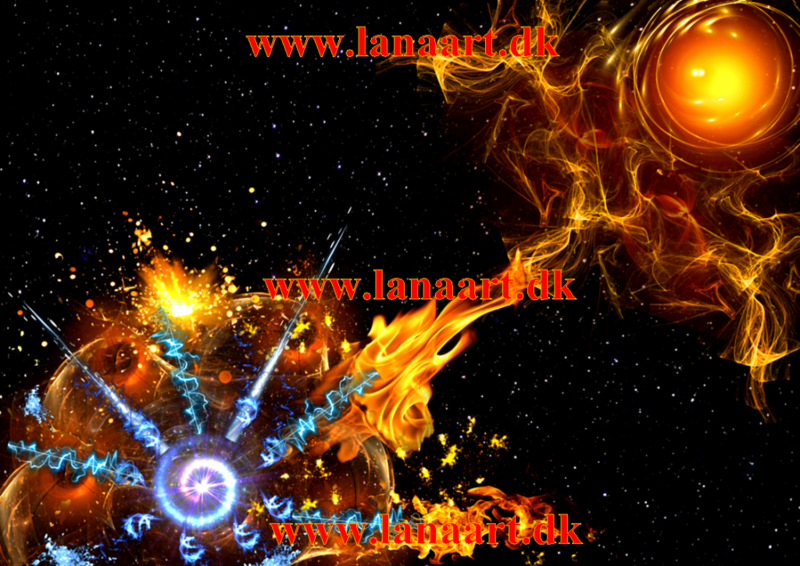 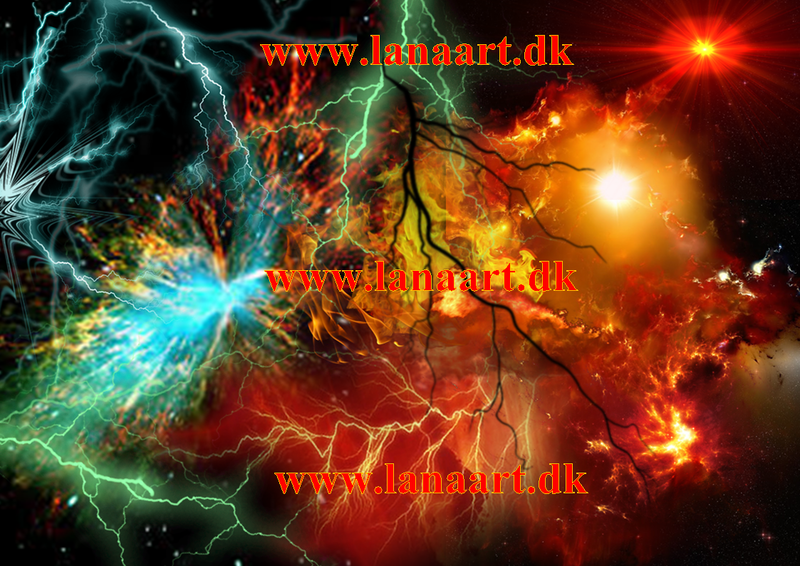 I hope that the people who is fond of Cosmic theme would enjoy my posters.